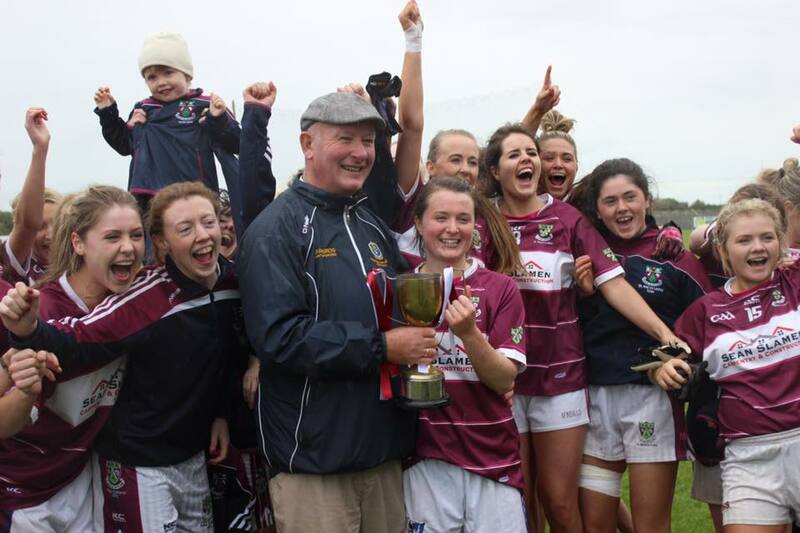 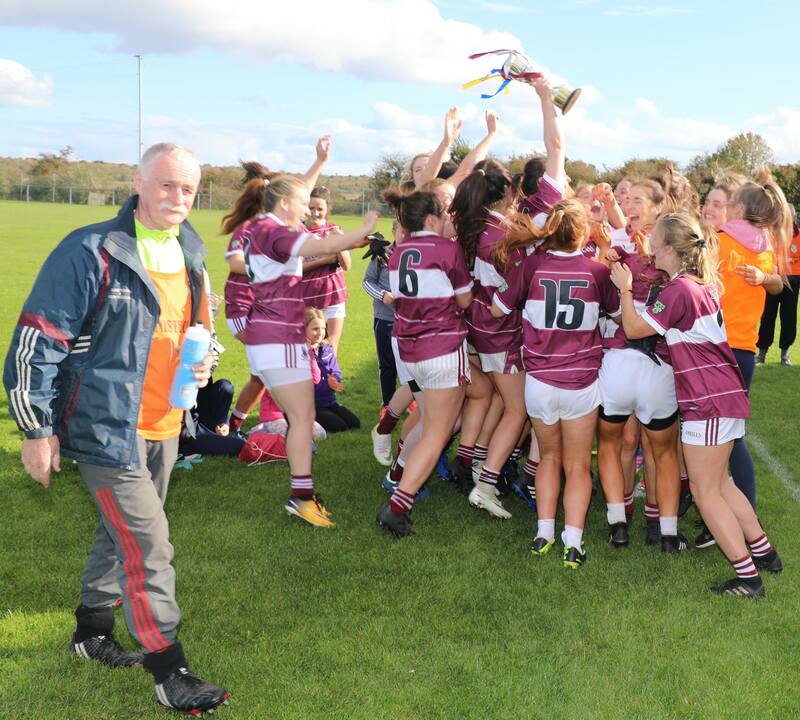 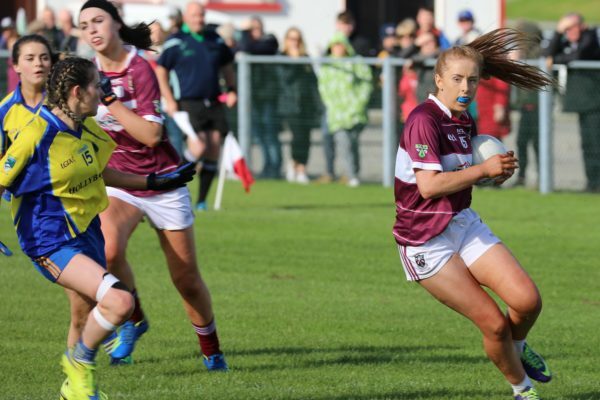 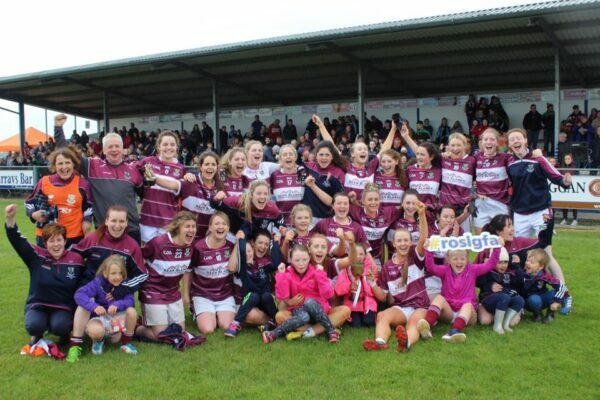 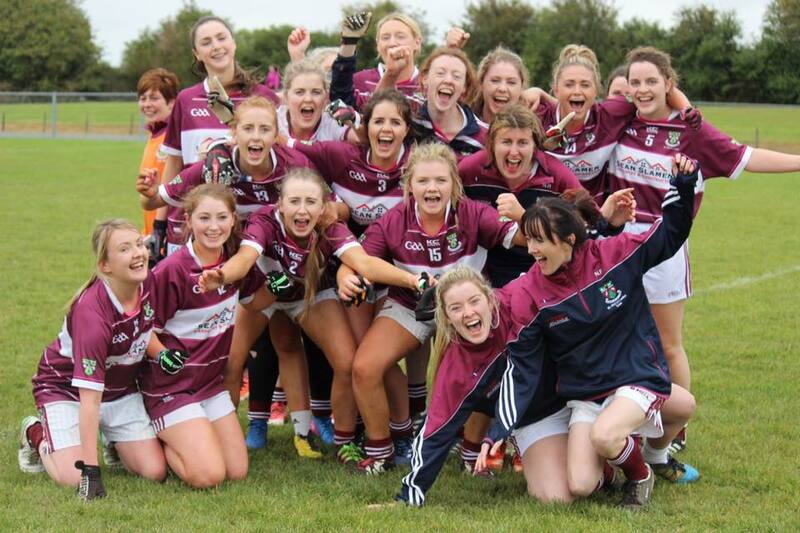 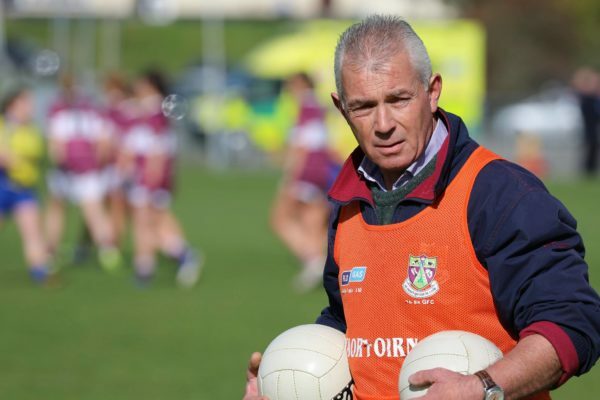 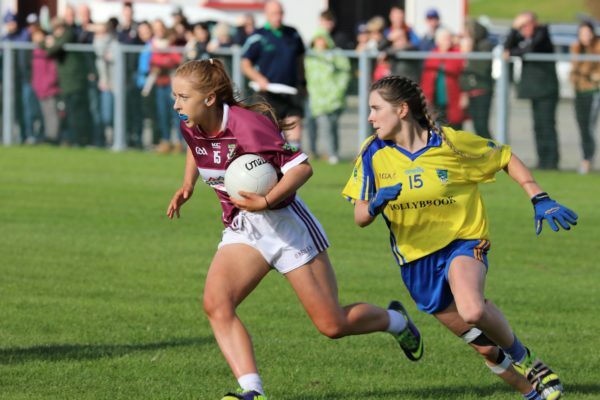 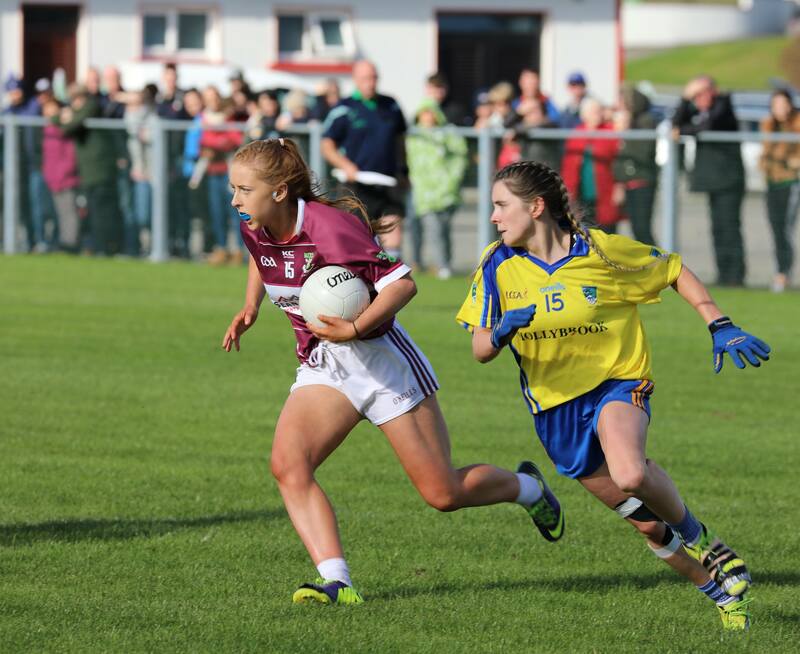 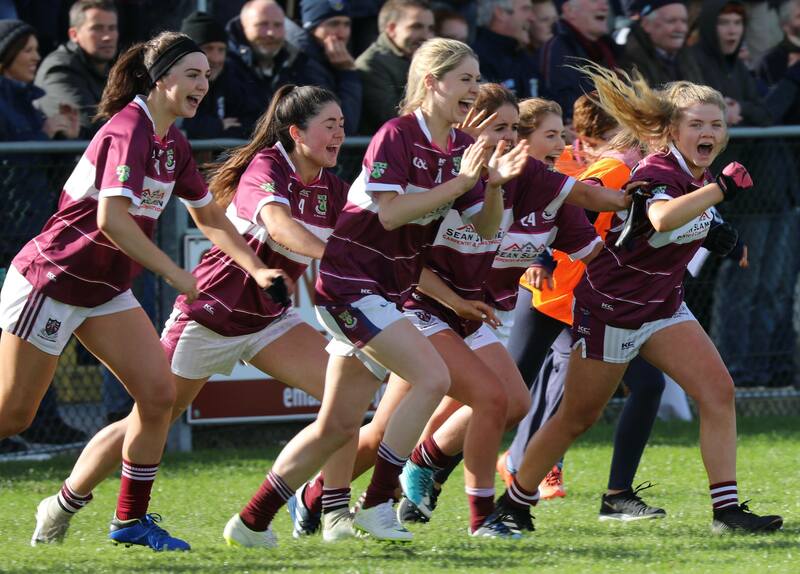 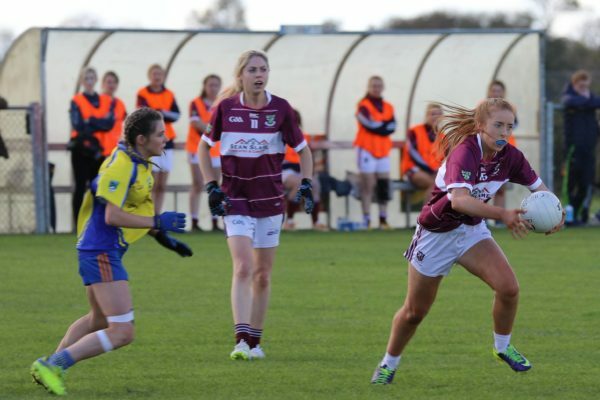 The dream of a Connacht Final is over for this year! 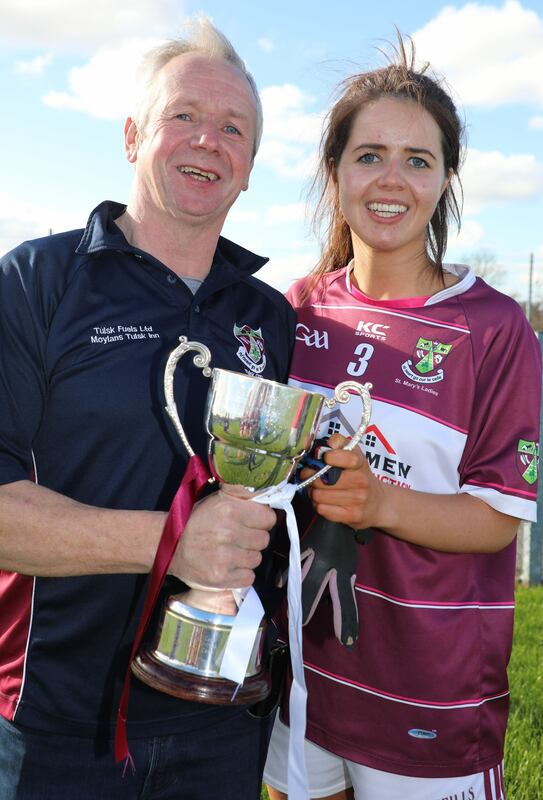 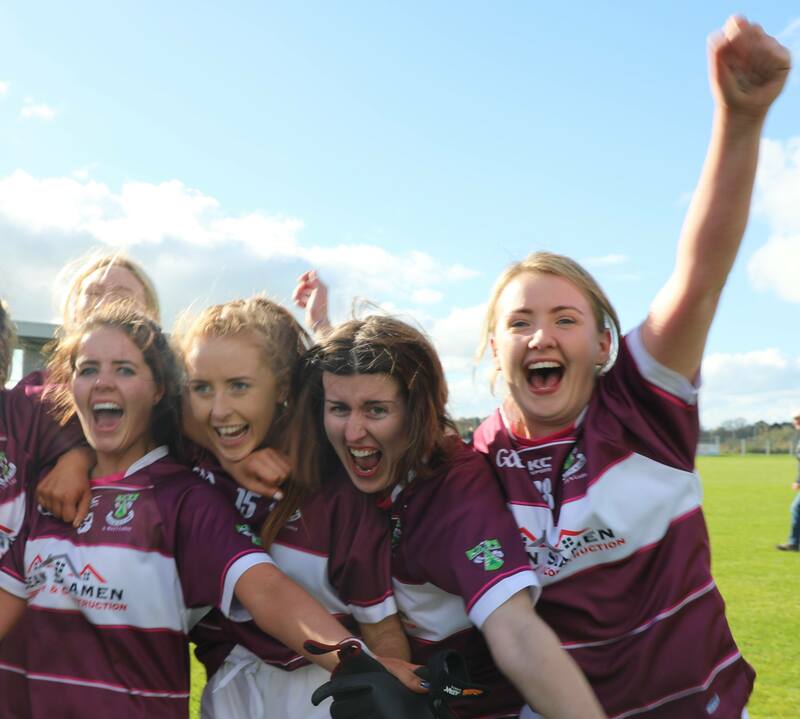 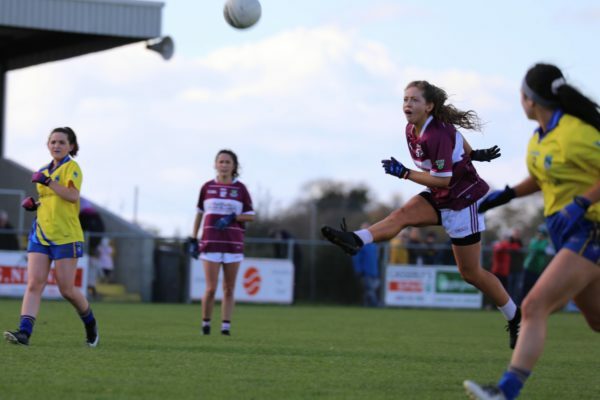 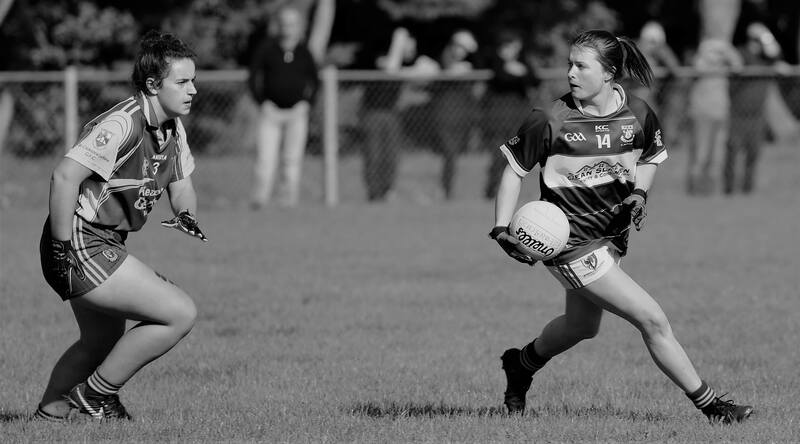 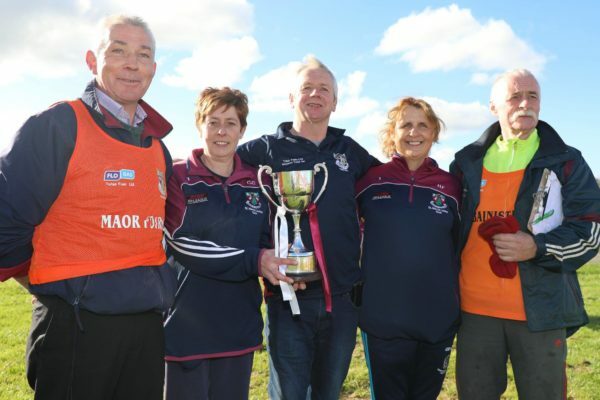 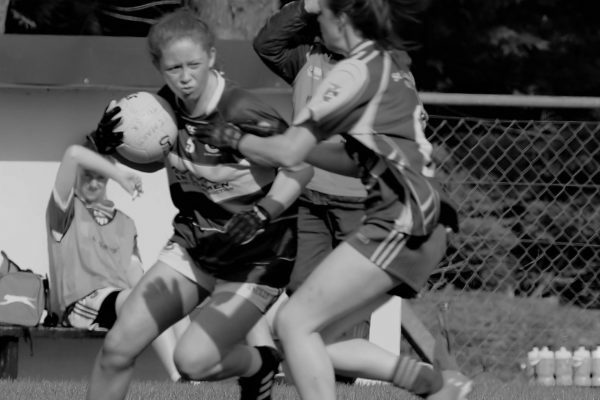 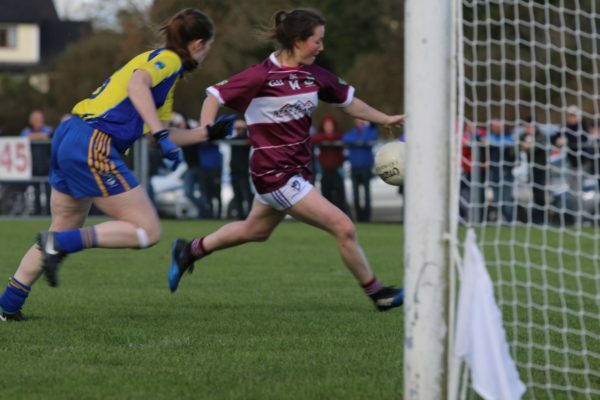 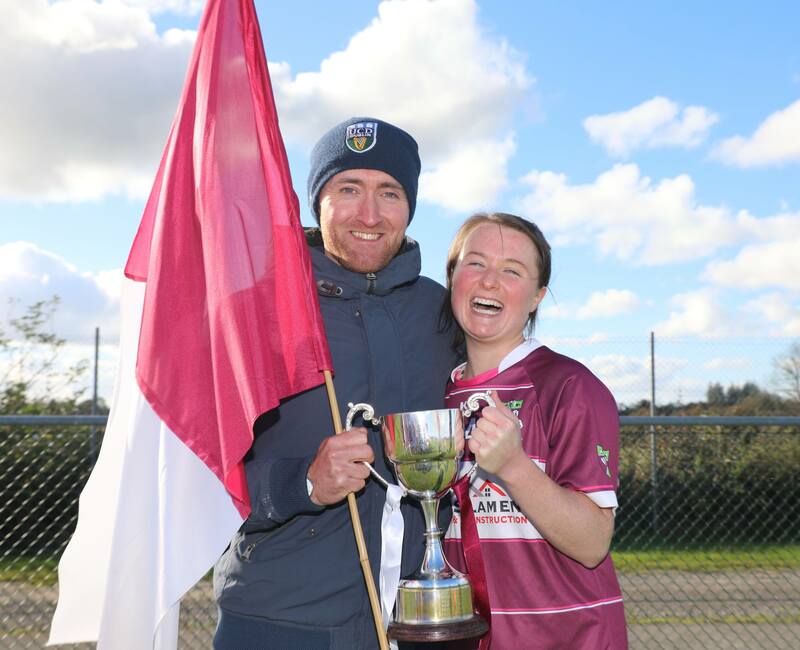 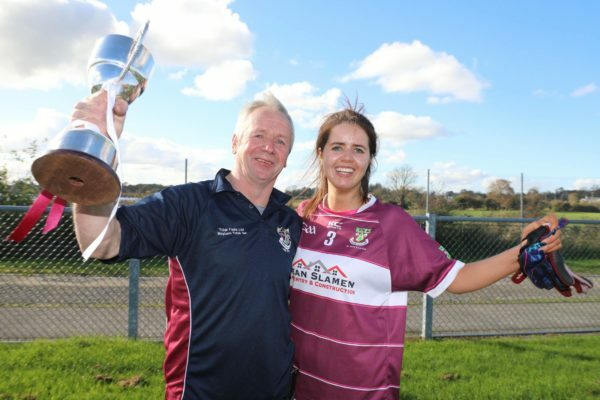 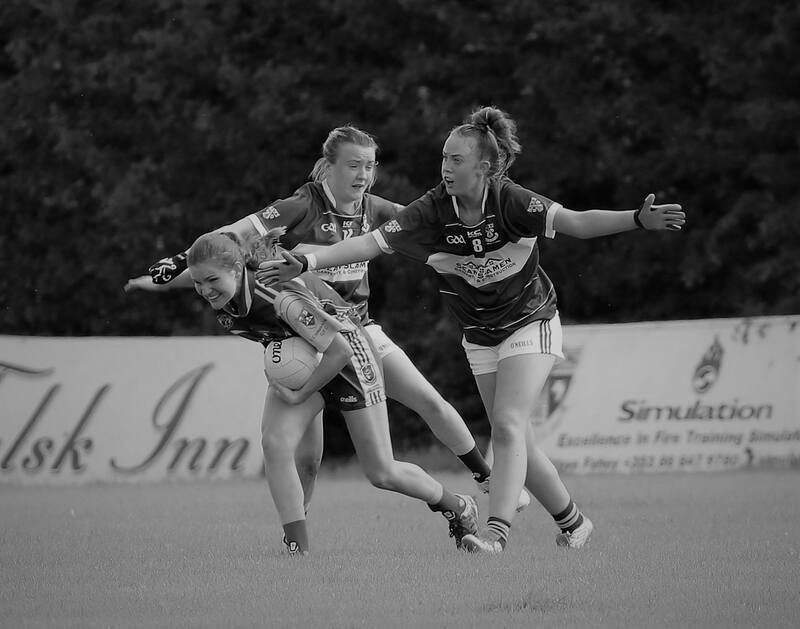 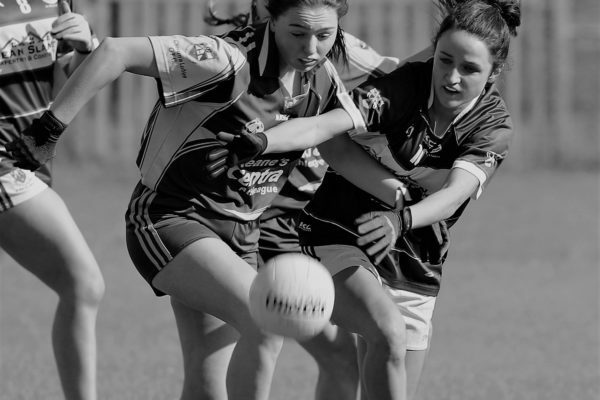 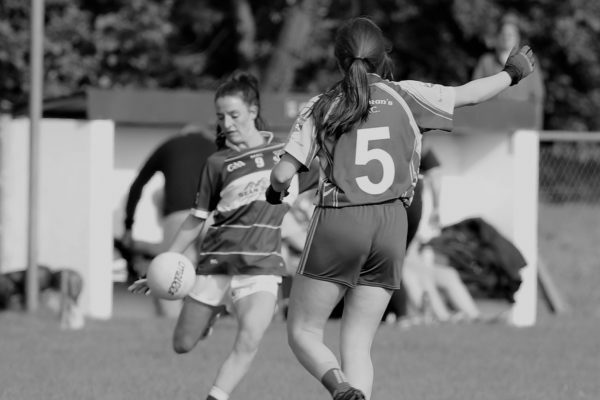 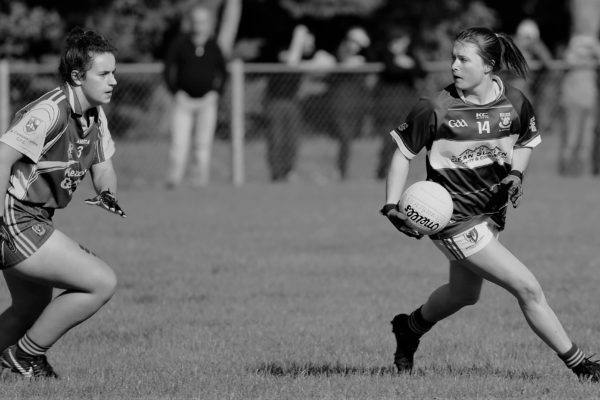 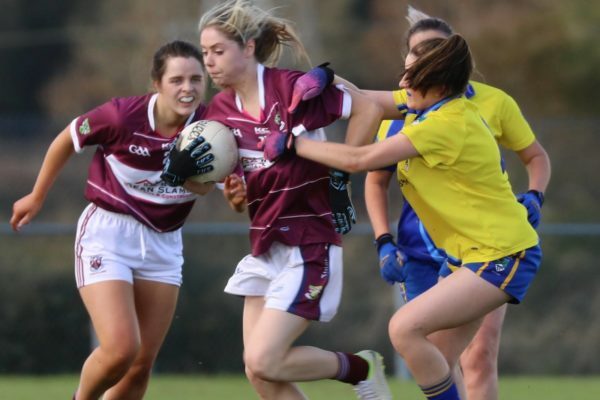 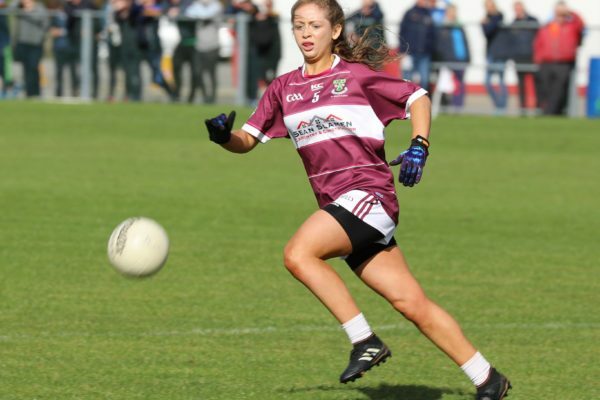 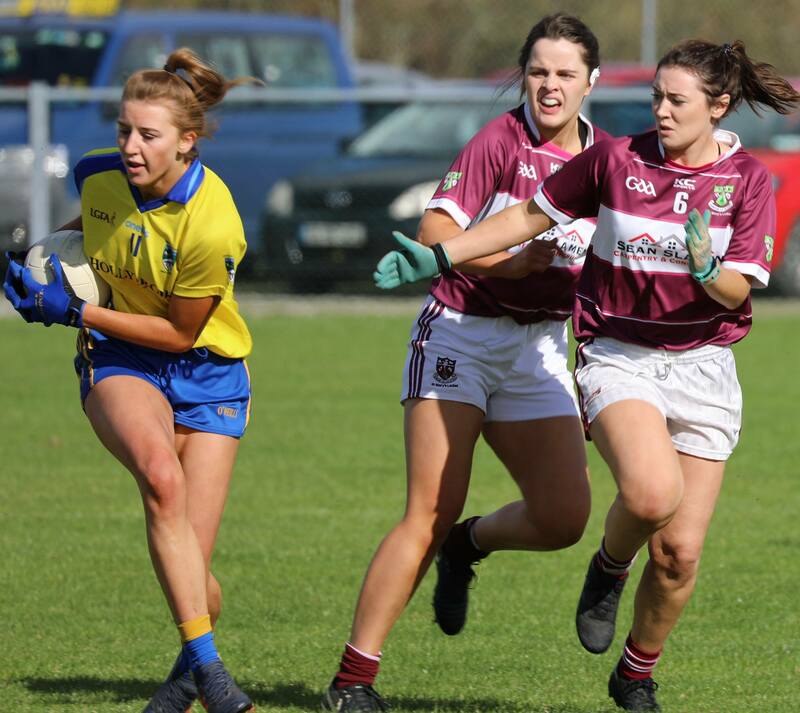 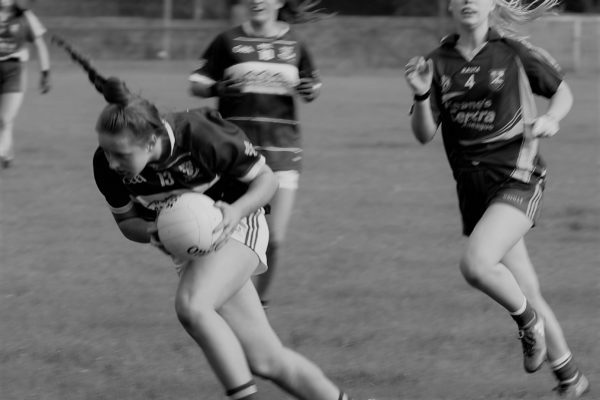 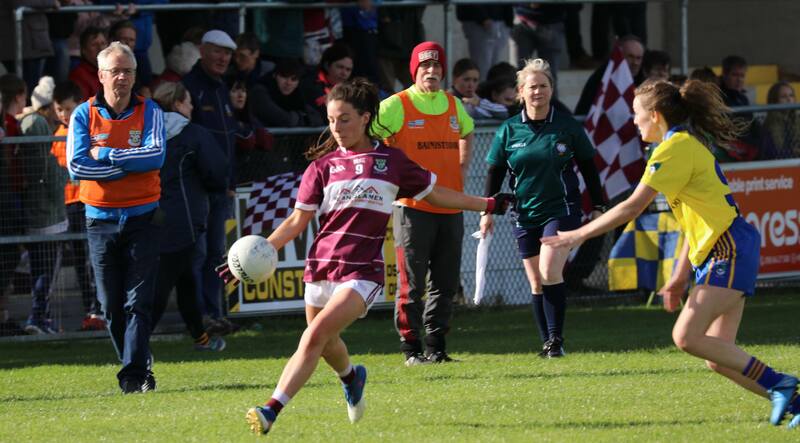 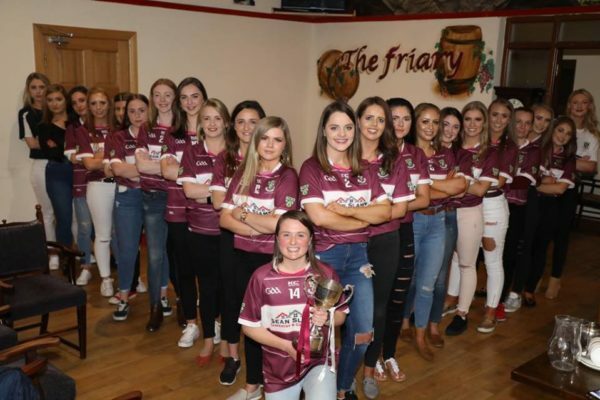 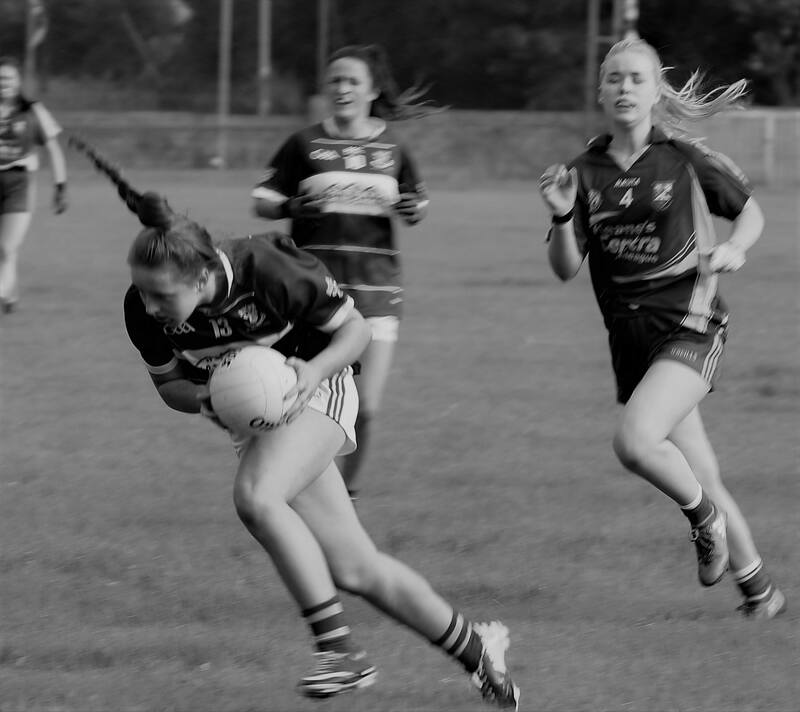 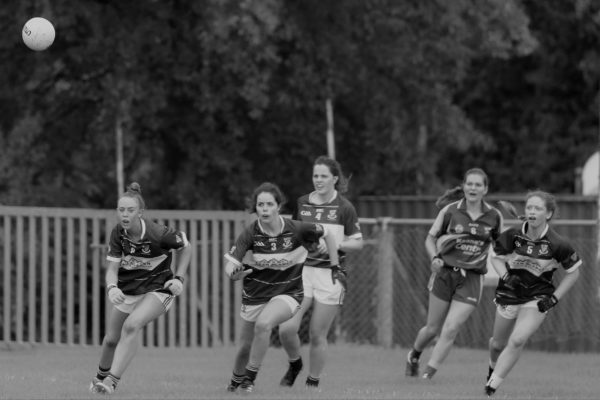 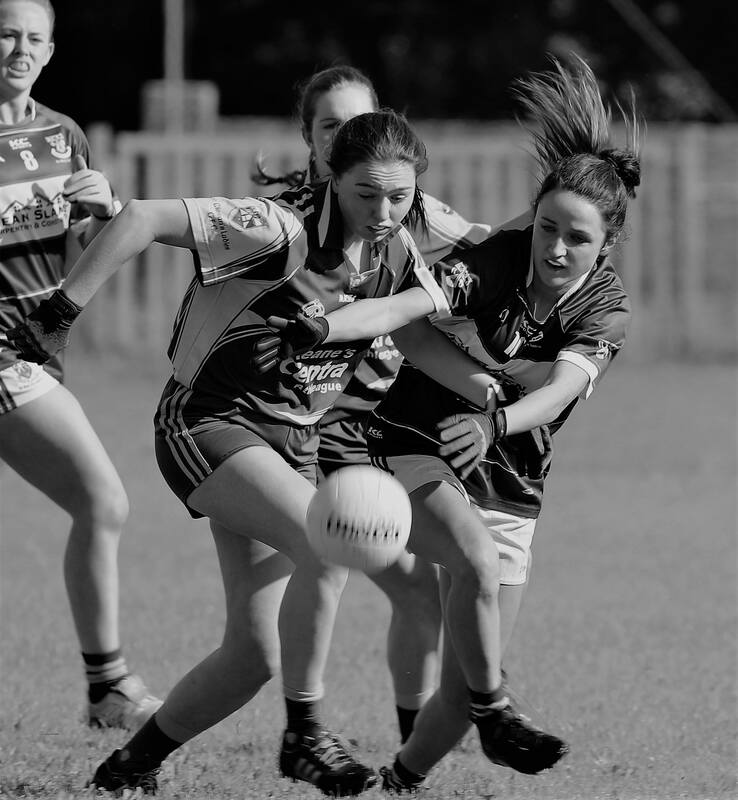 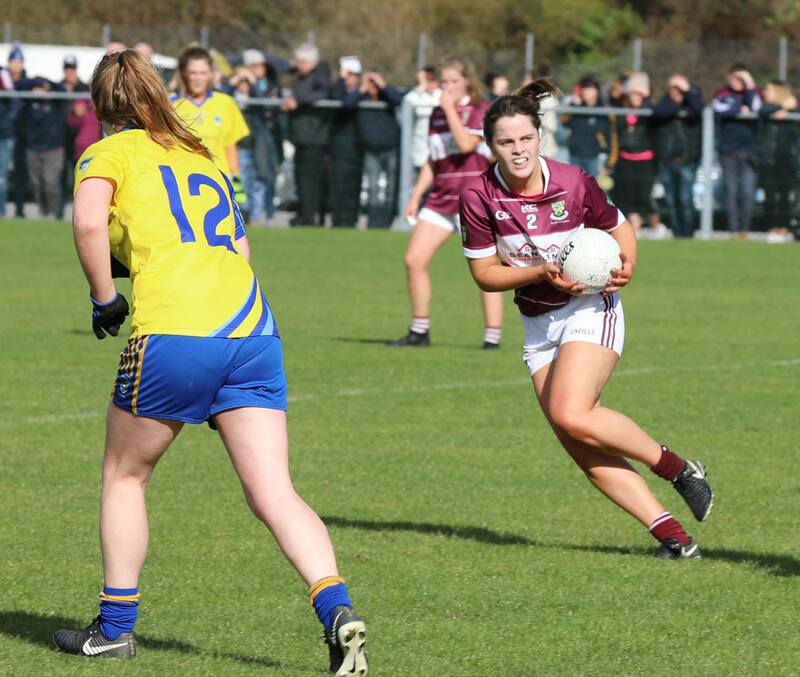 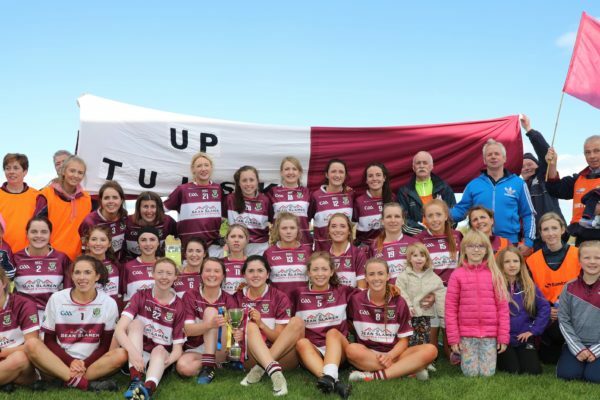 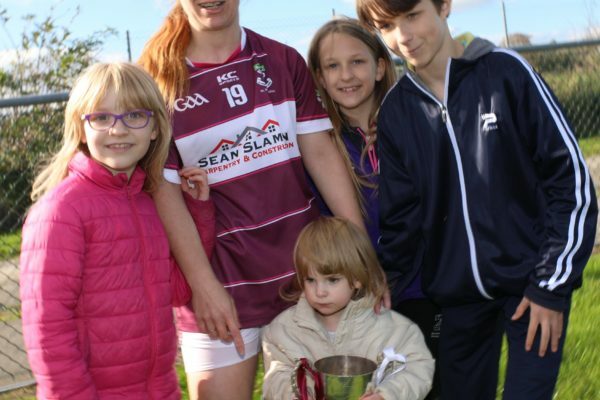 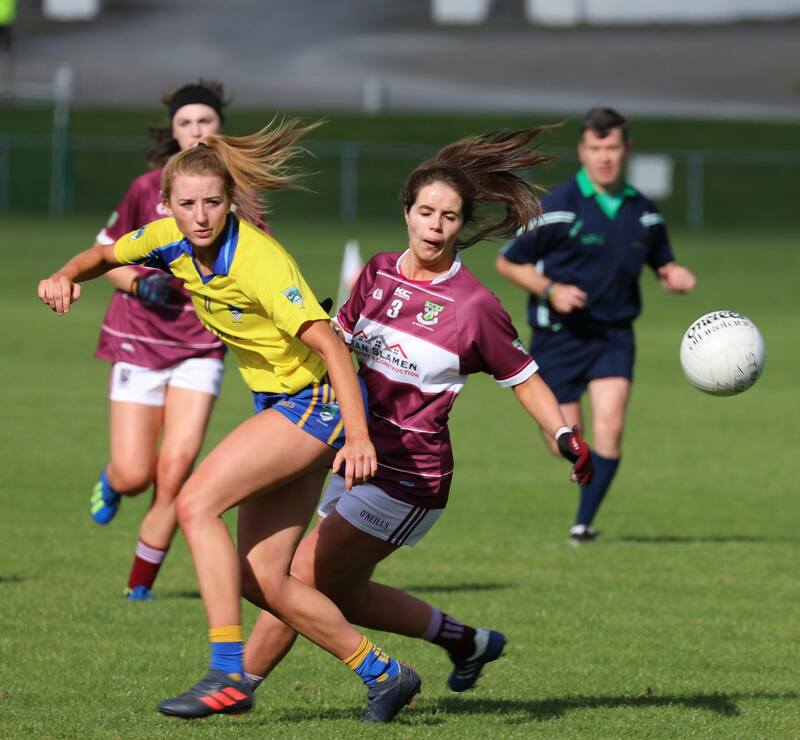 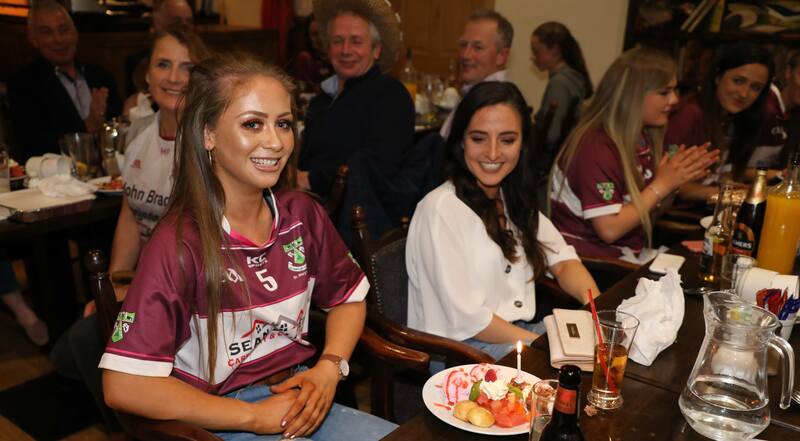 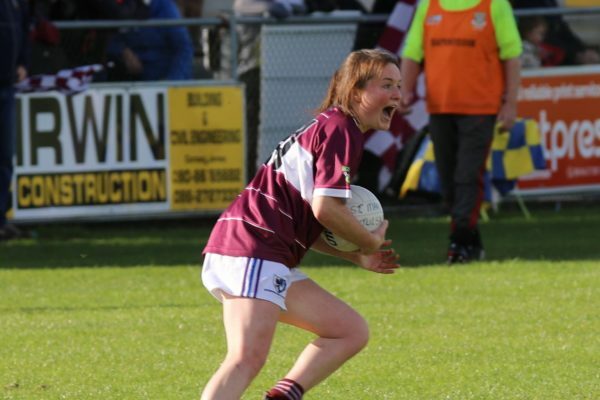 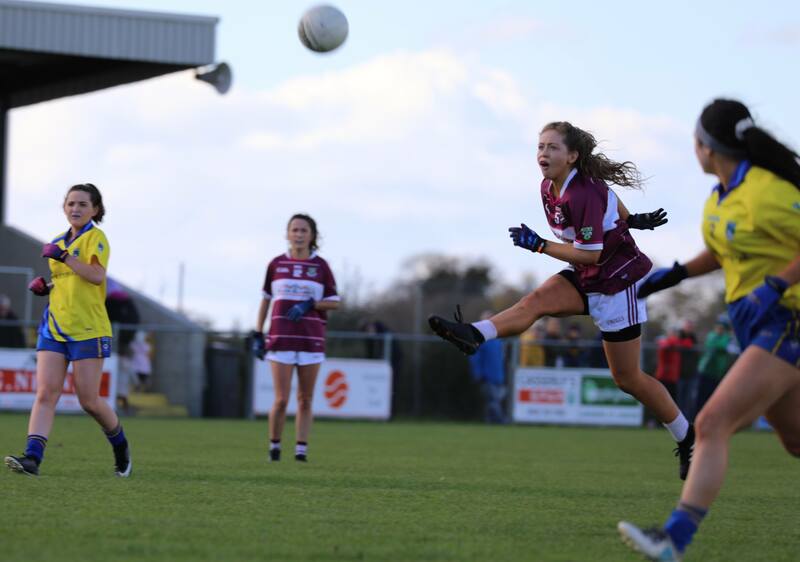 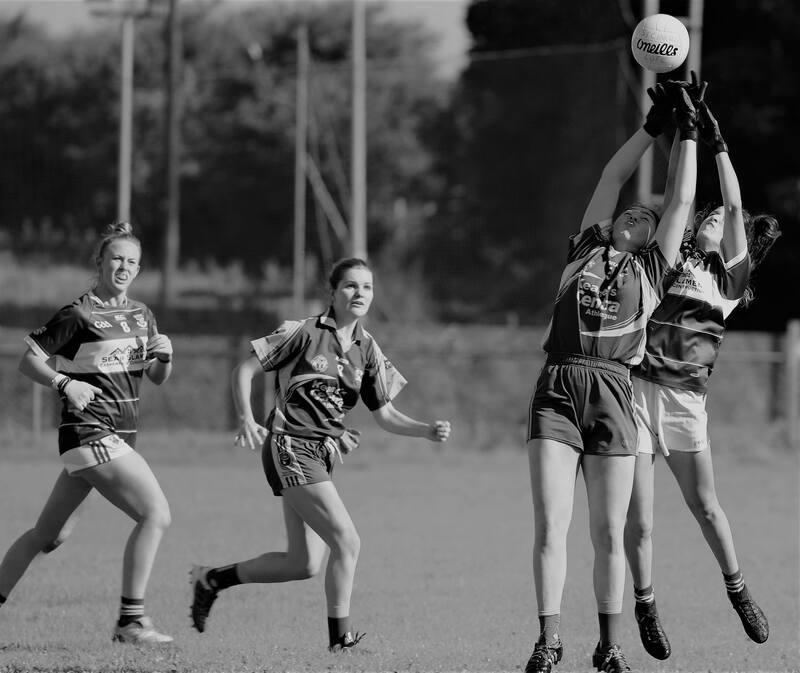 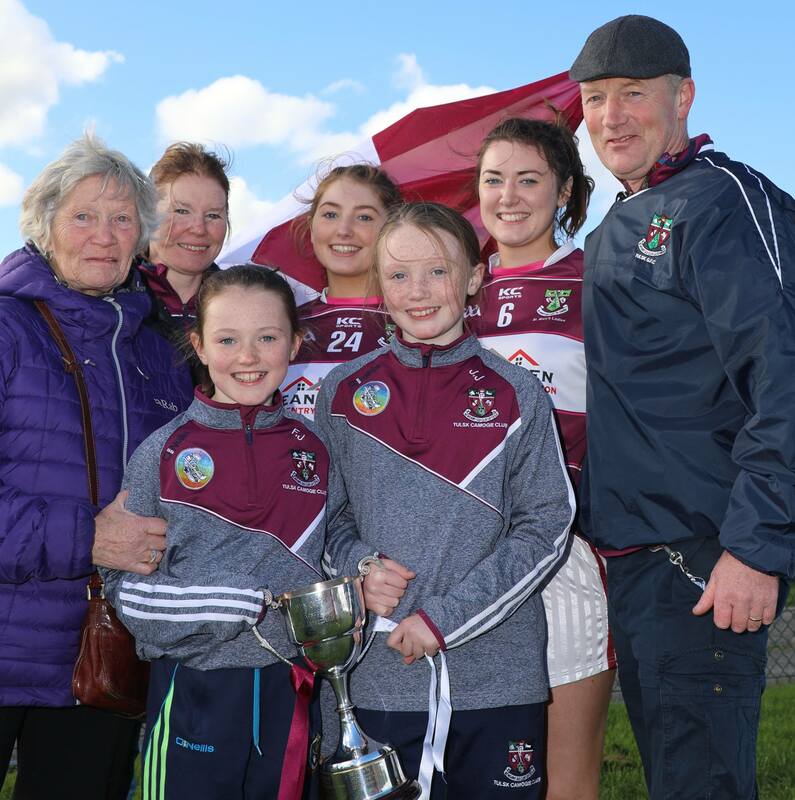 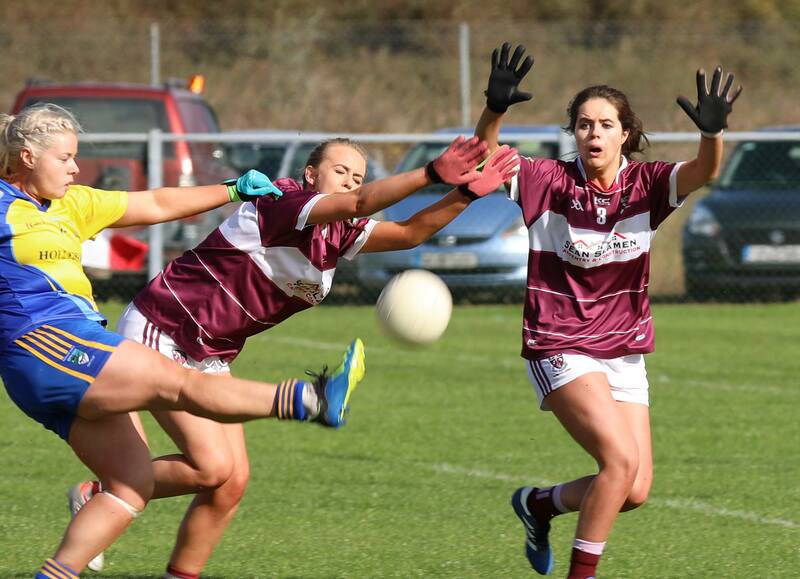 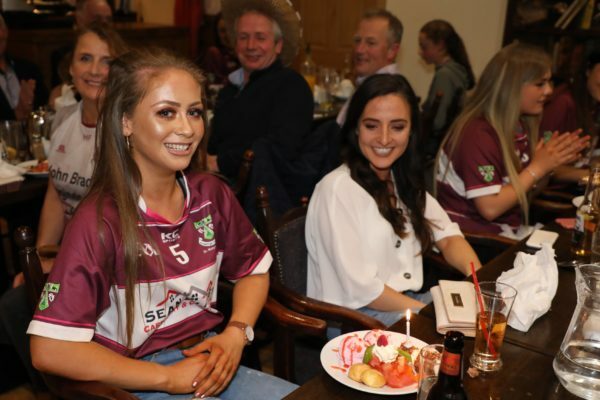 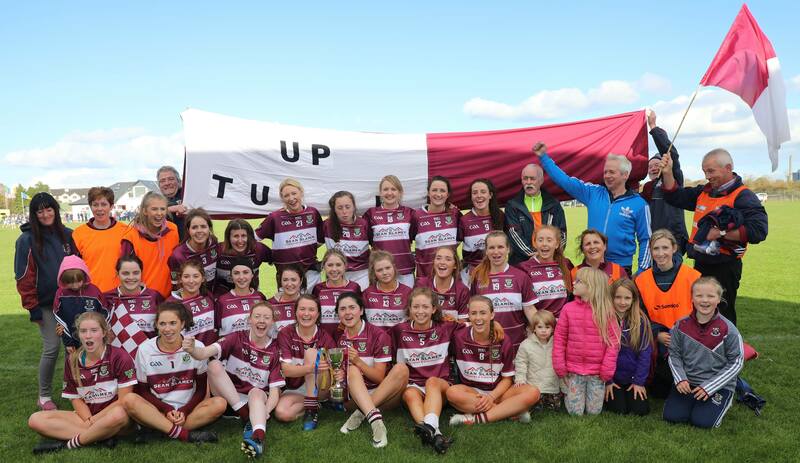 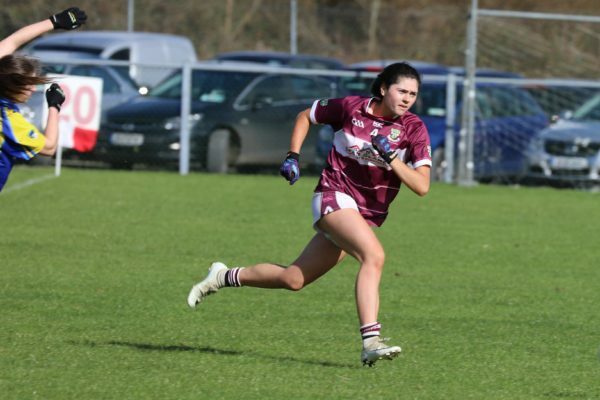 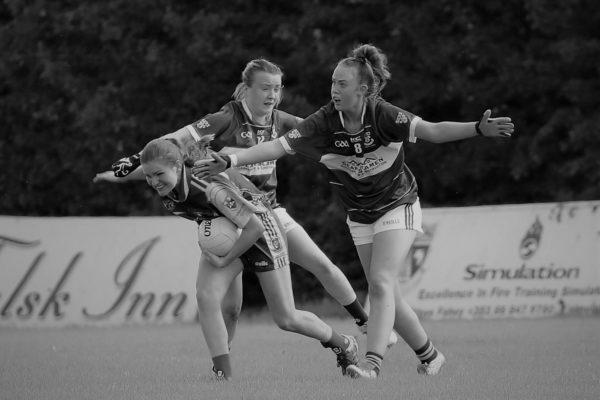 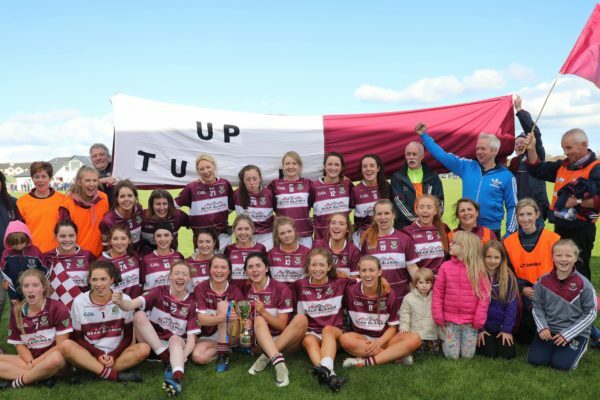 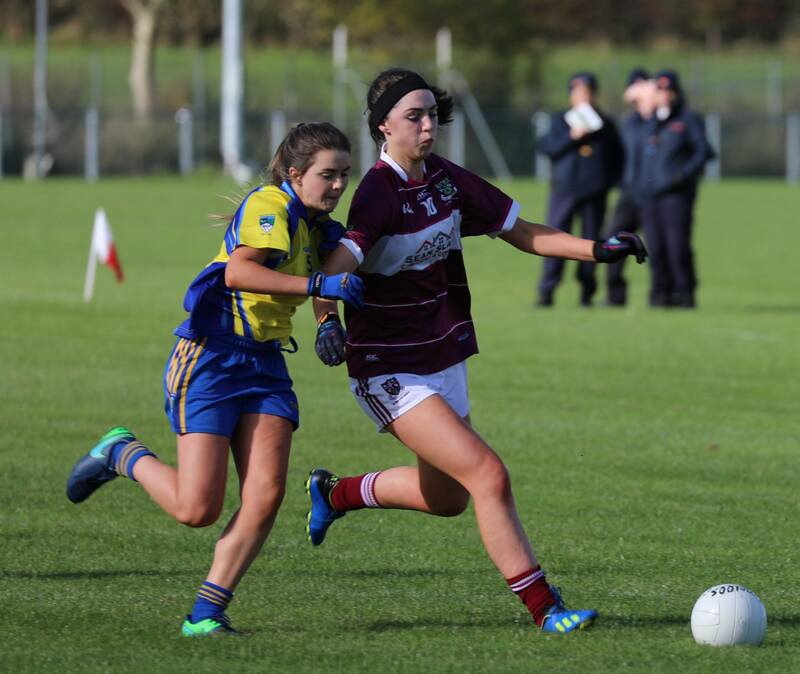 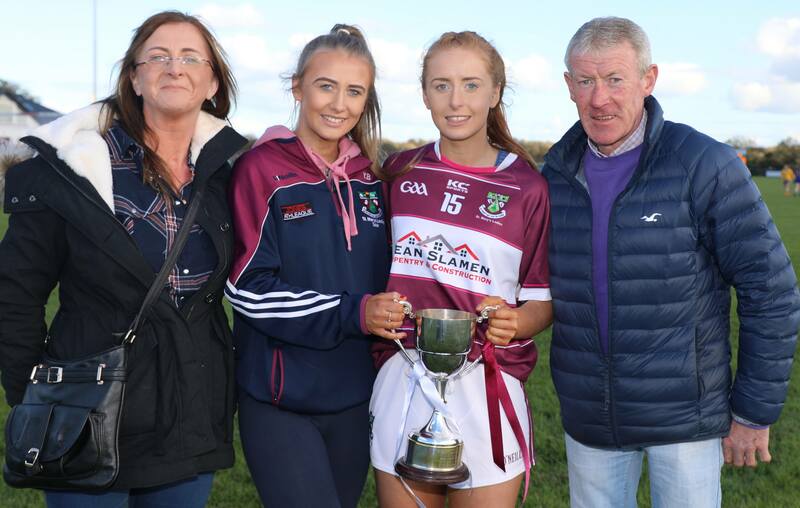 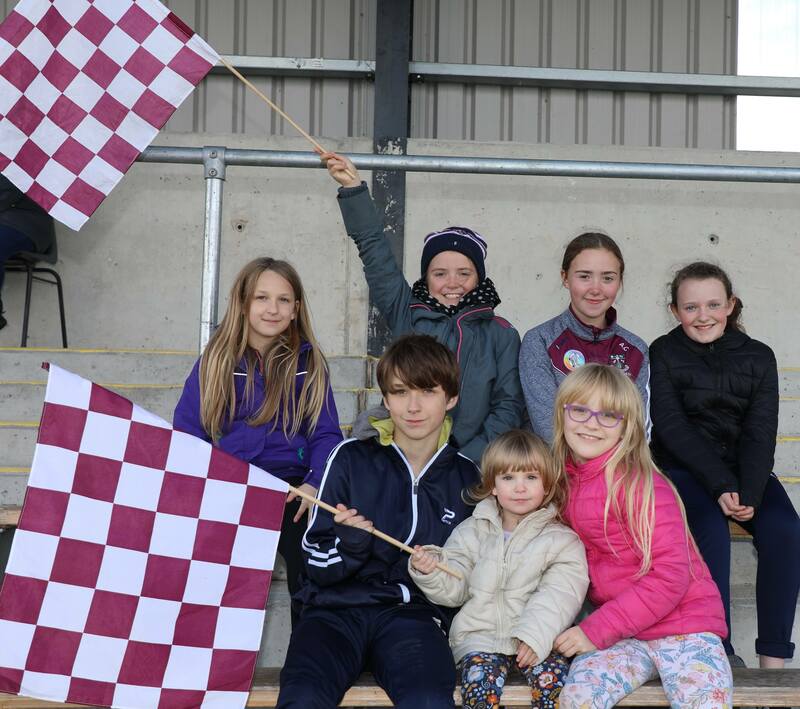 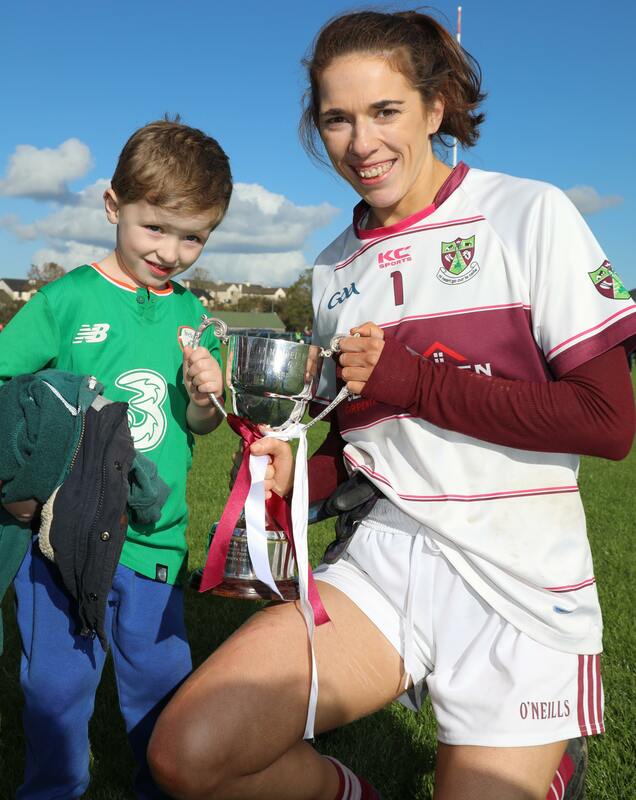 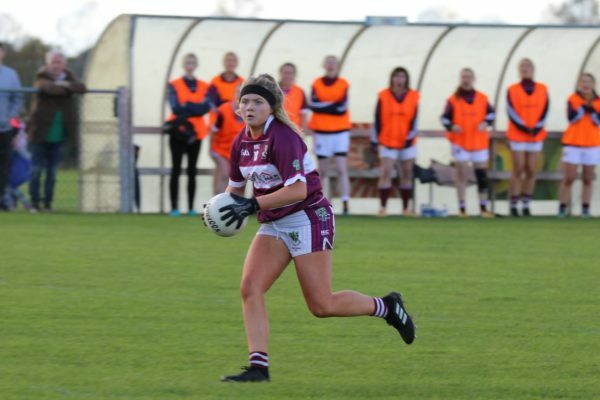 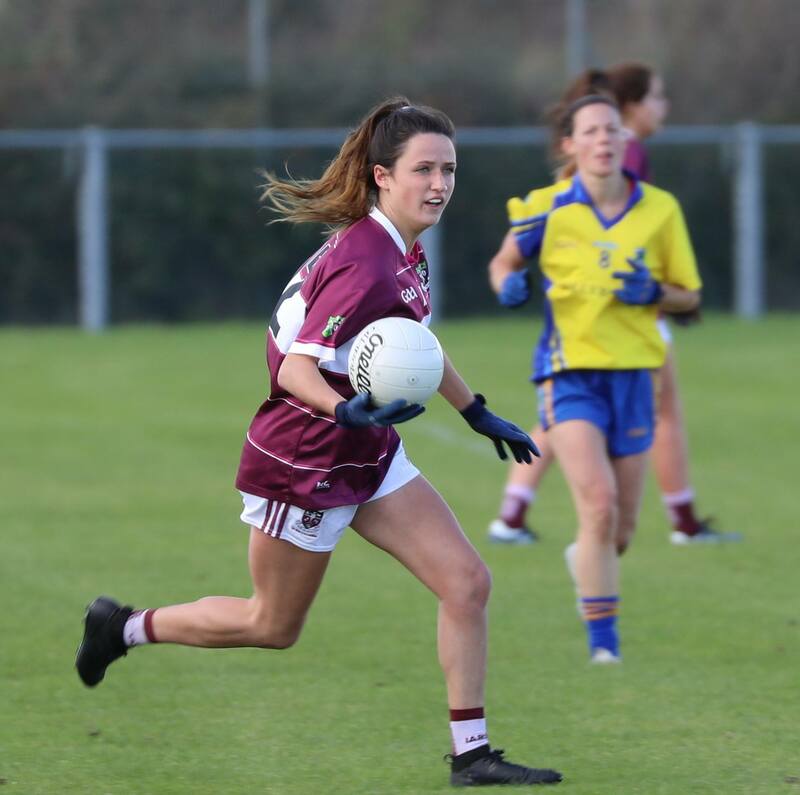 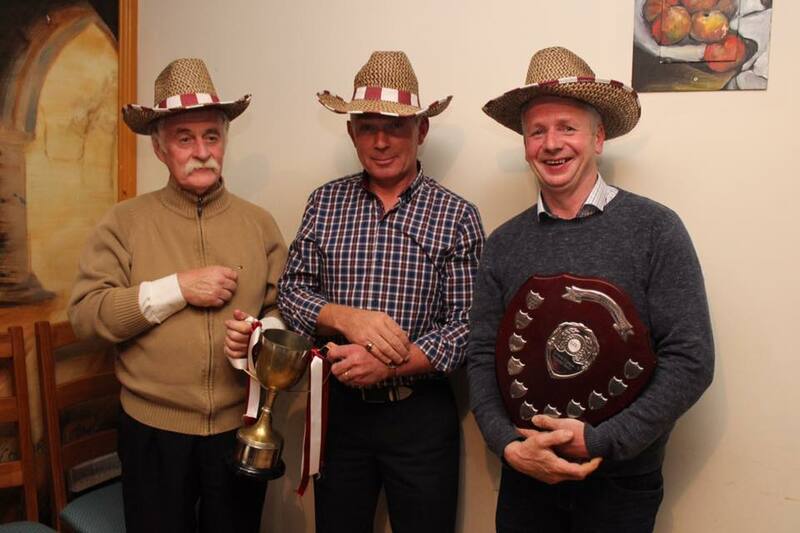 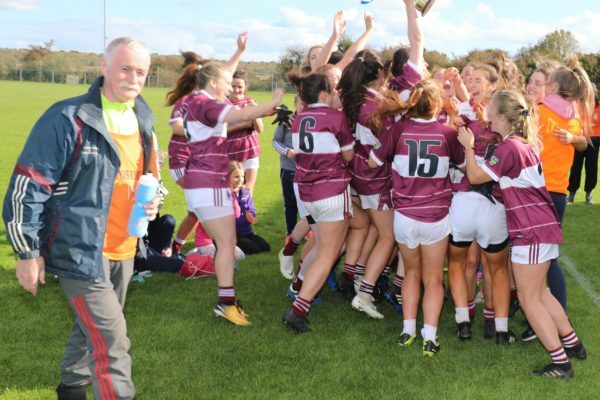 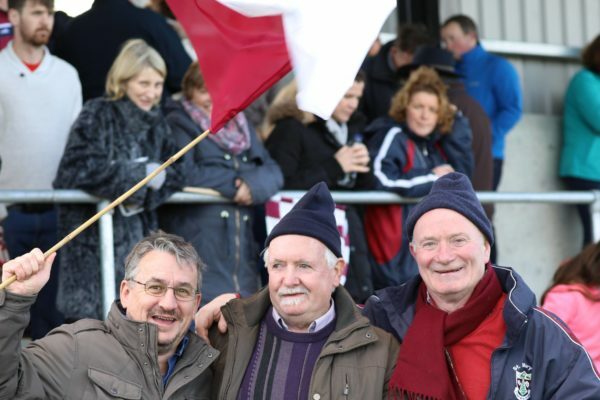 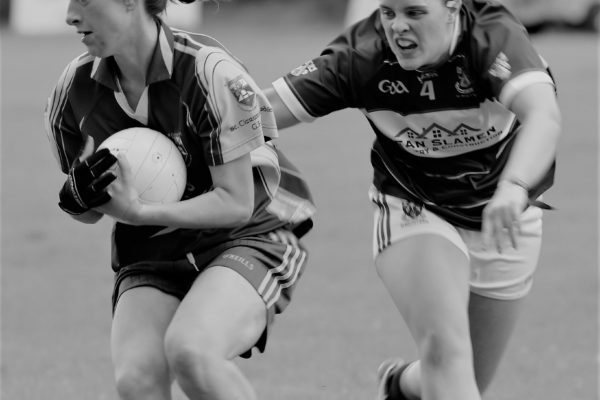 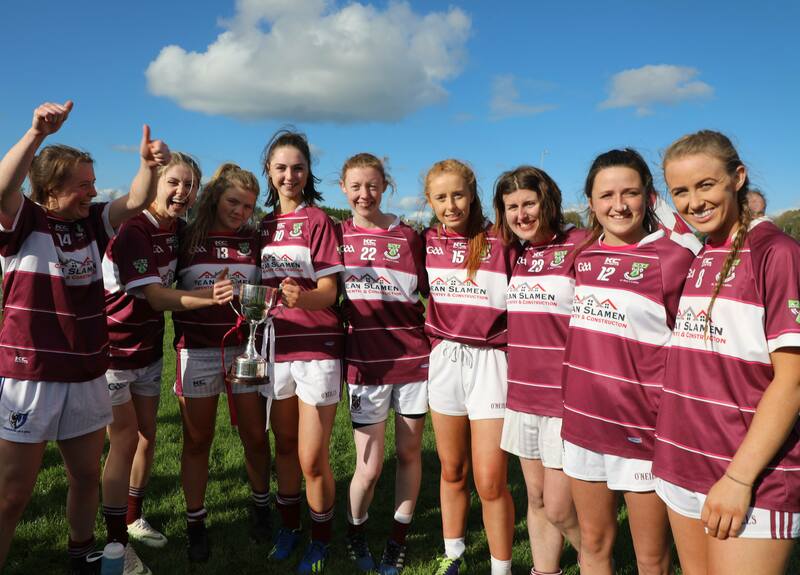 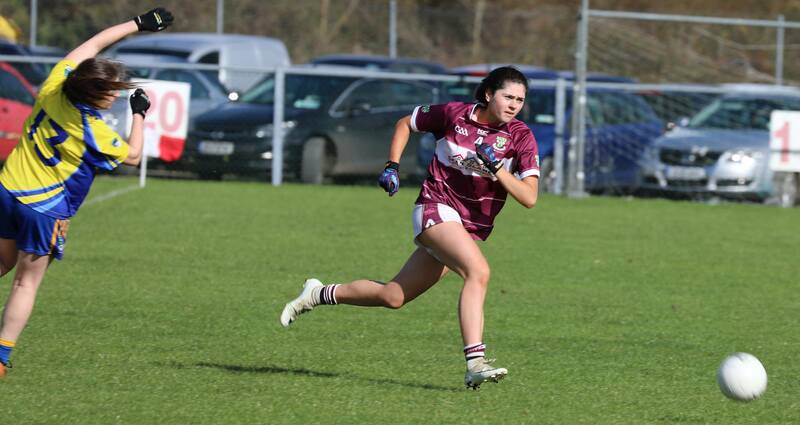 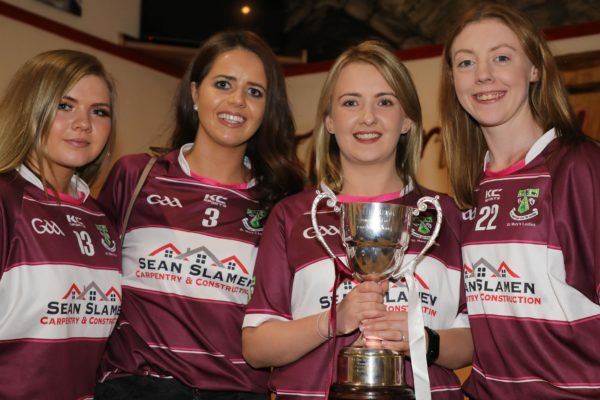 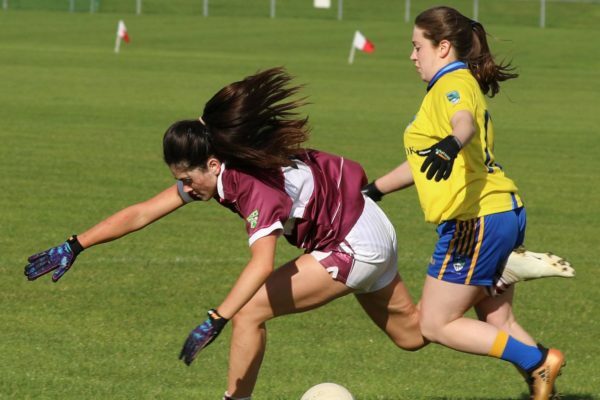 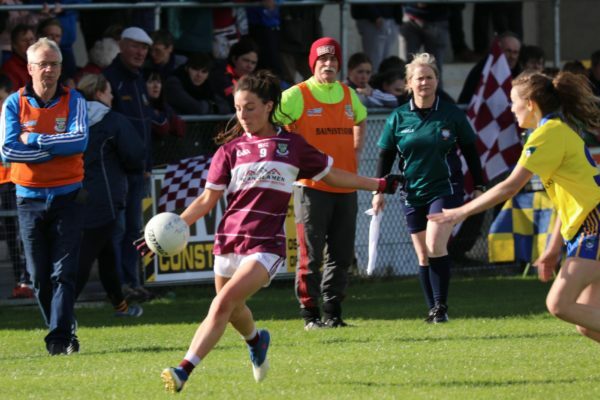 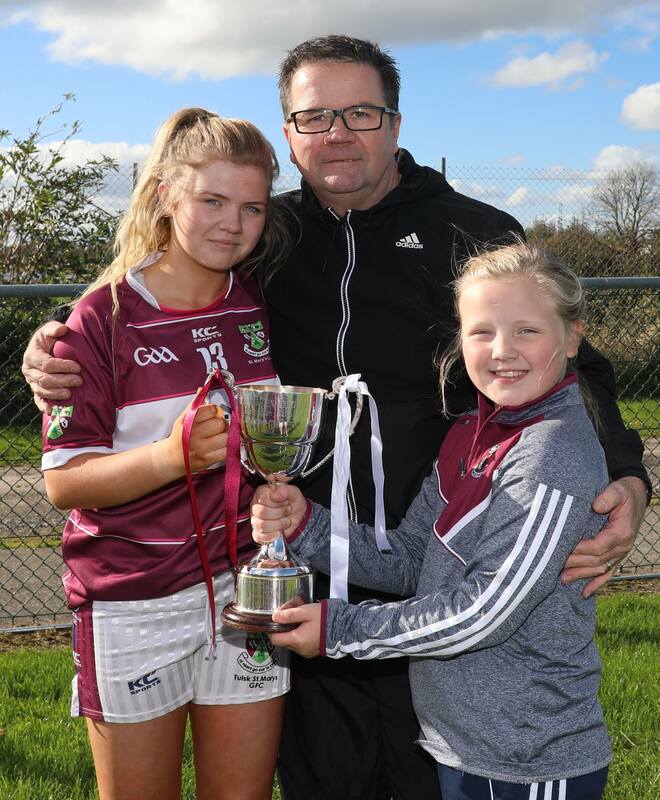 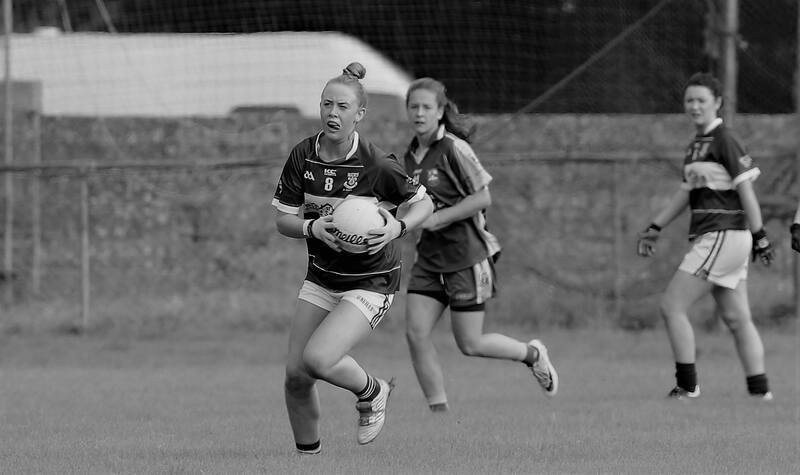 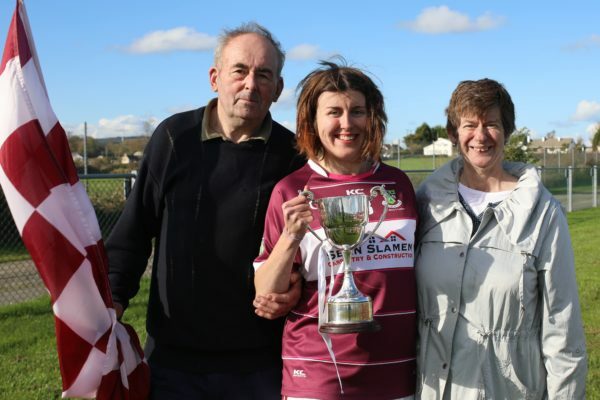 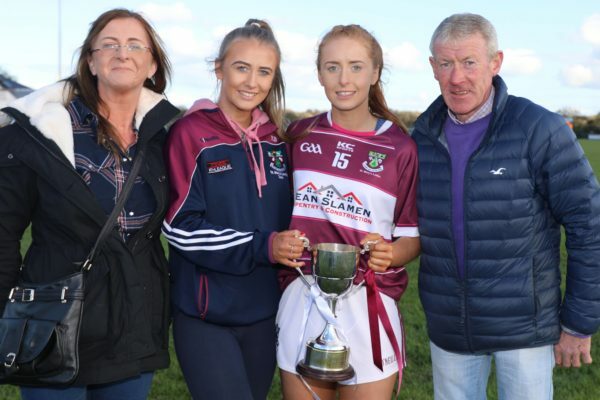 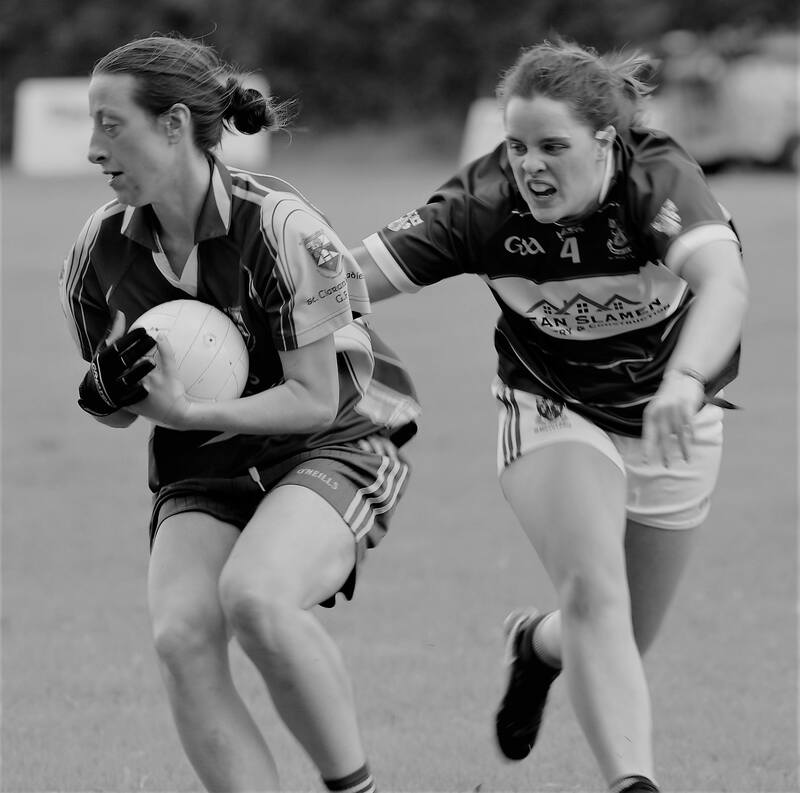 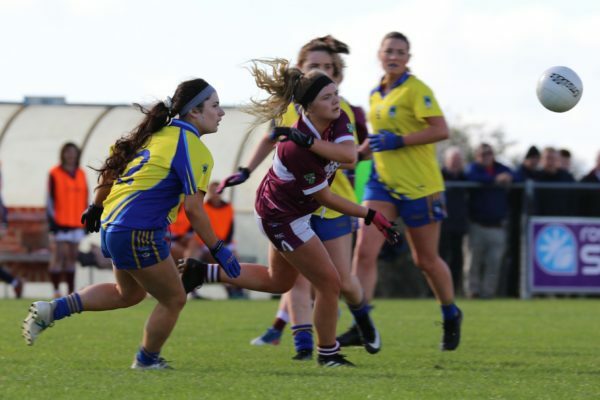 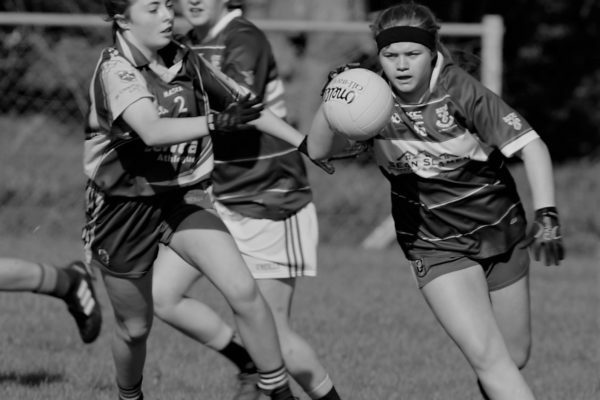 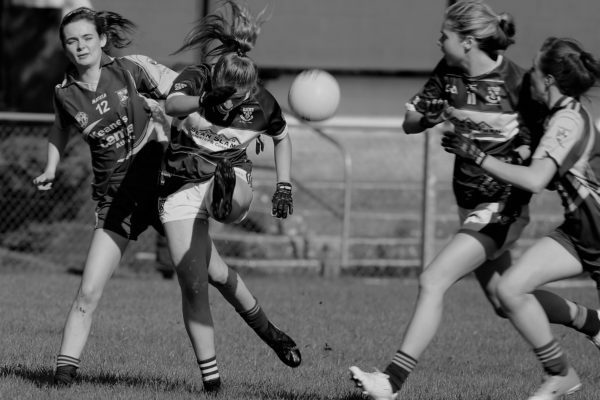 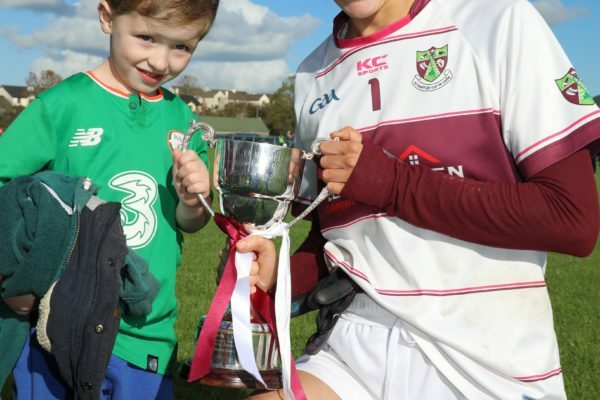 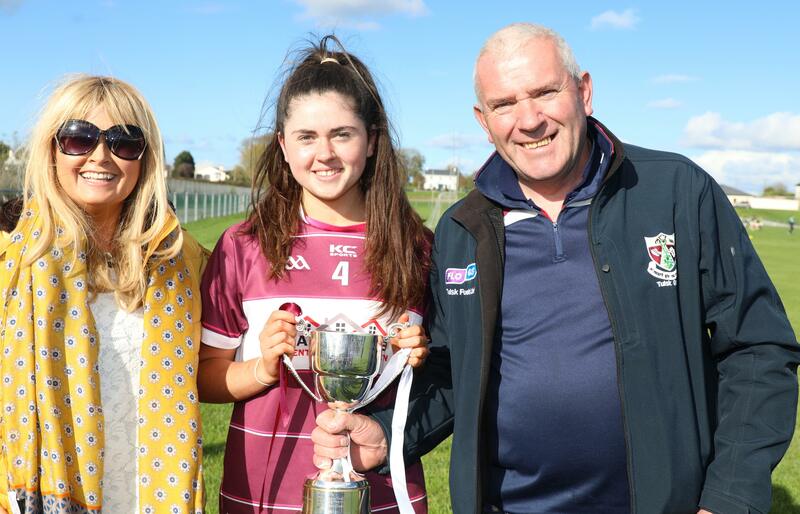 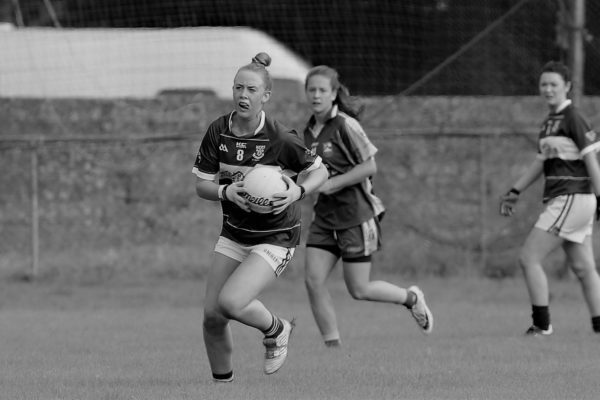 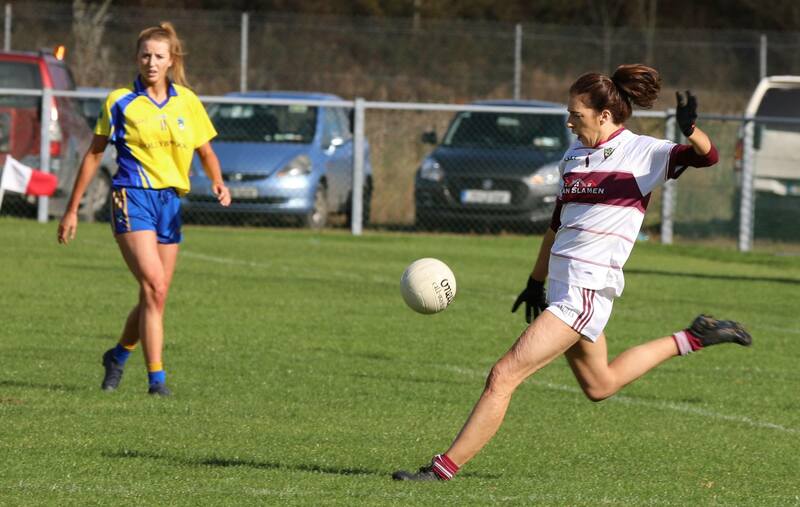 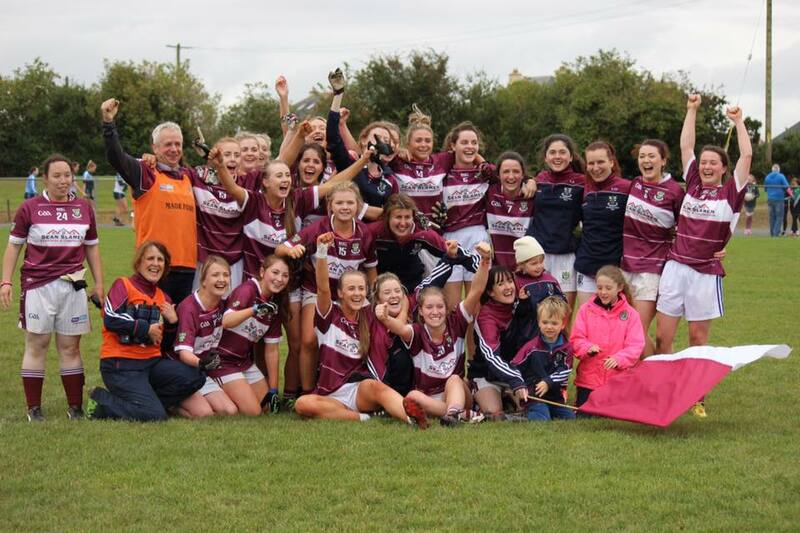 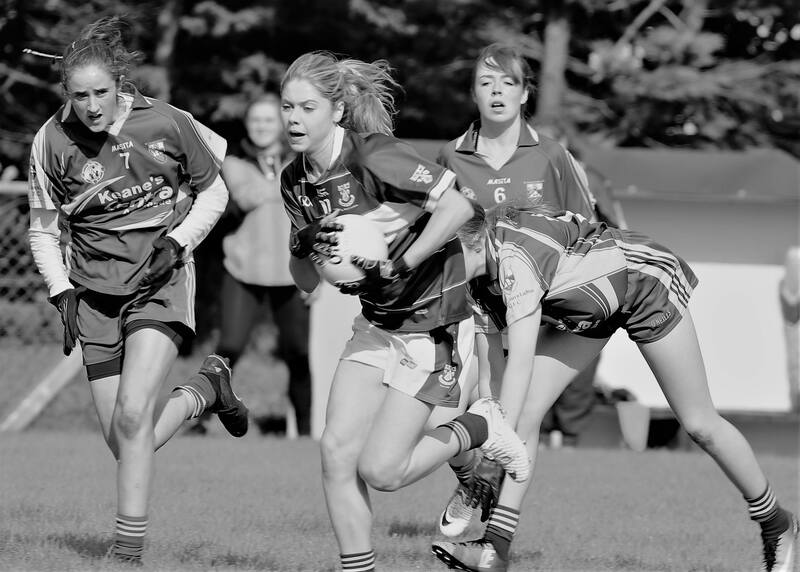 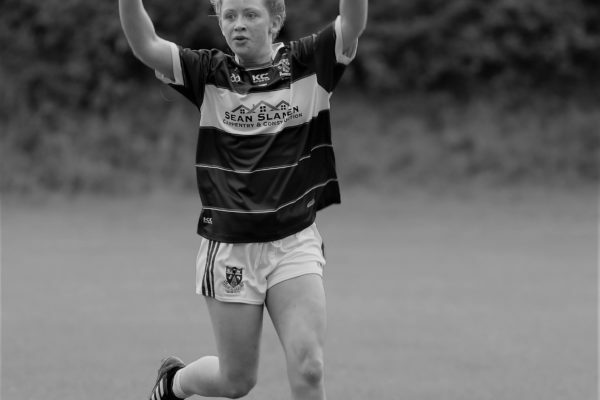 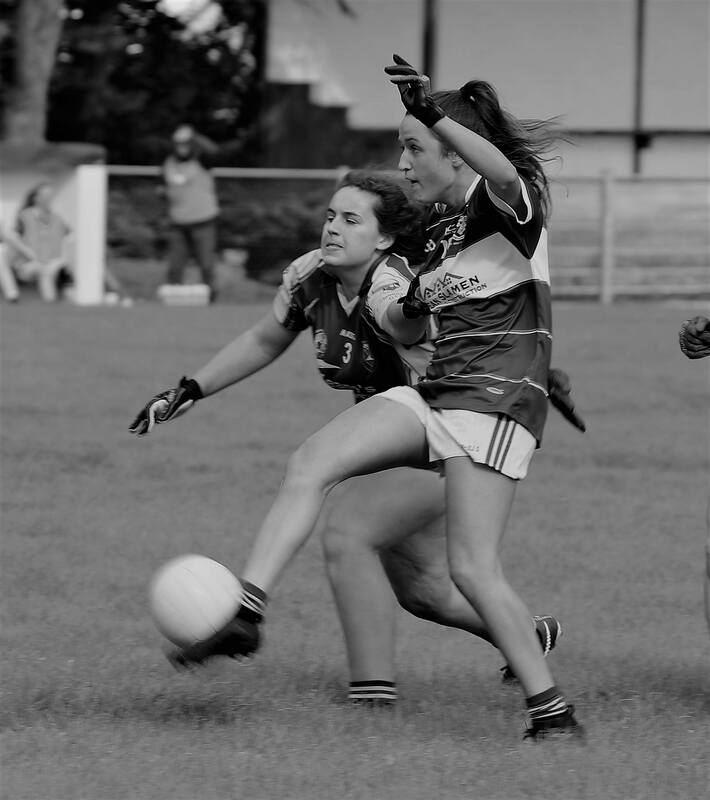 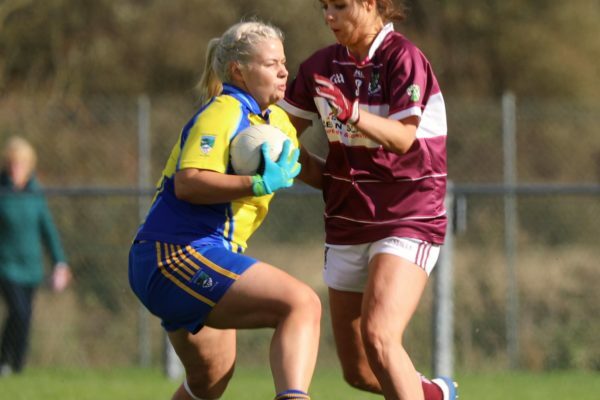 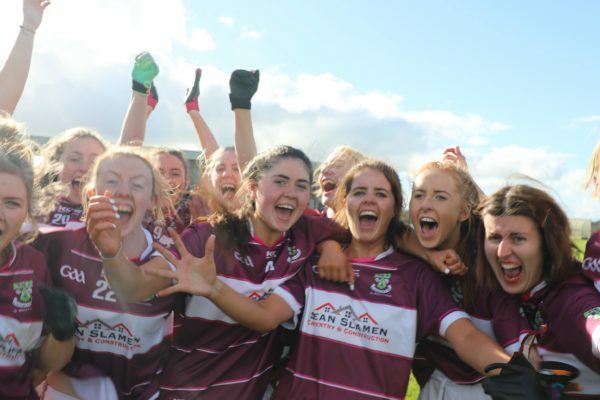 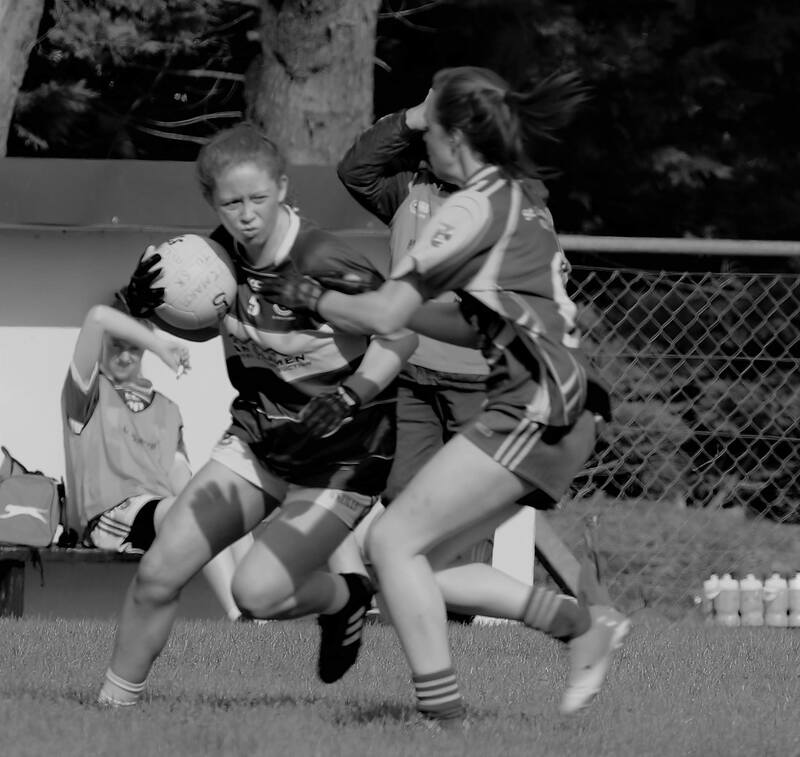 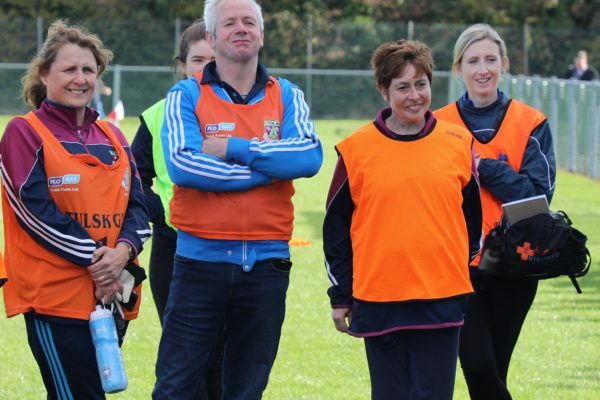 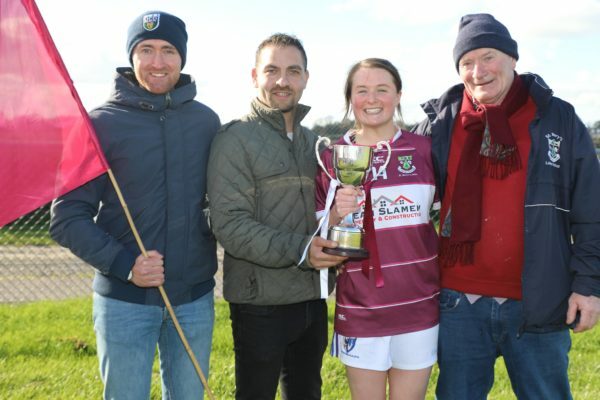 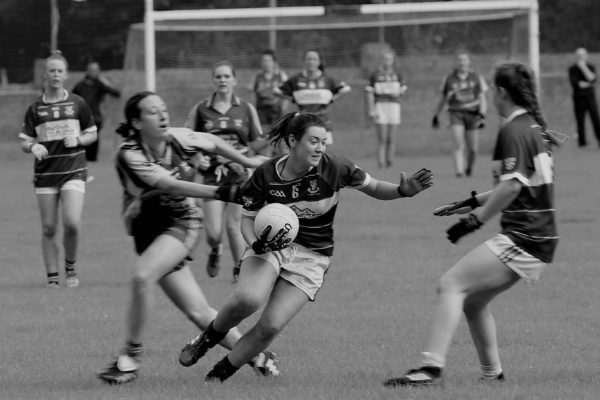 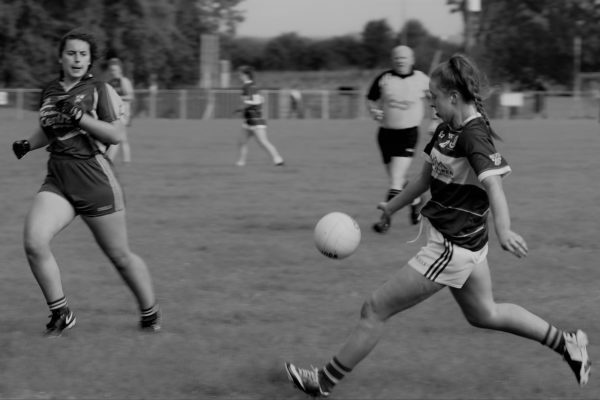 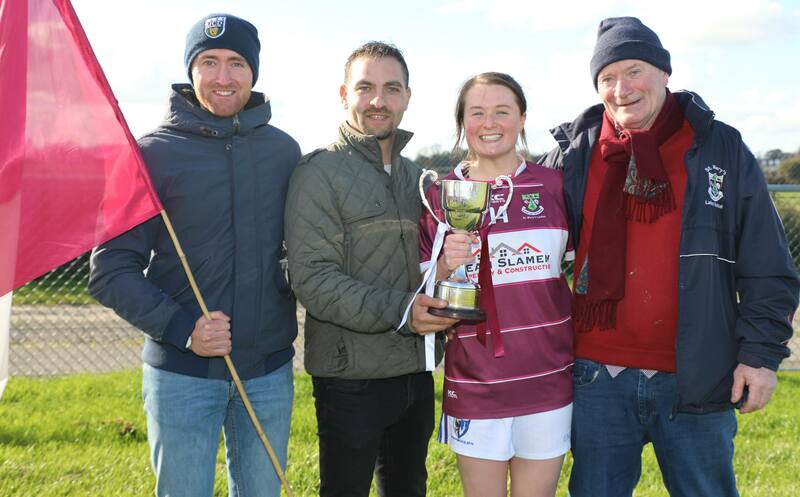 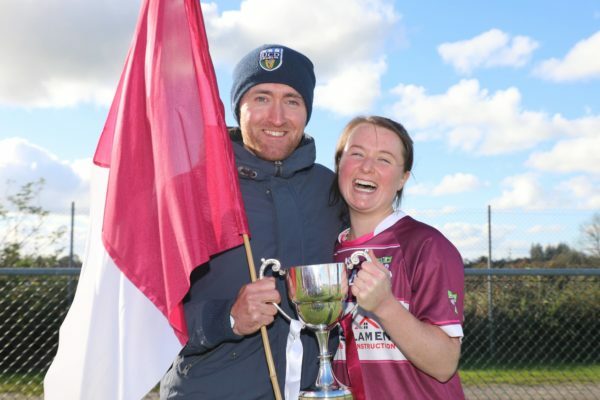 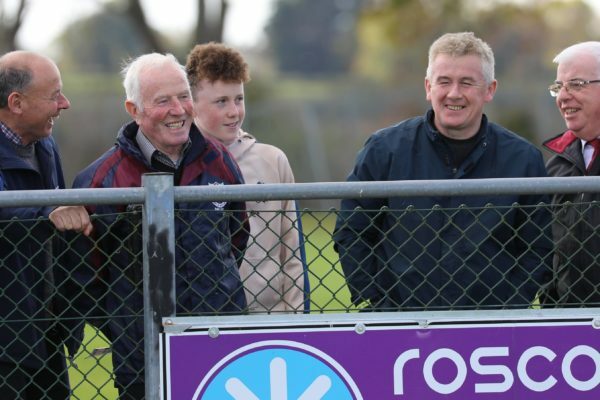 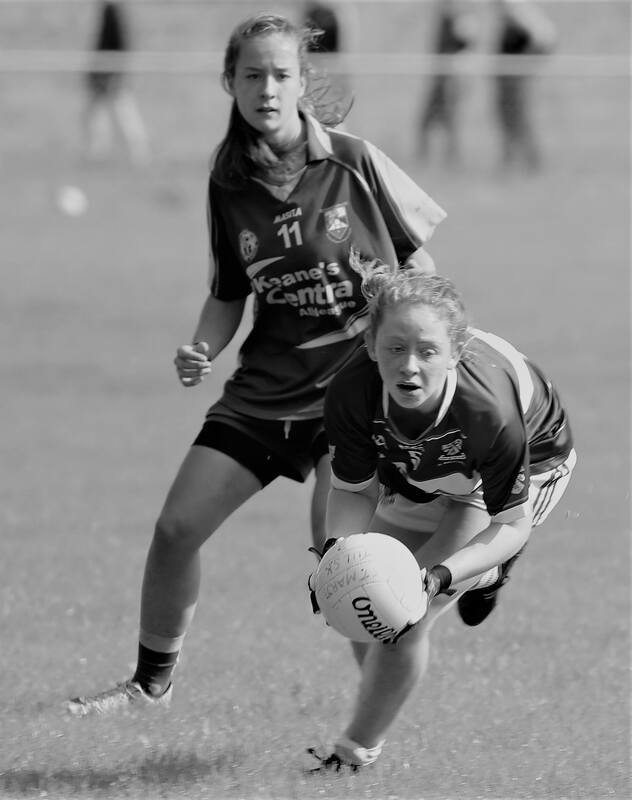 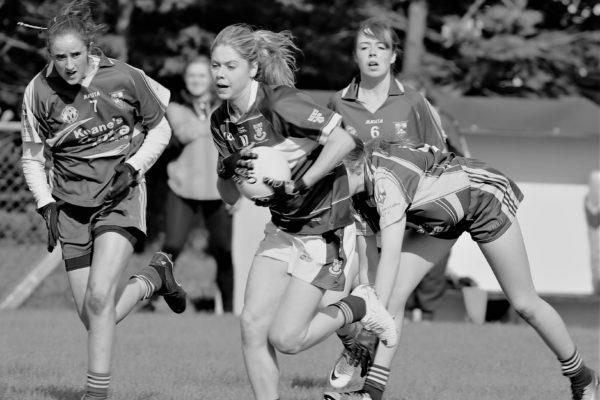 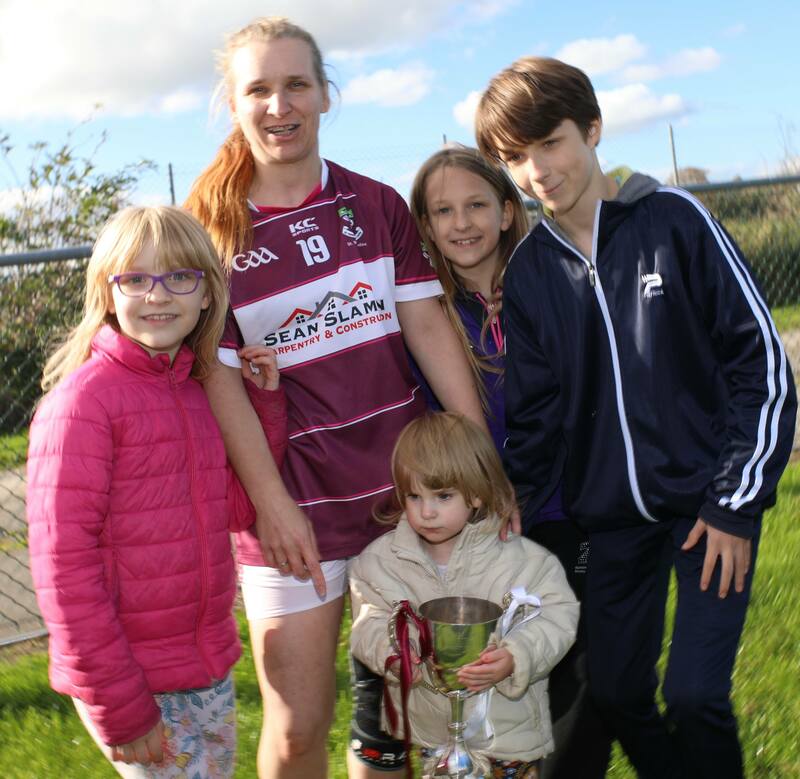 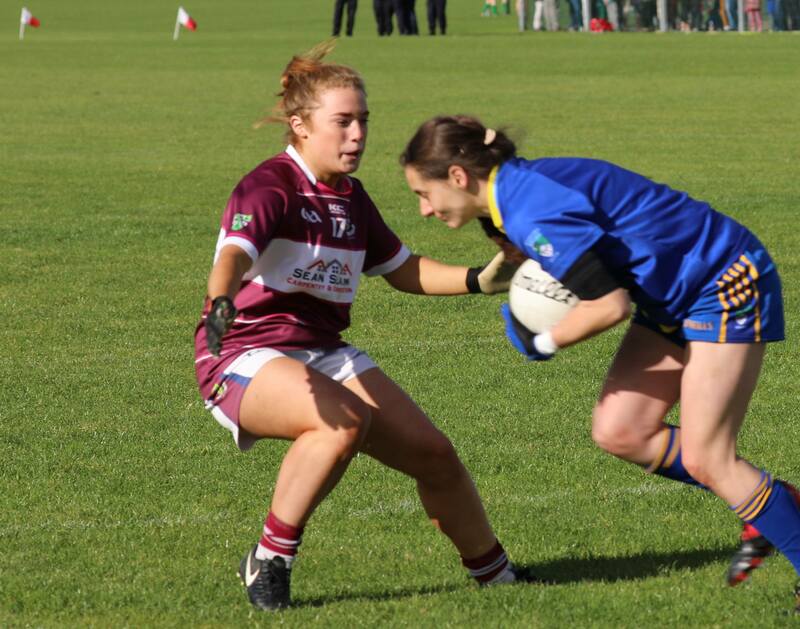 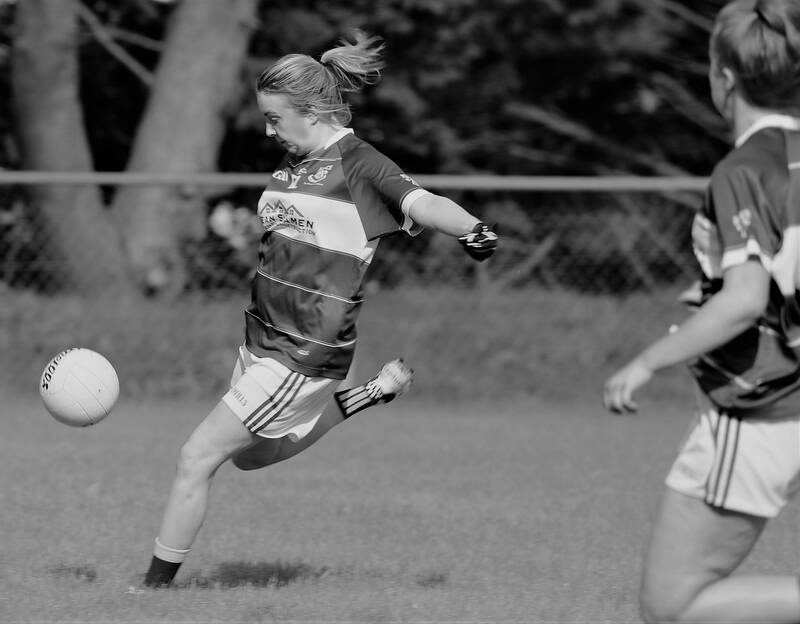 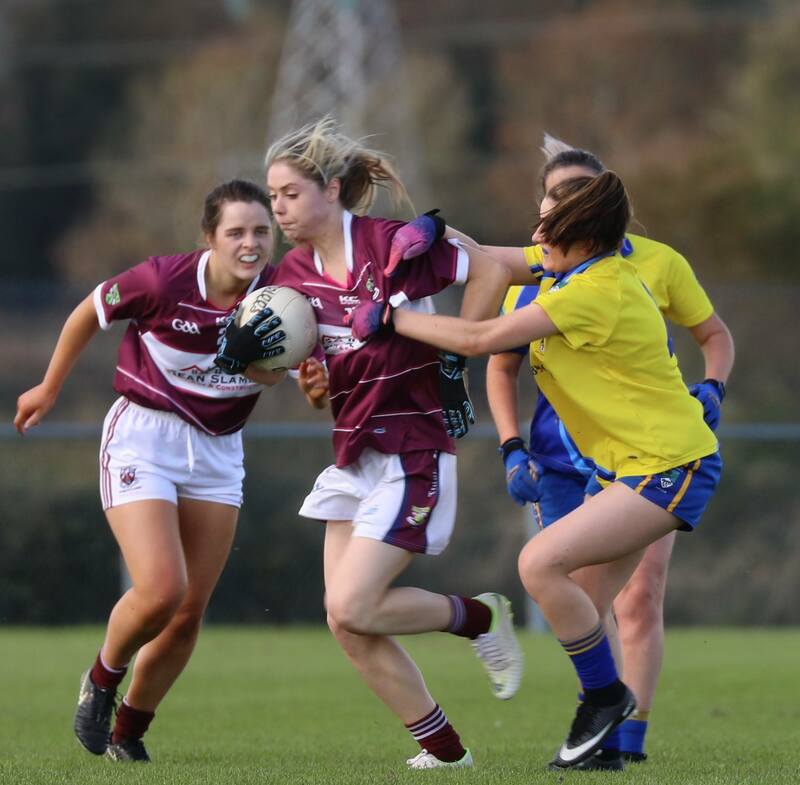 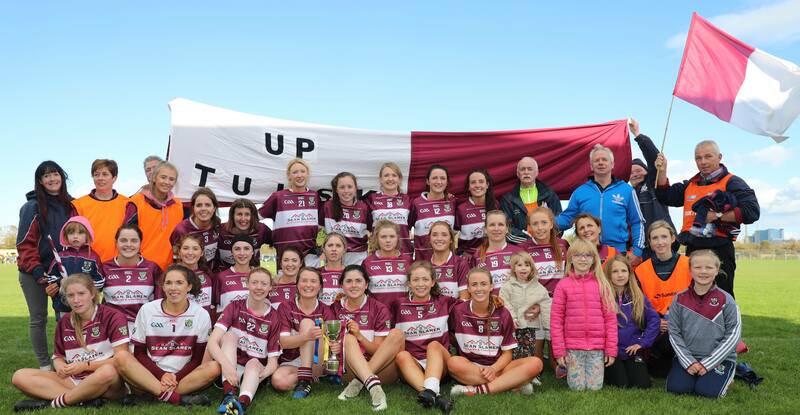 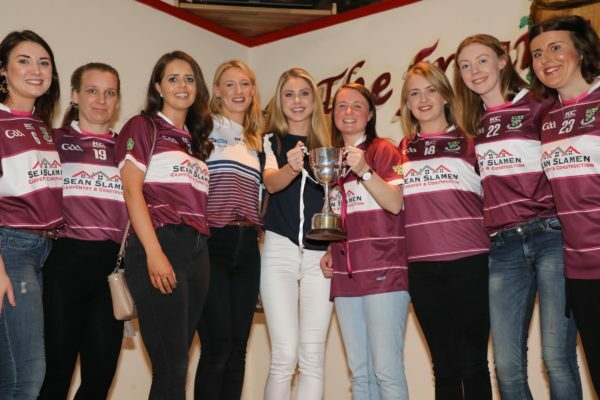 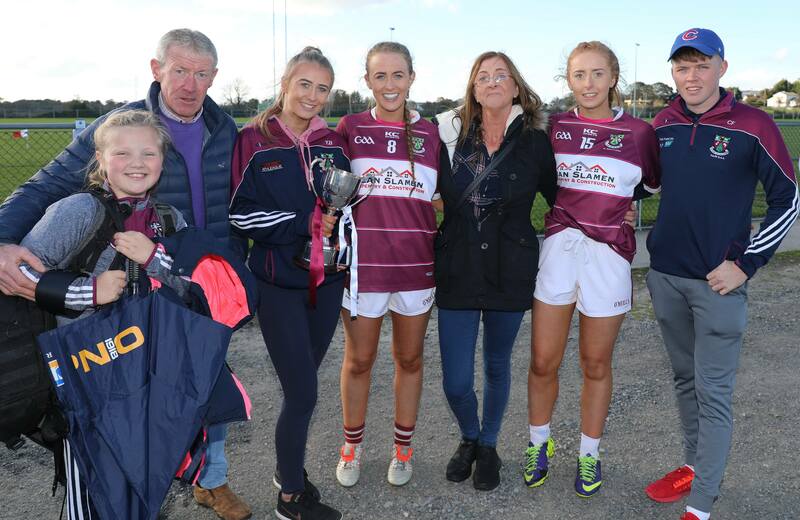 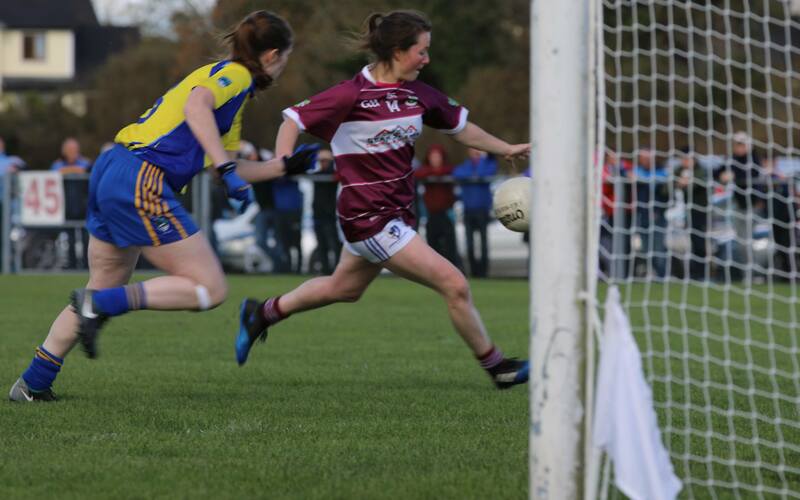 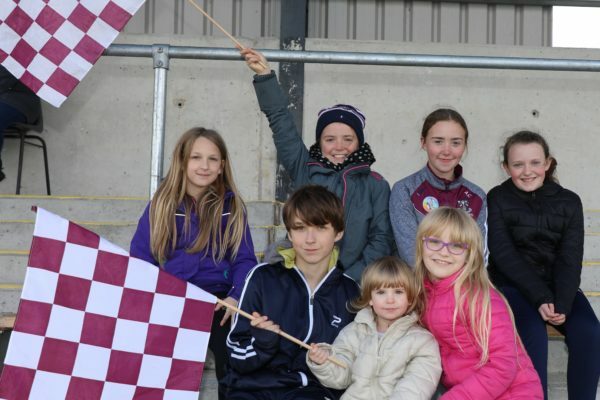 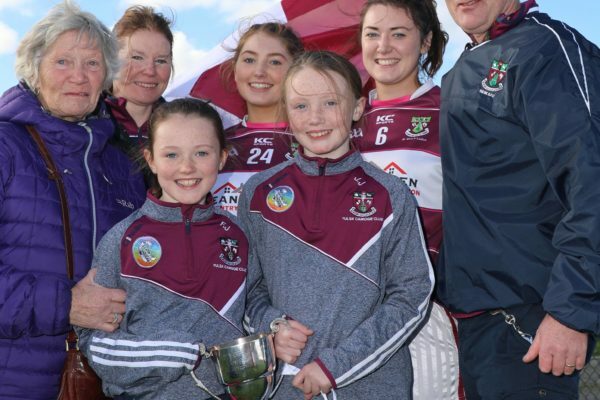 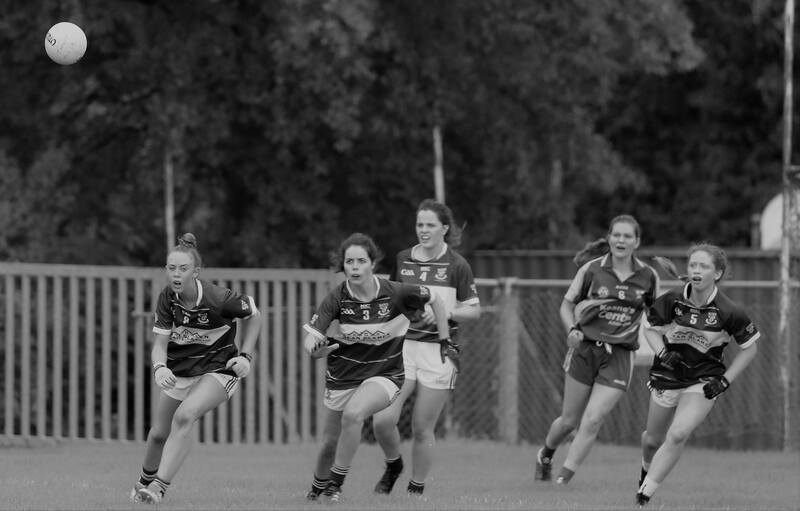 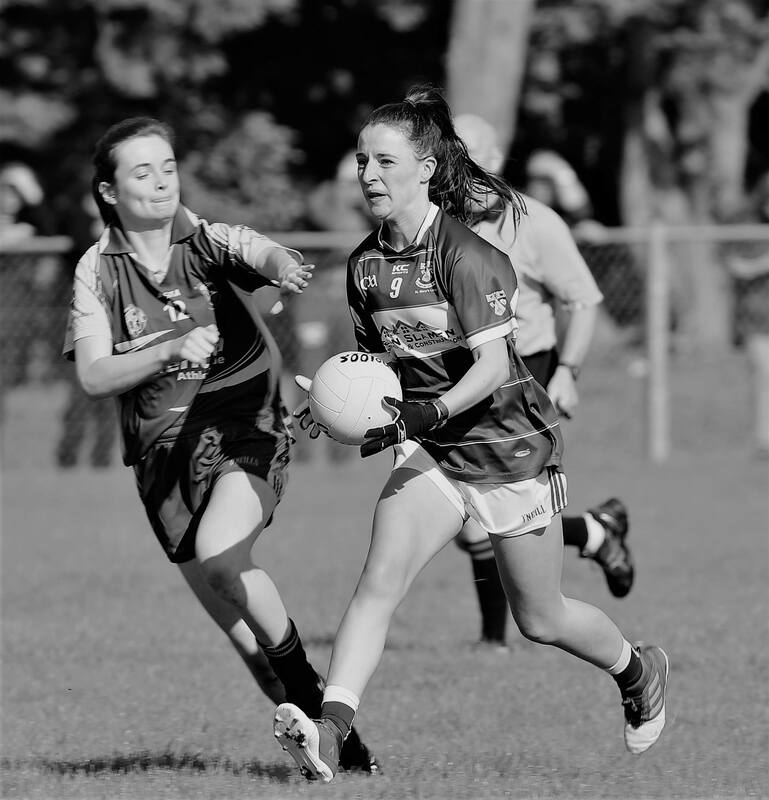 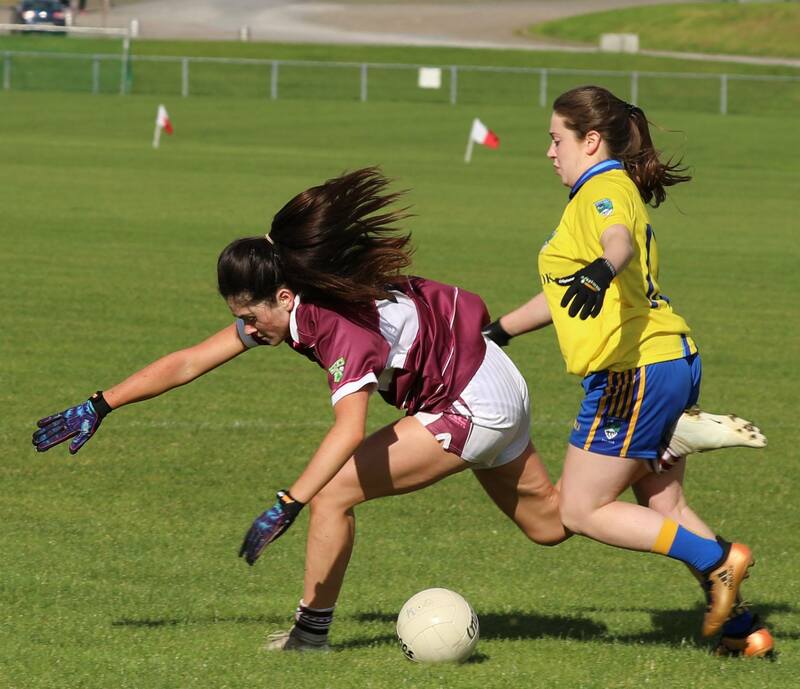 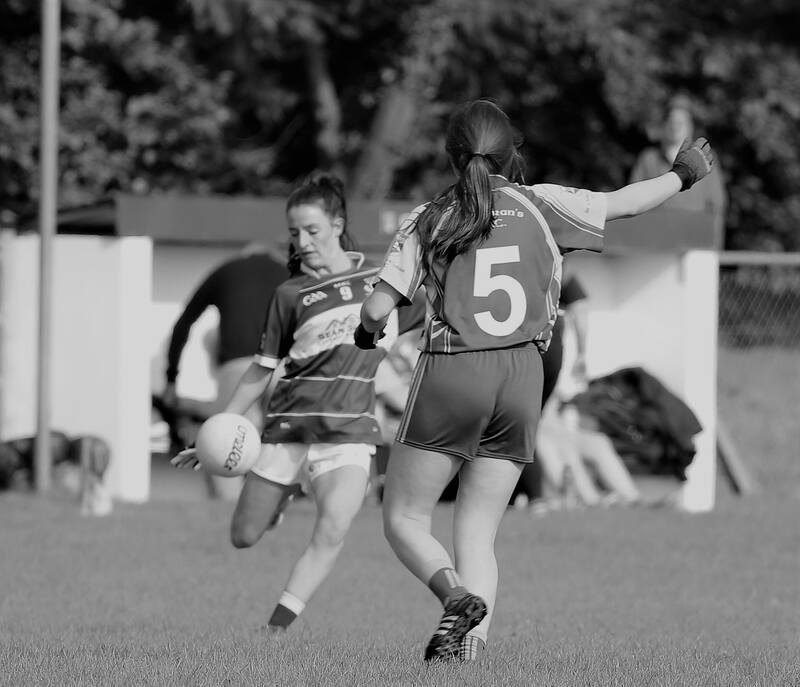 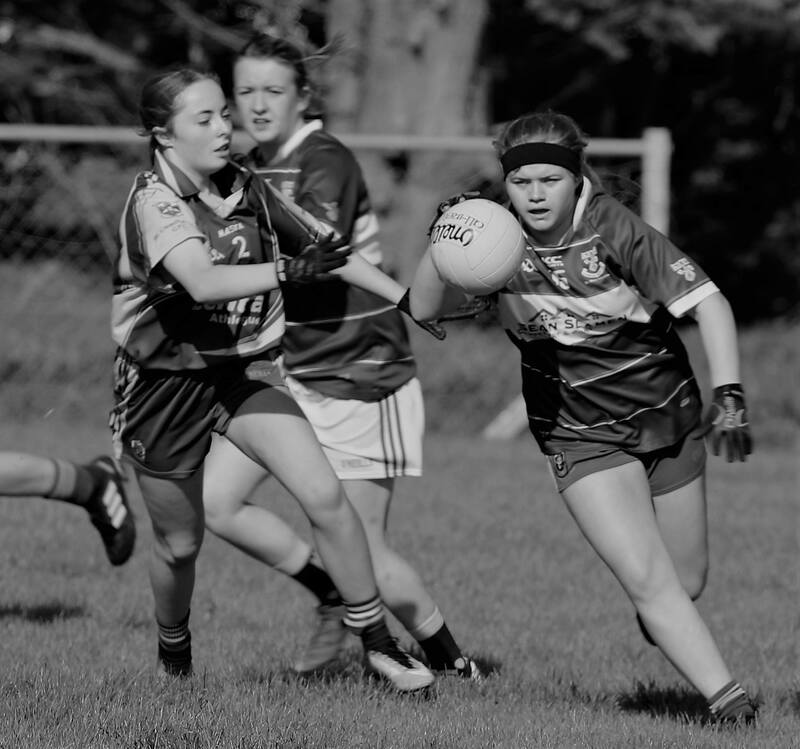 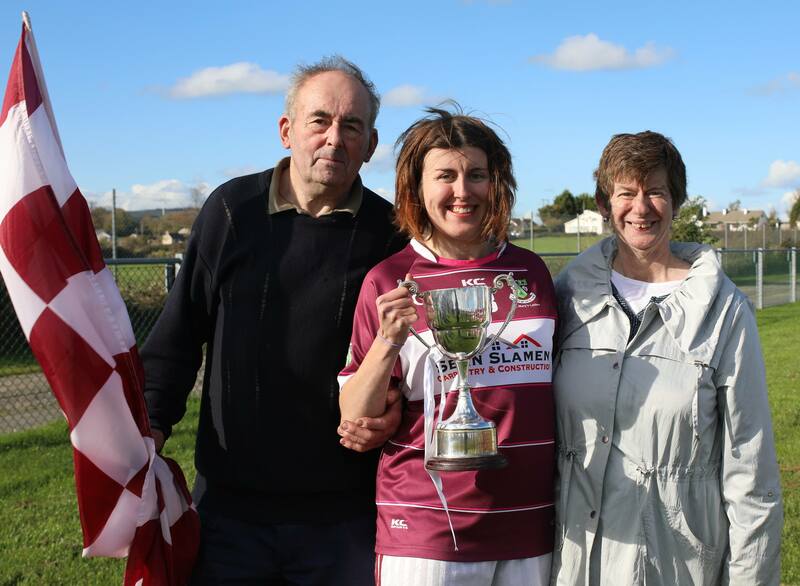 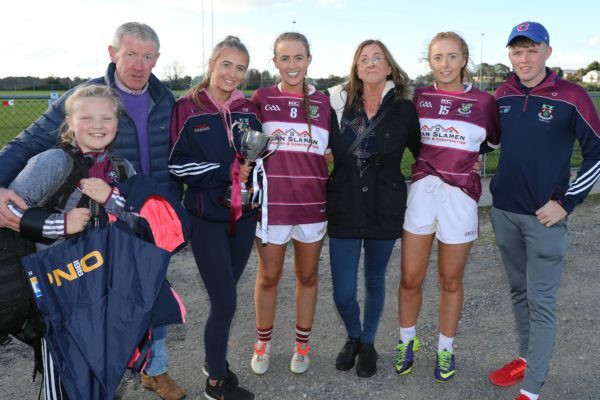 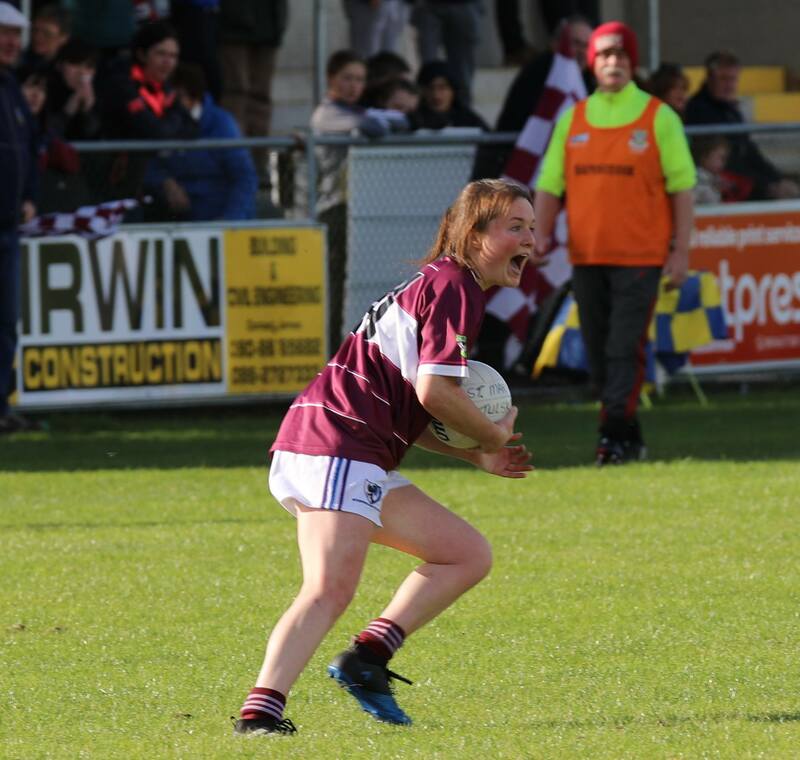 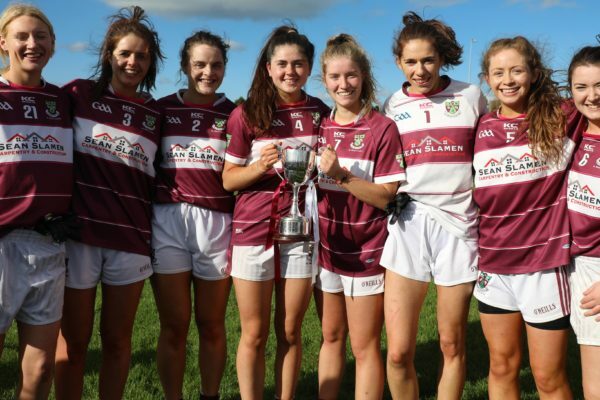 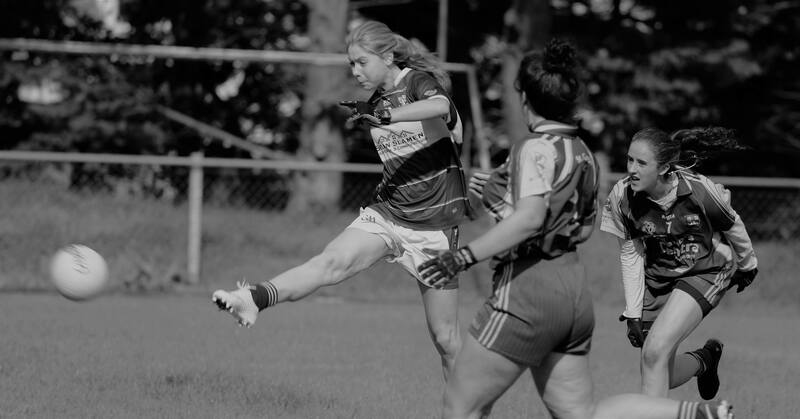 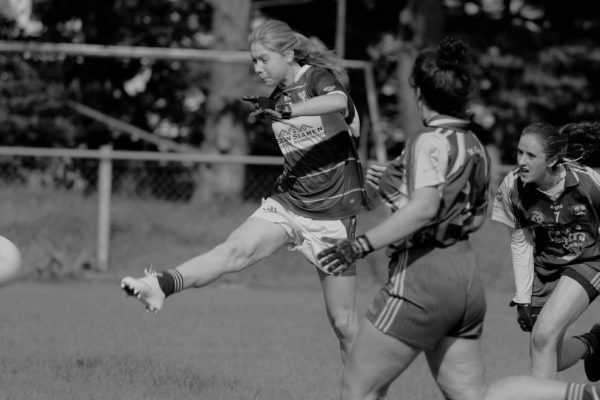 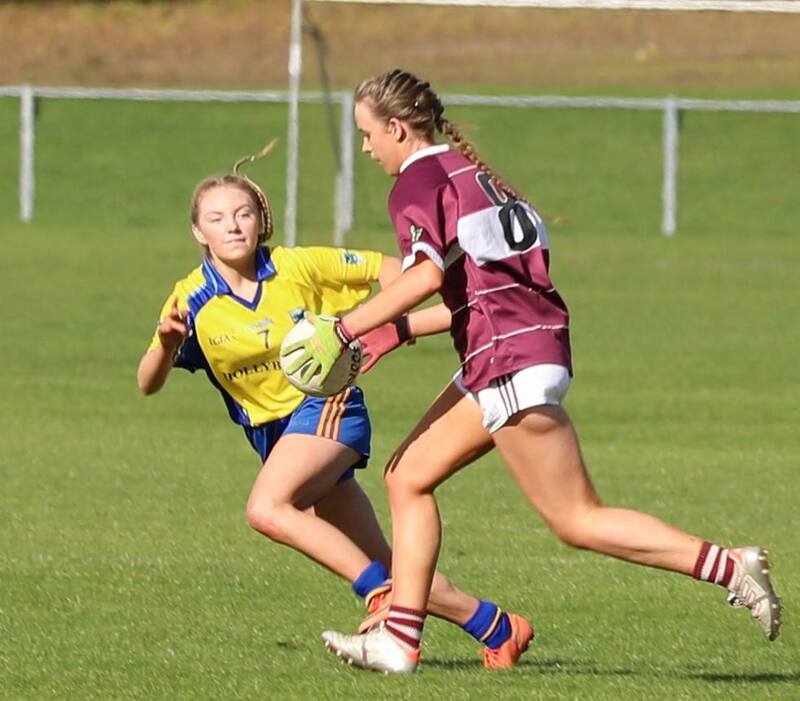 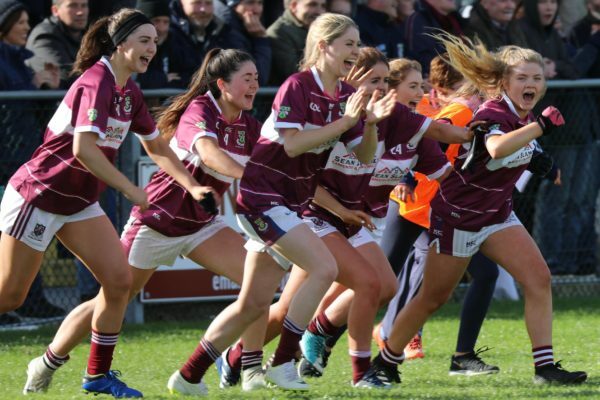 A fantastic display of football on Sunday last in Swinford from everyone on our Intermediate Panel from start to finish, we were enthralled on the sidelines. 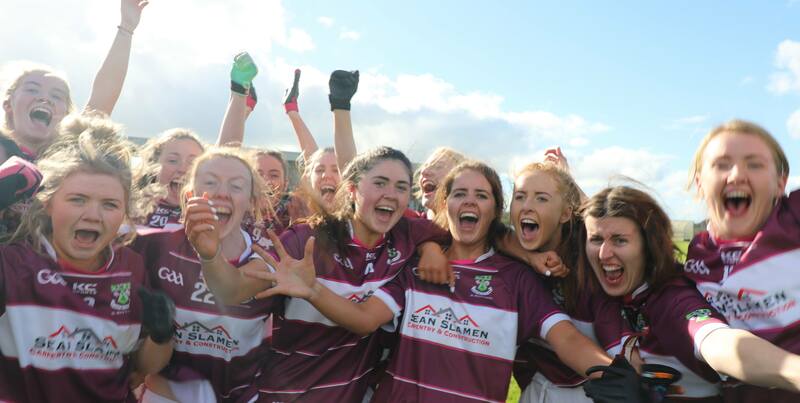 Throughout normal time, extra time, and finally free kicks to end the game it was a brilliant display of football and teamwork which the the girls and Management should be very proud of. 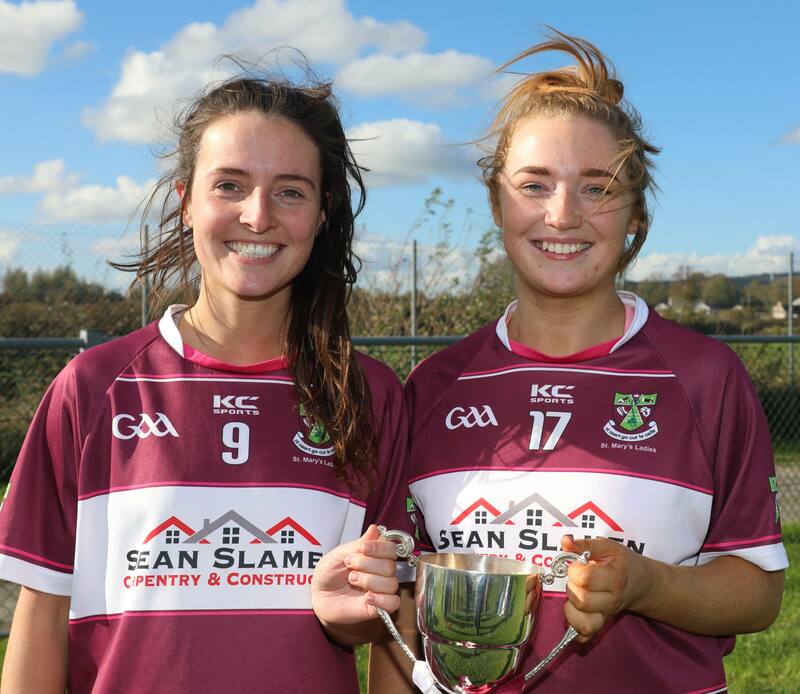 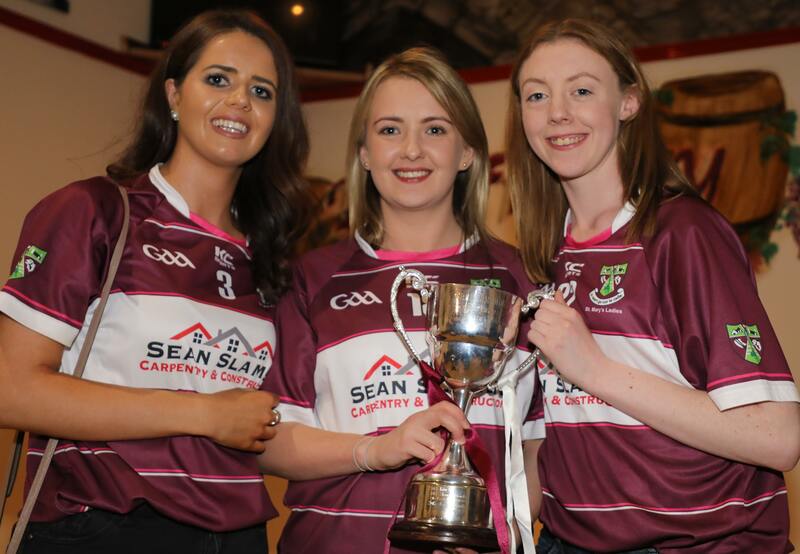 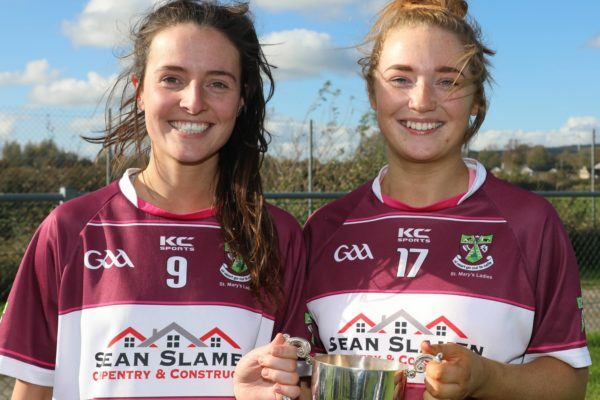 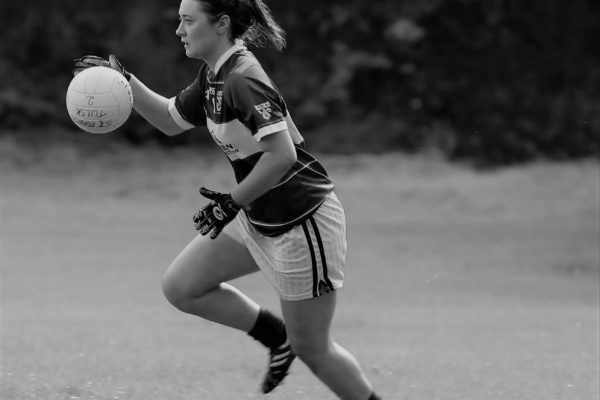 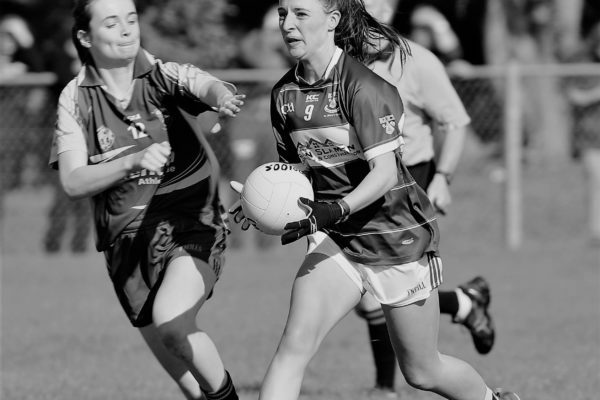 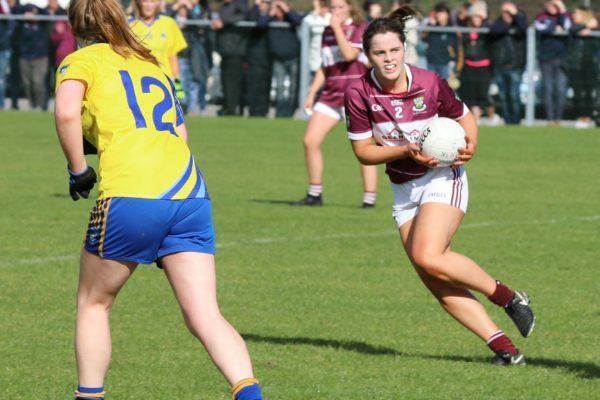 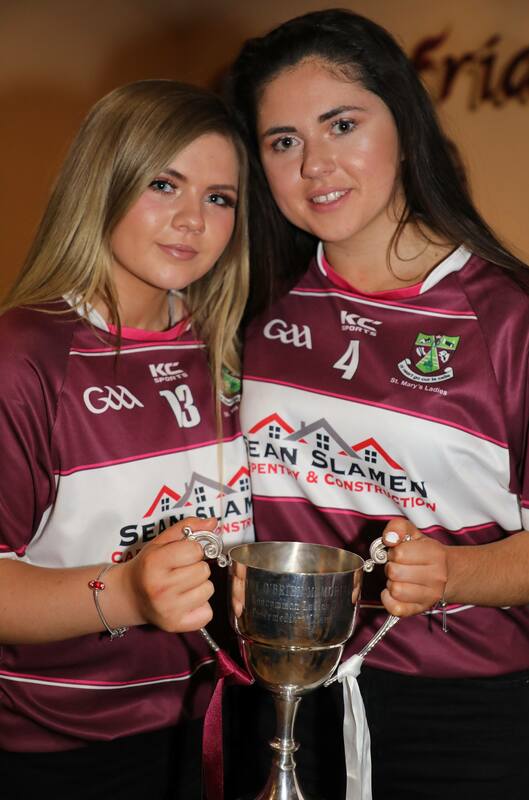 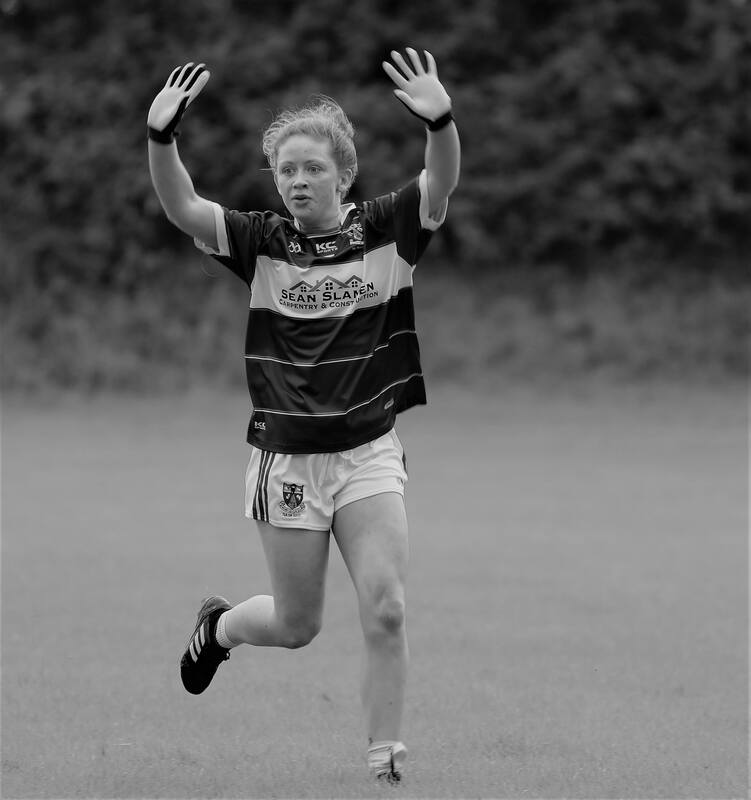 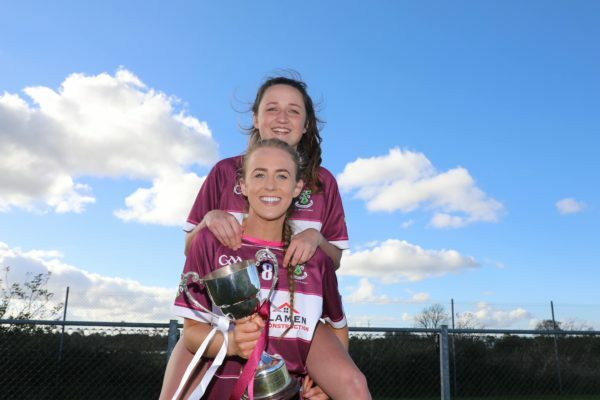 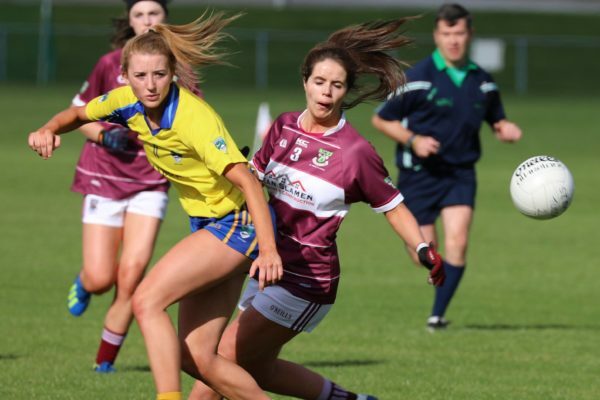 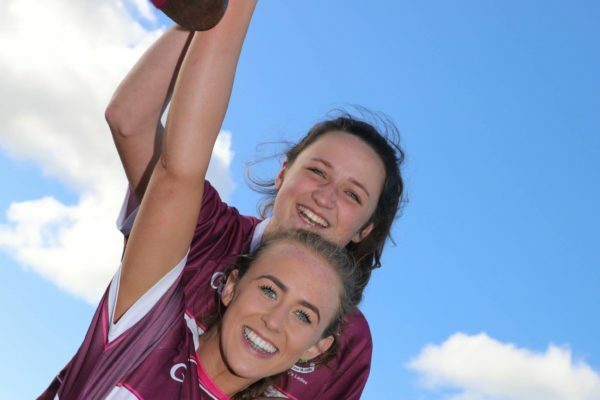 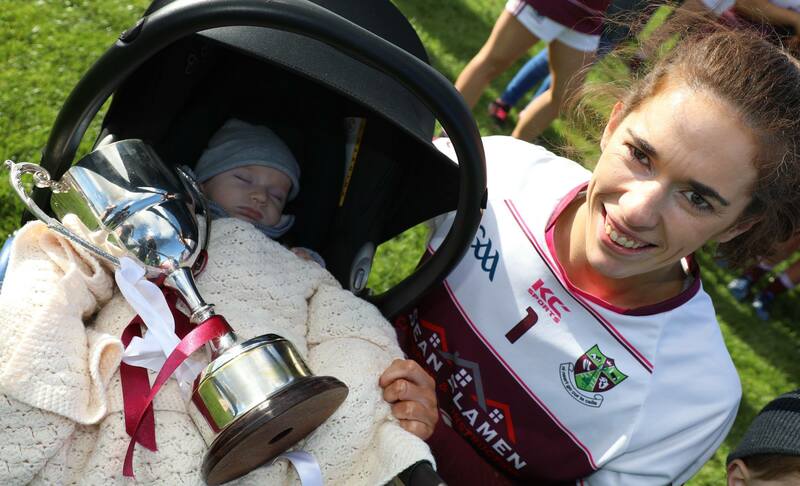 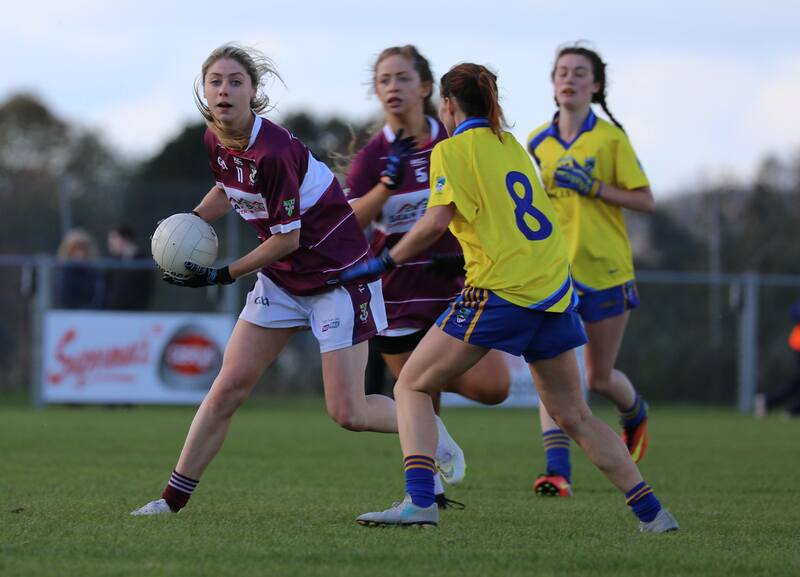 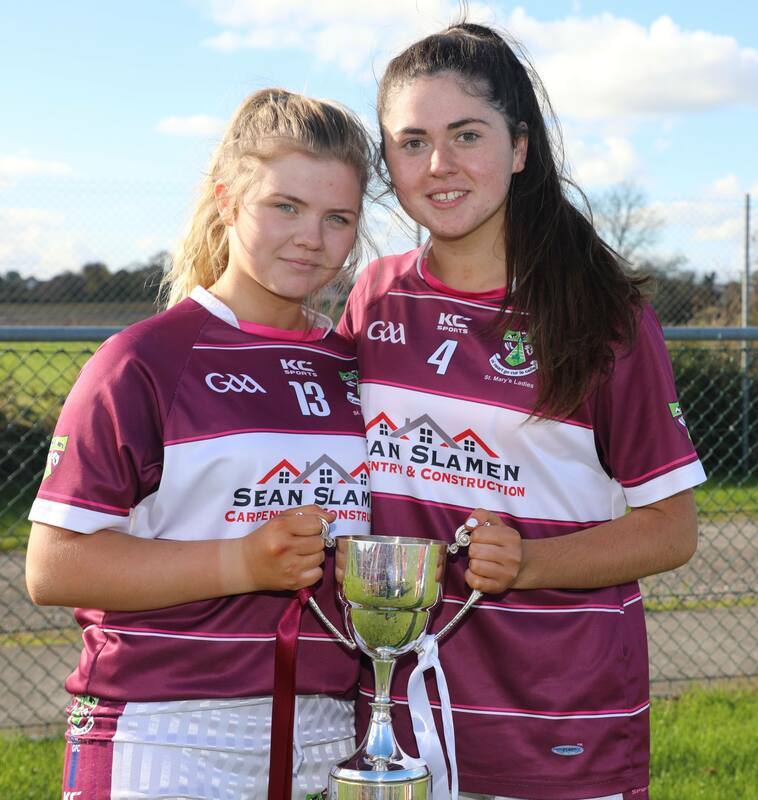 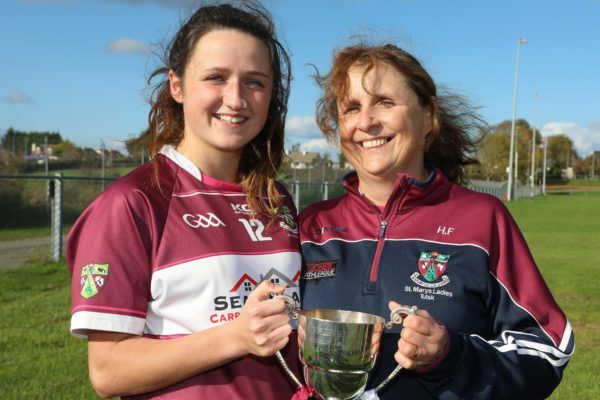 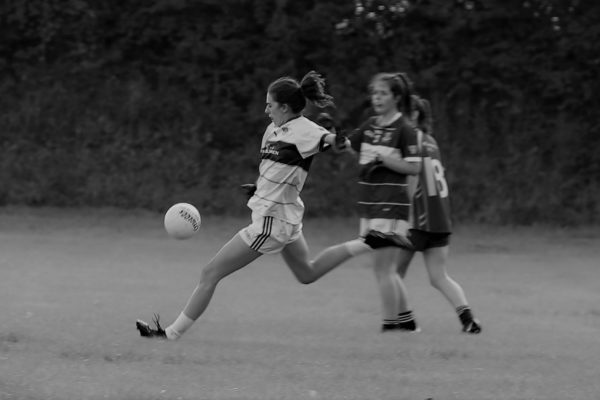 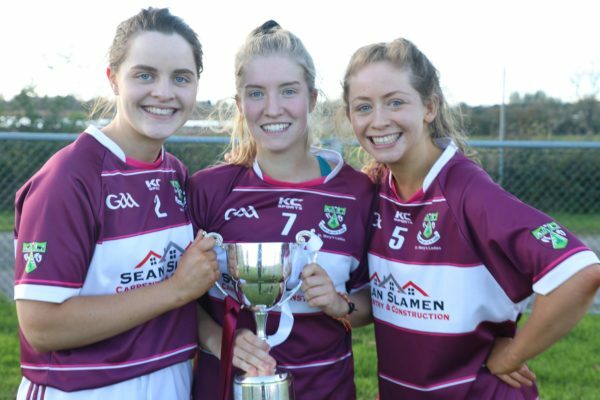 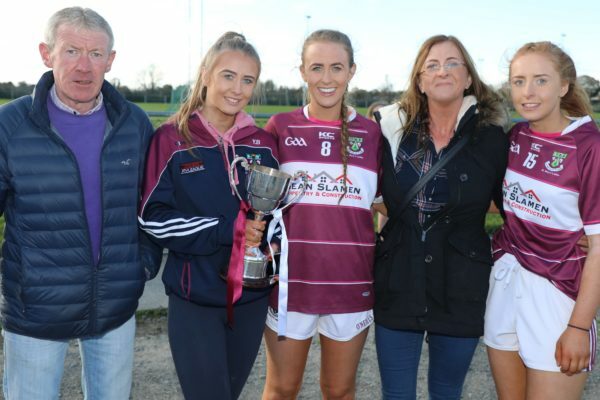 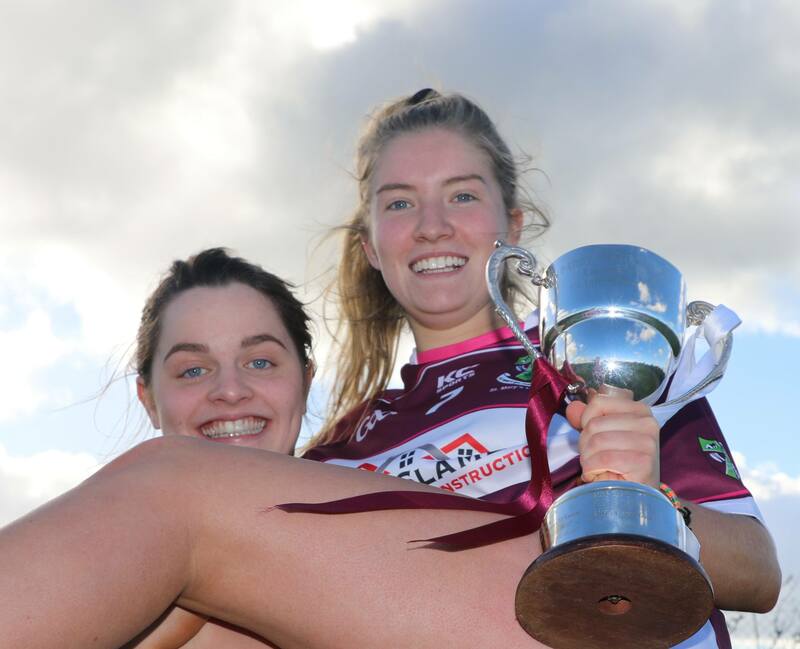 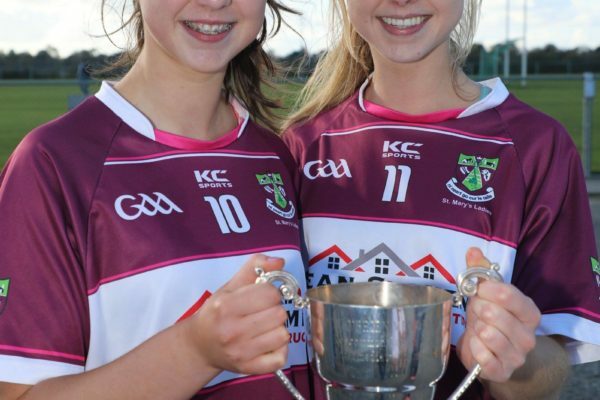 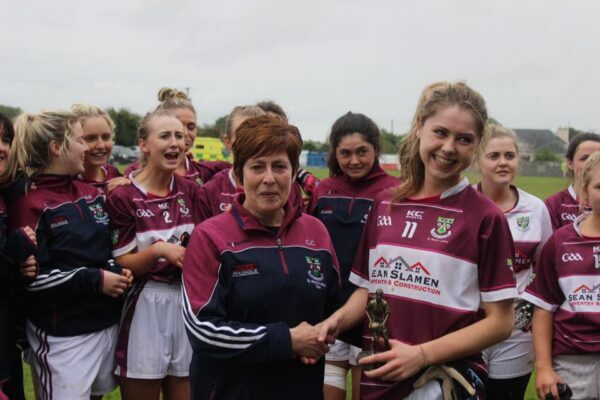 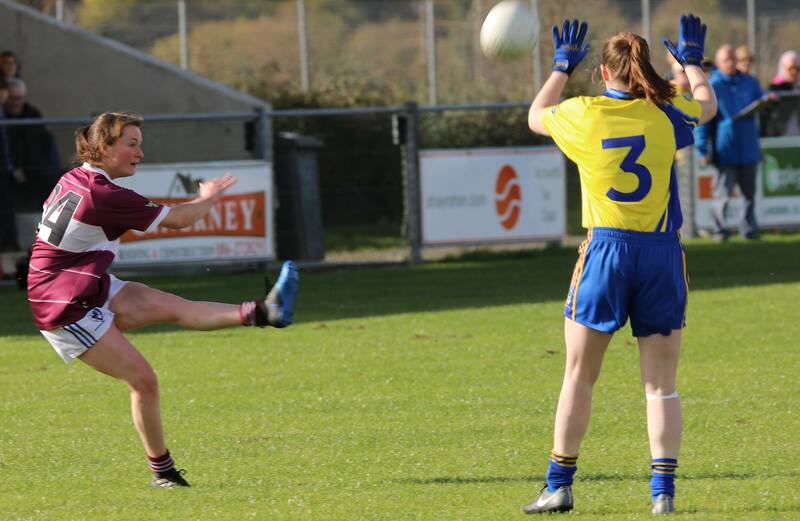 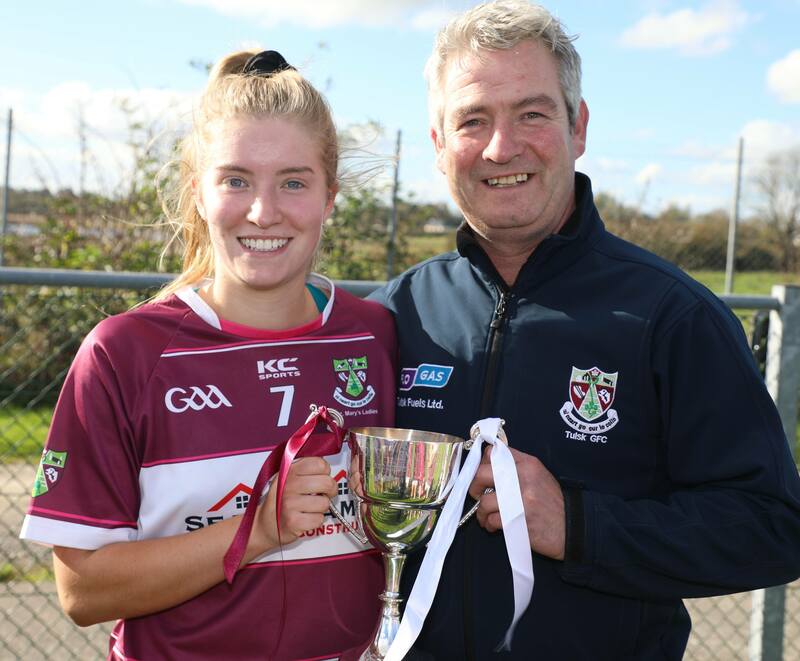 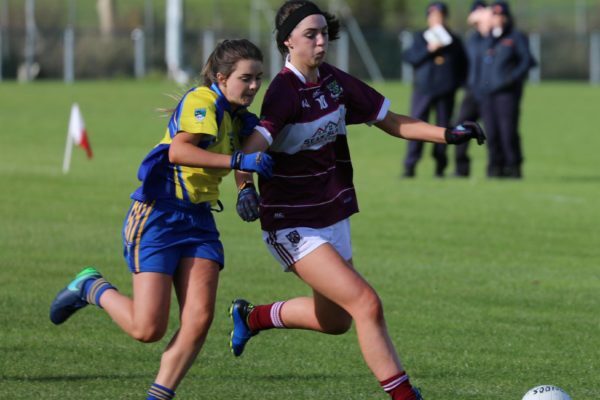 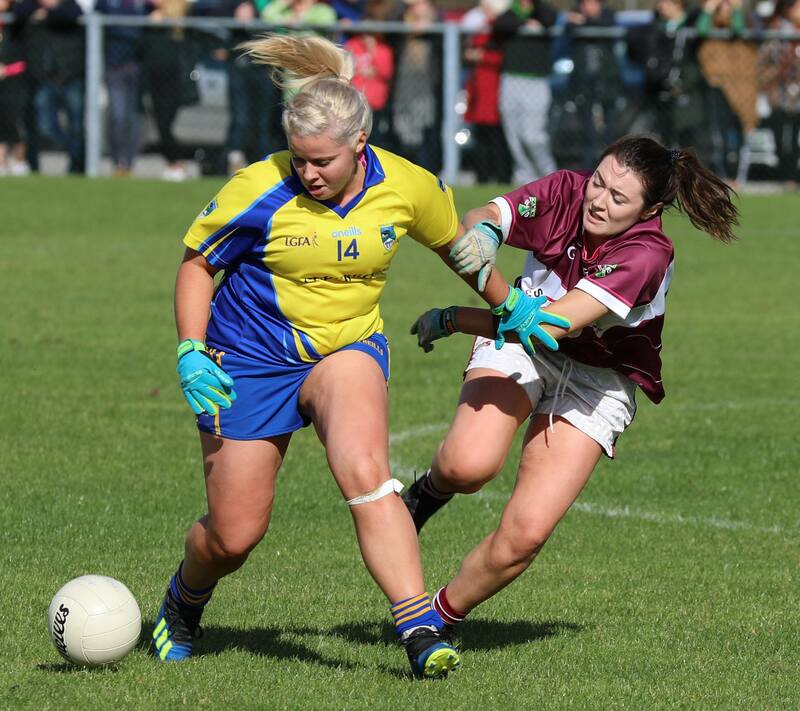 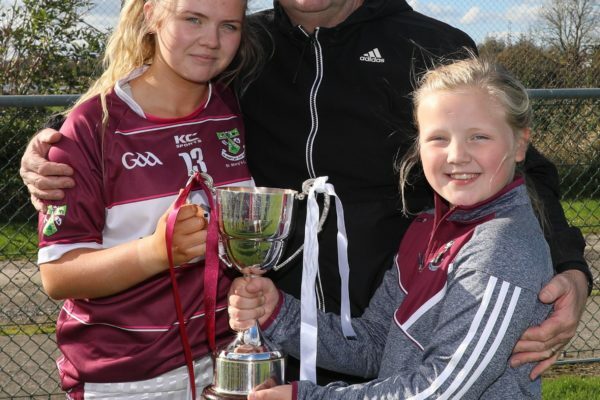 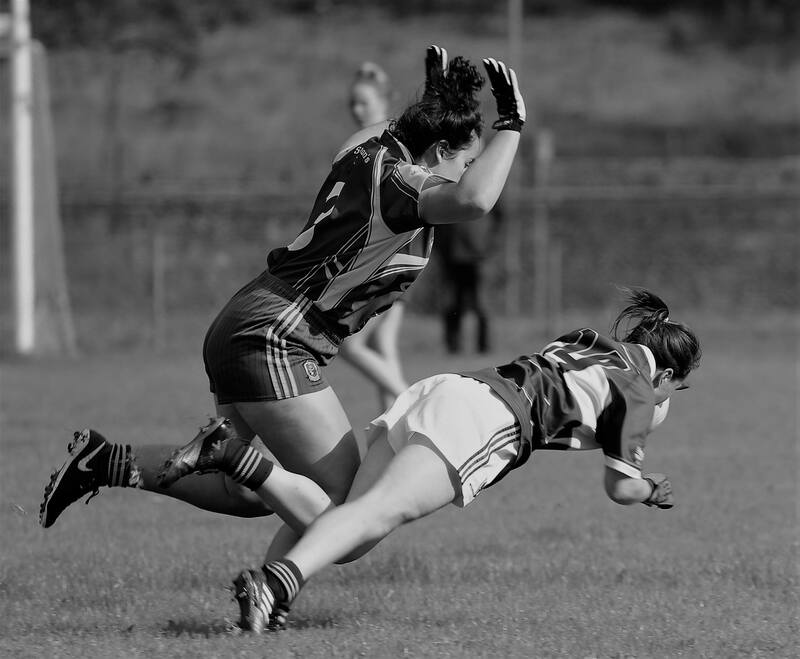 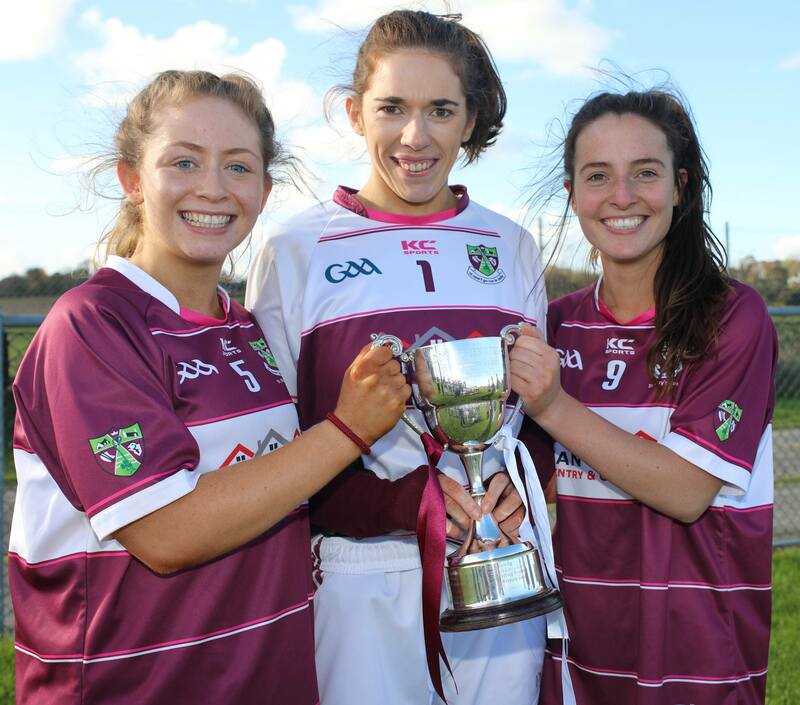 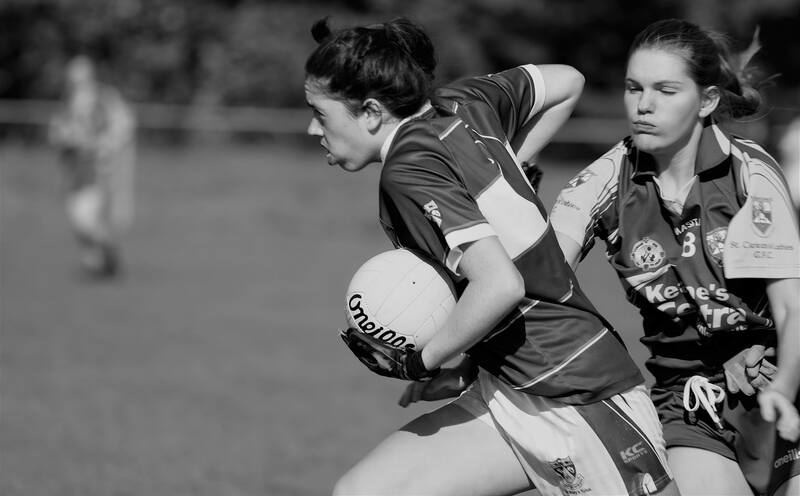 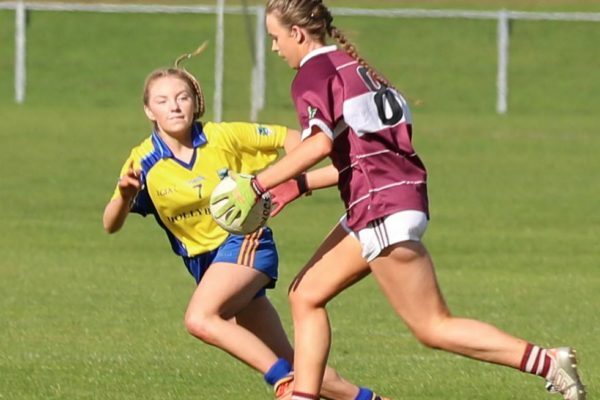 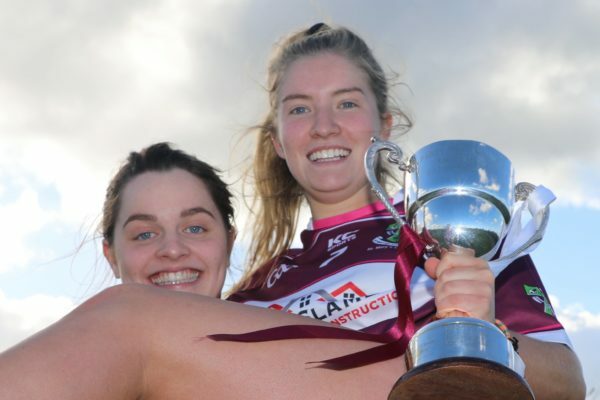 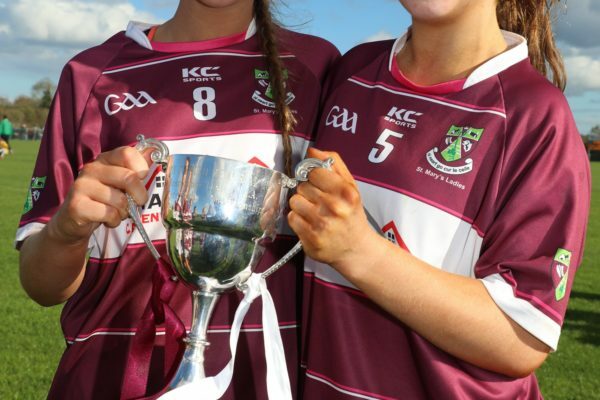 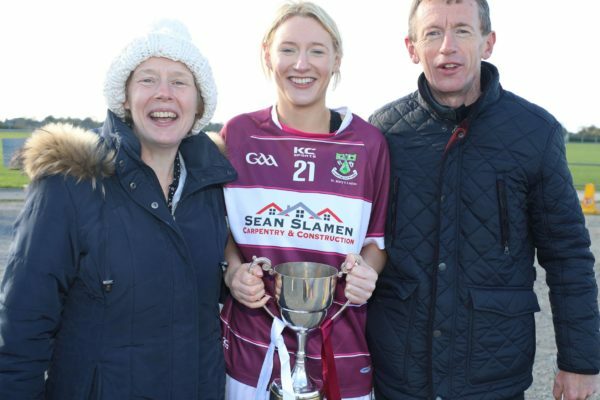 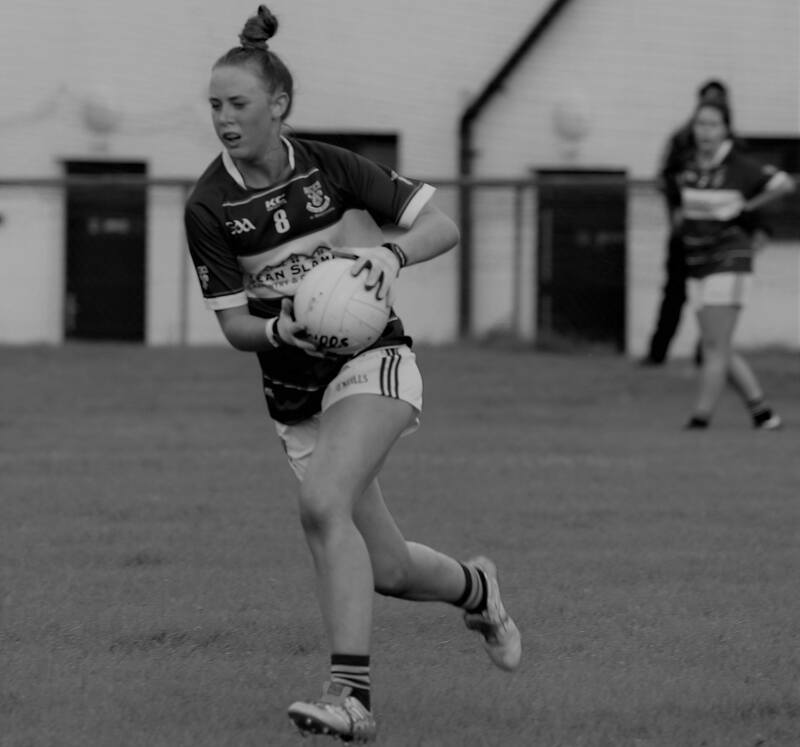 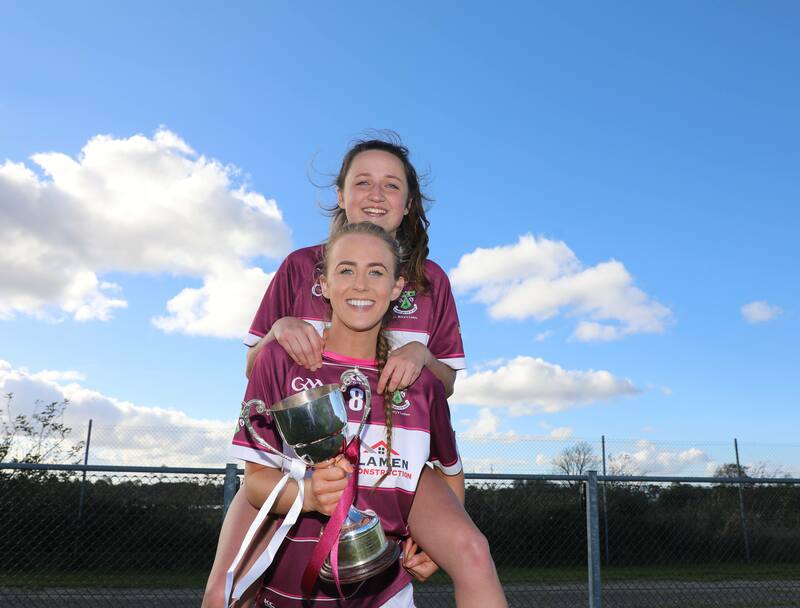 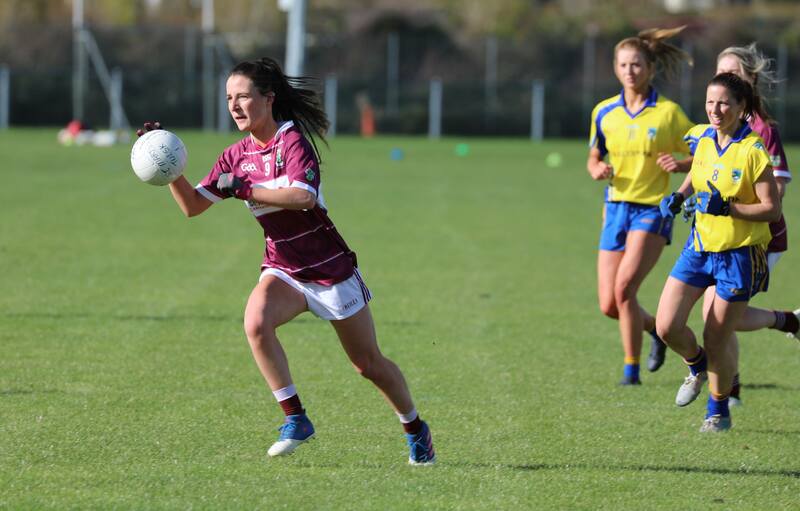 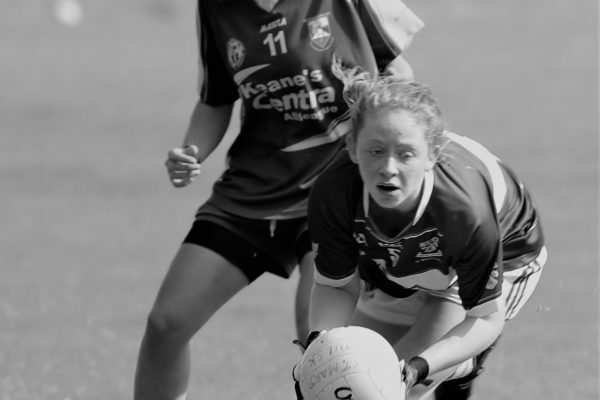 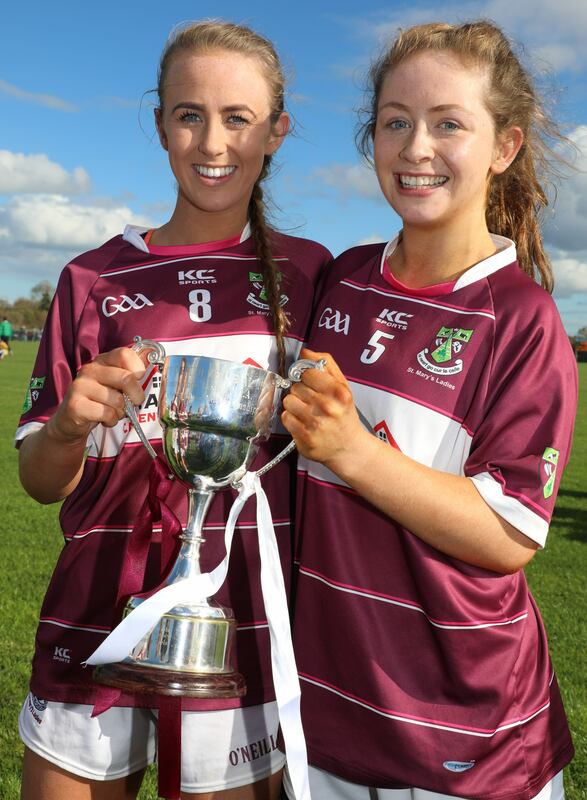 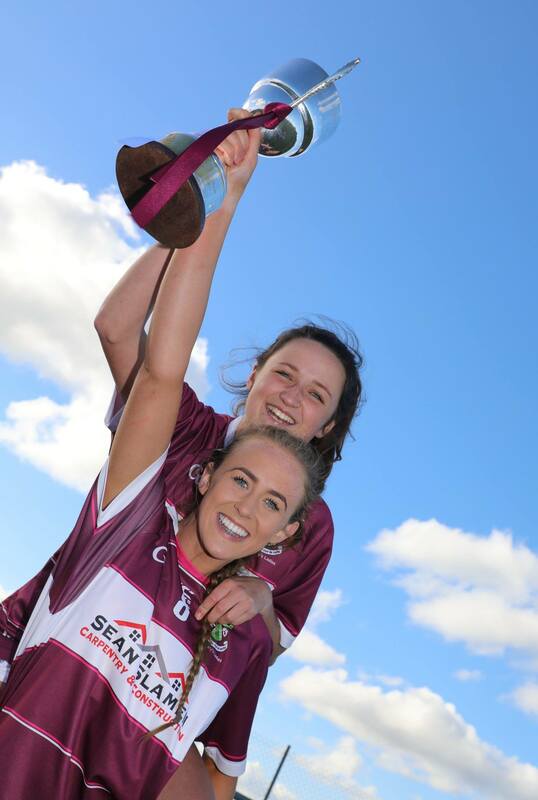 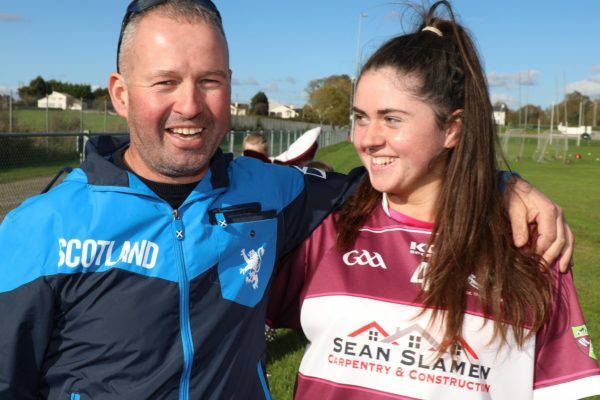 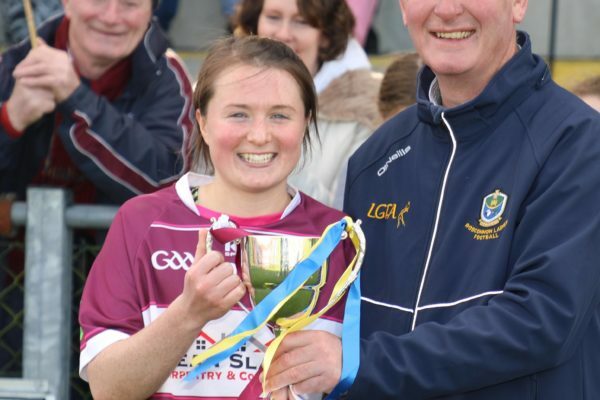 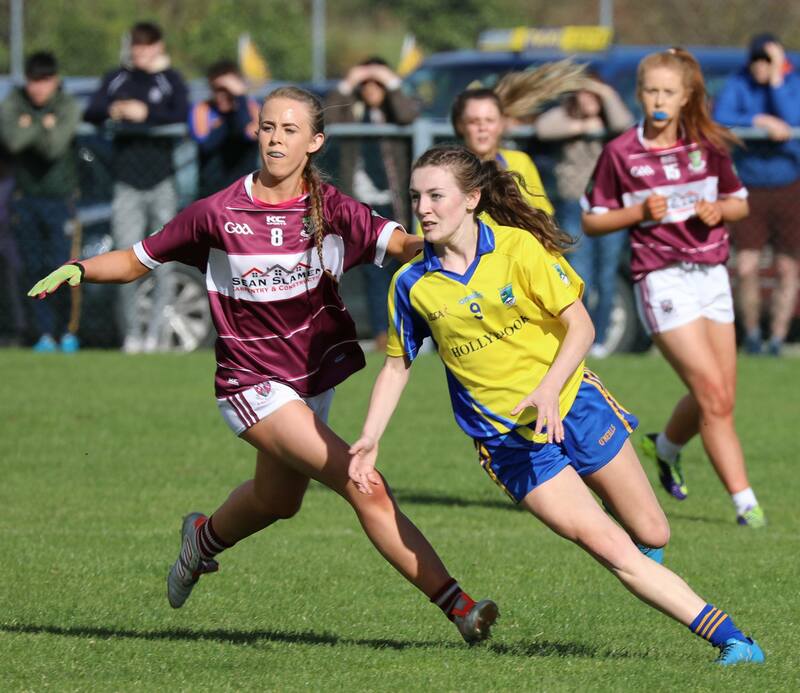 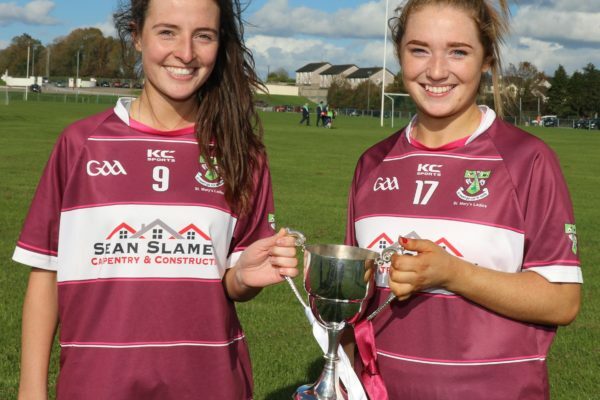 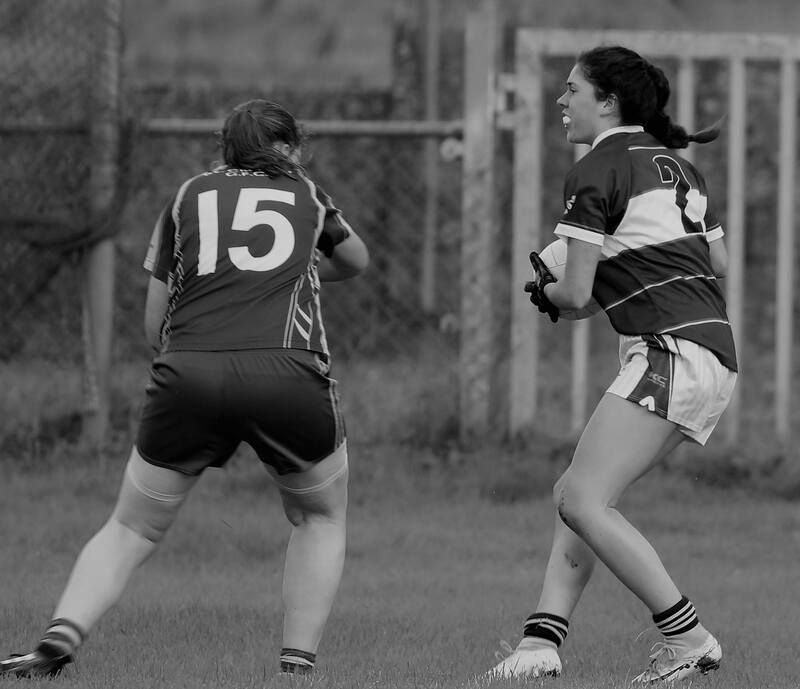 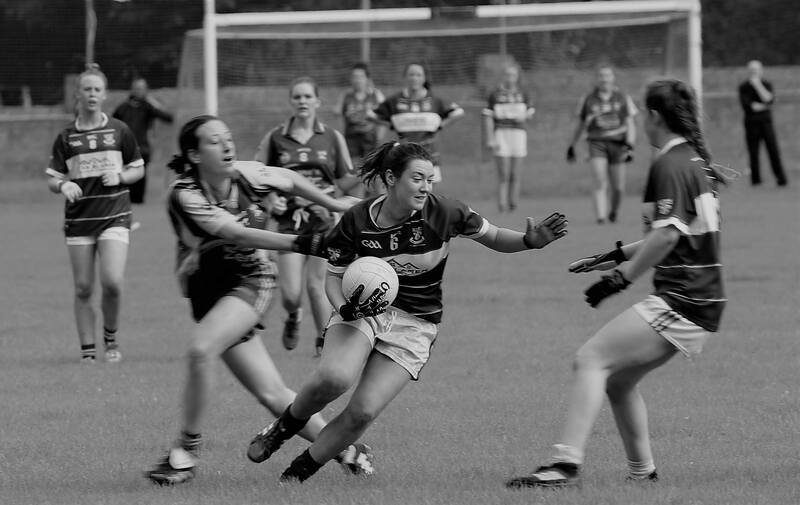 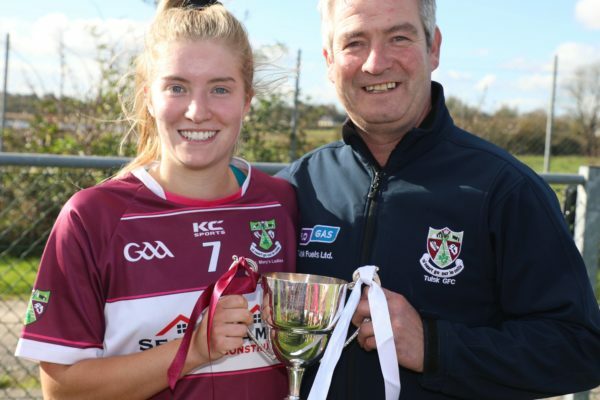 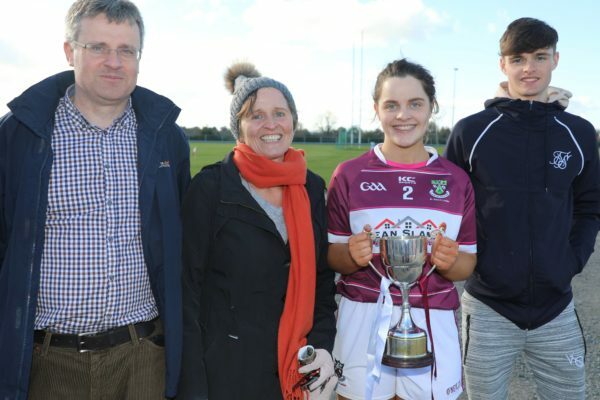 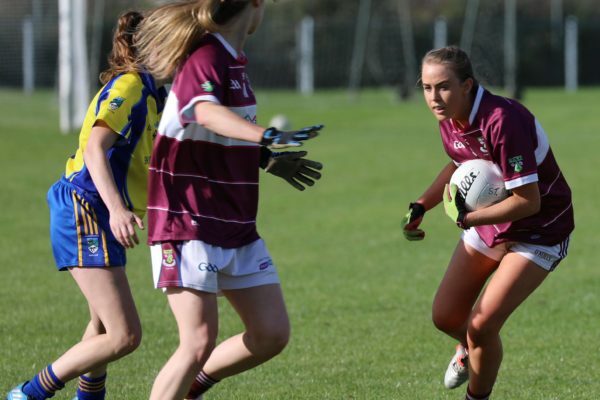 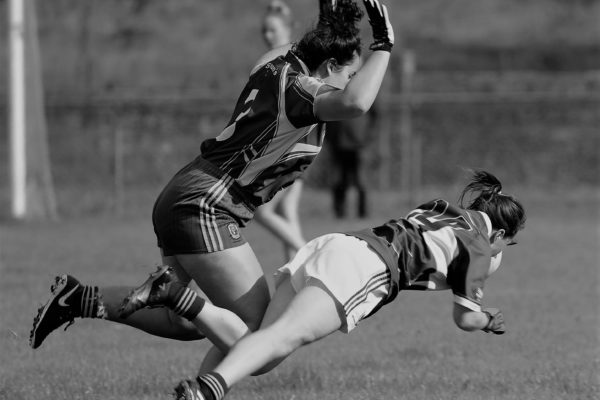 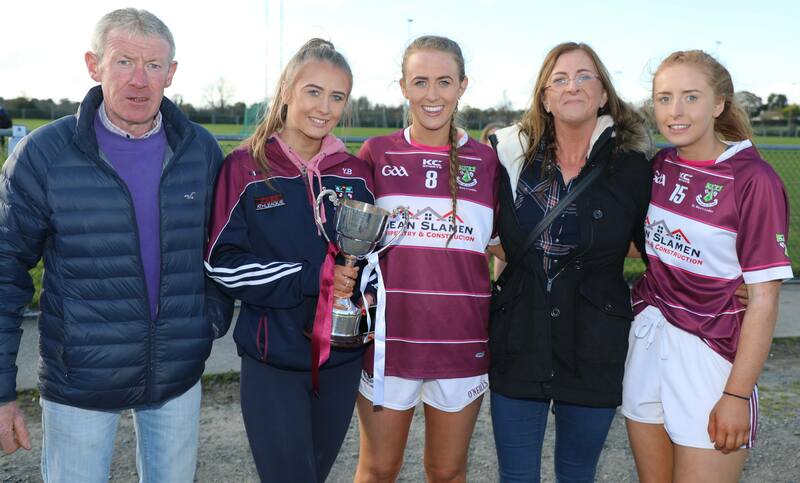 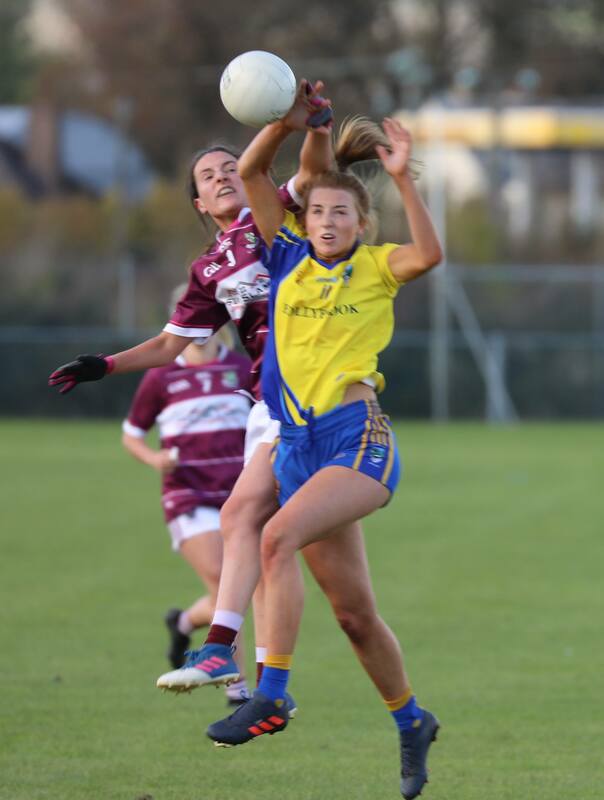 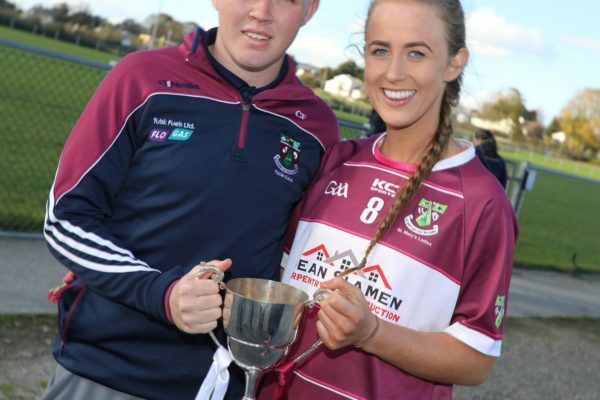 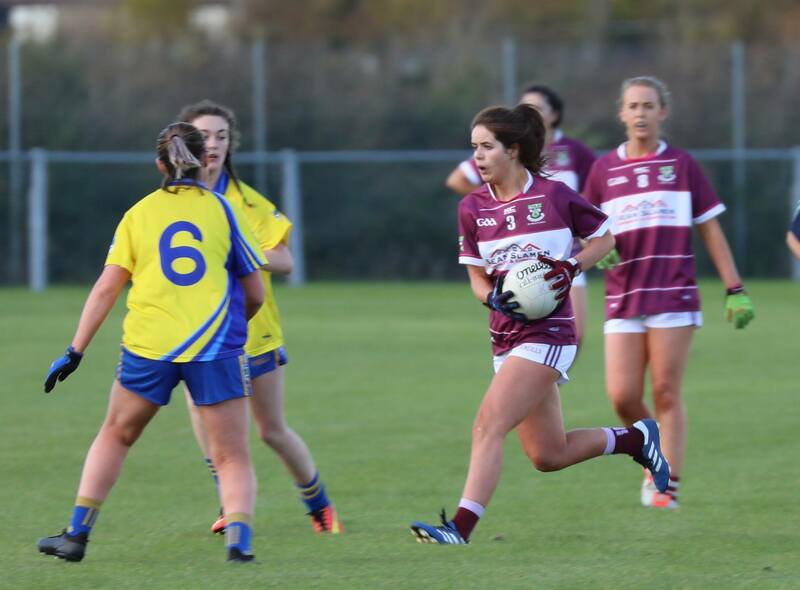 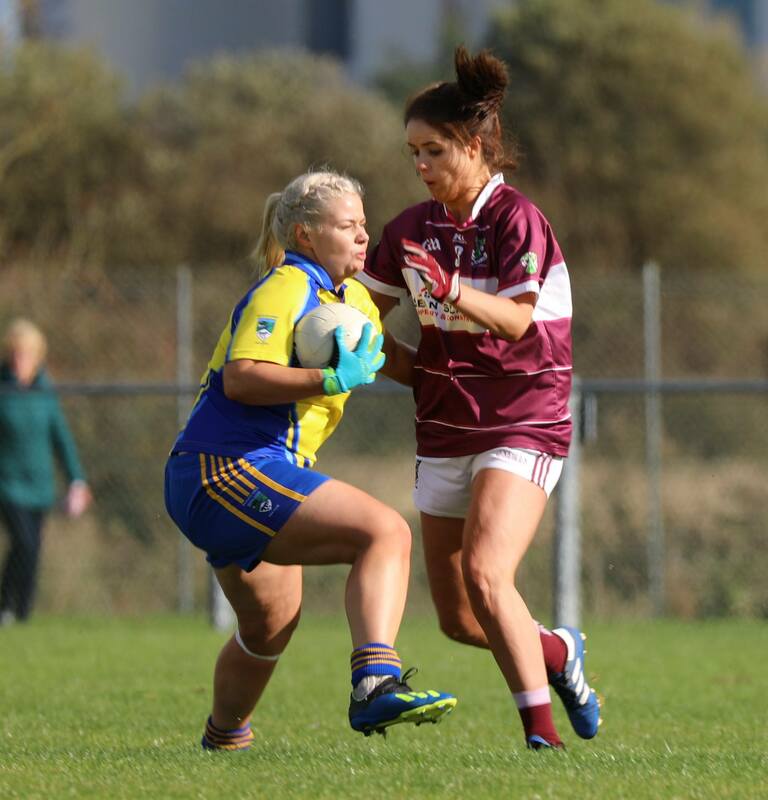 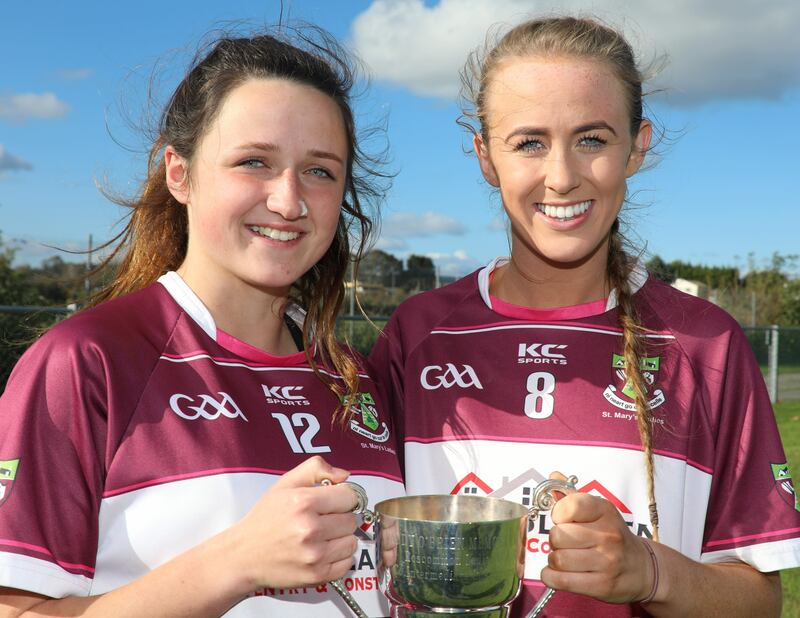 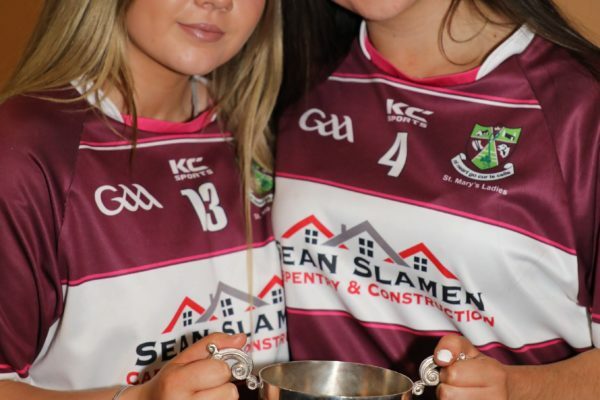 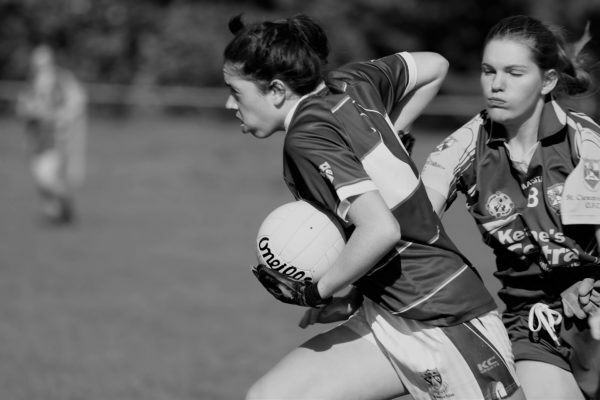 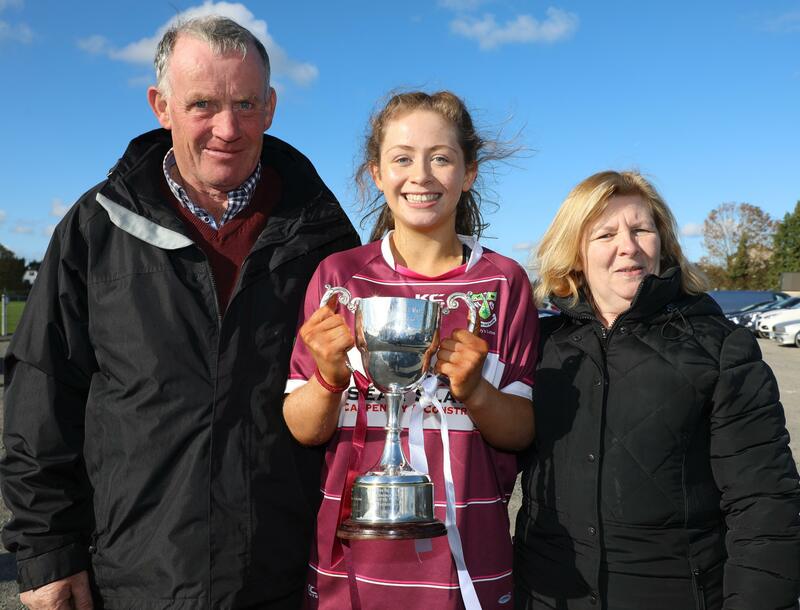 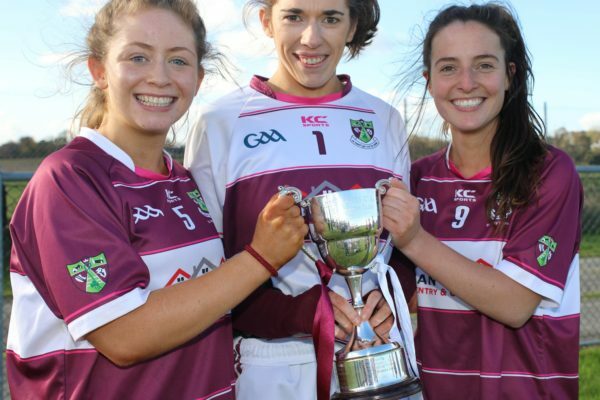 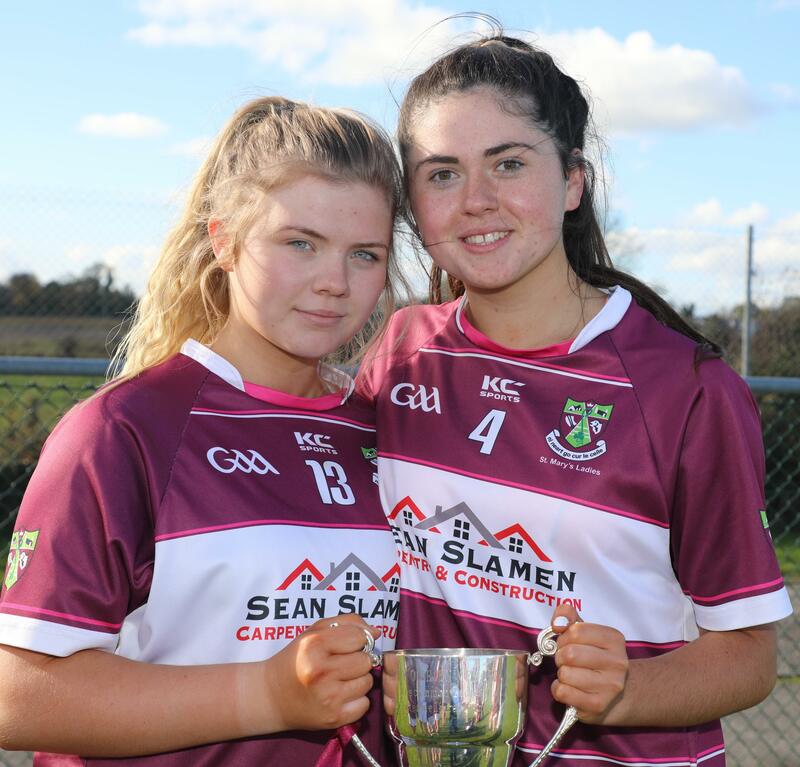 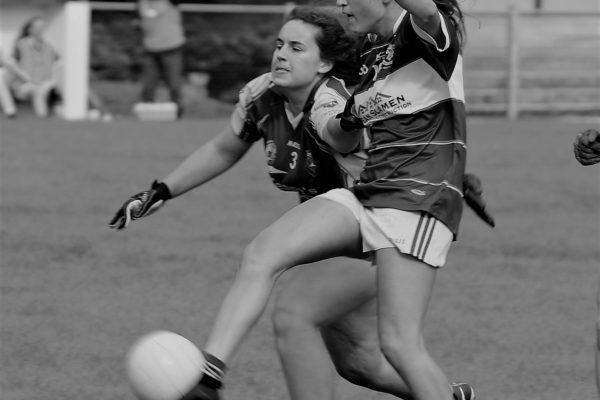 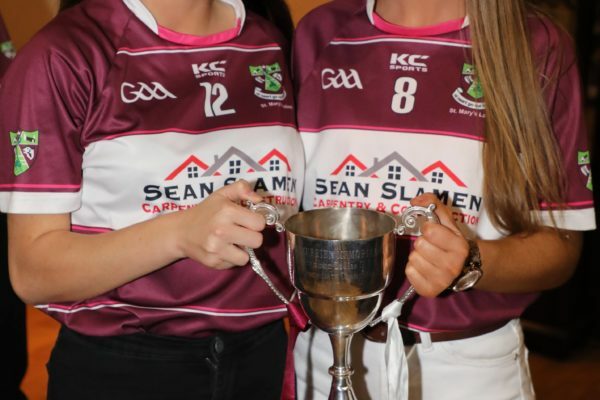 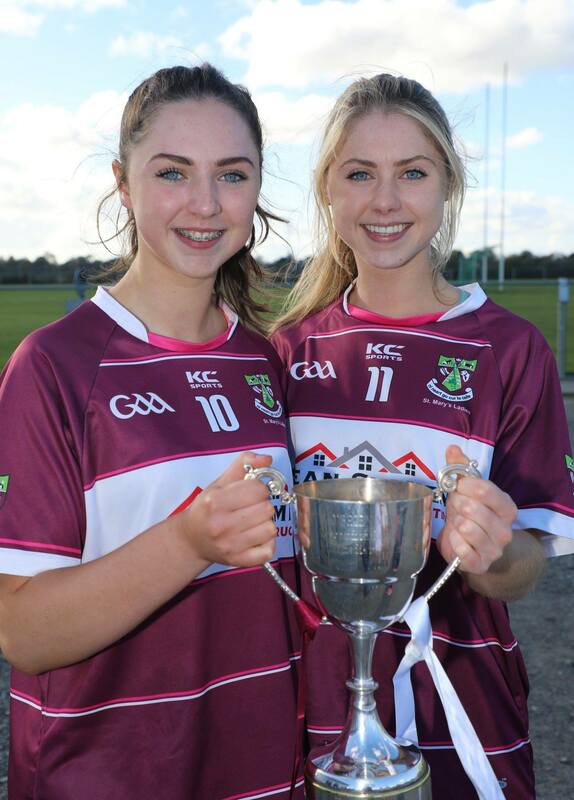 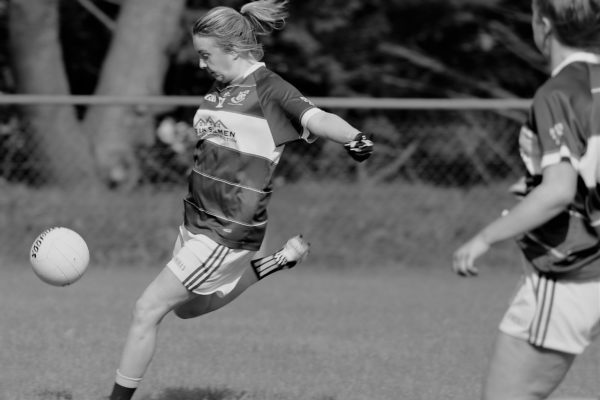 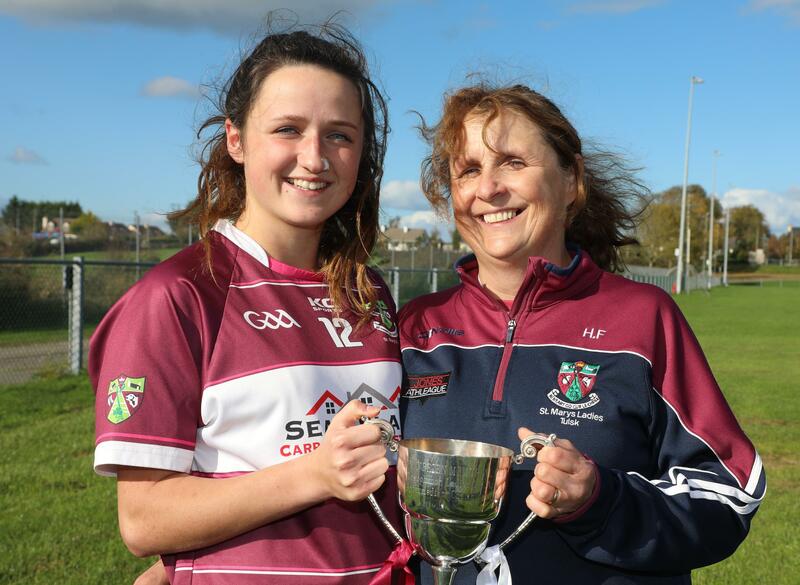 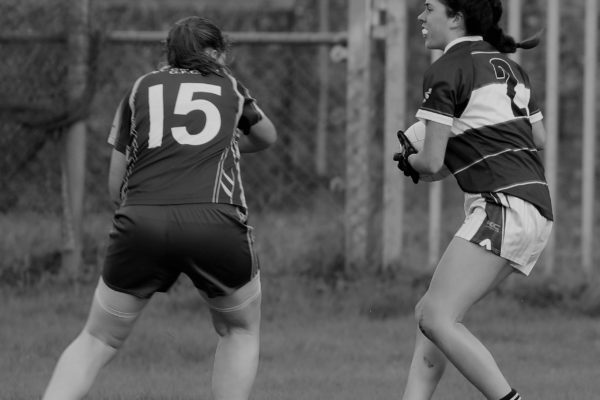 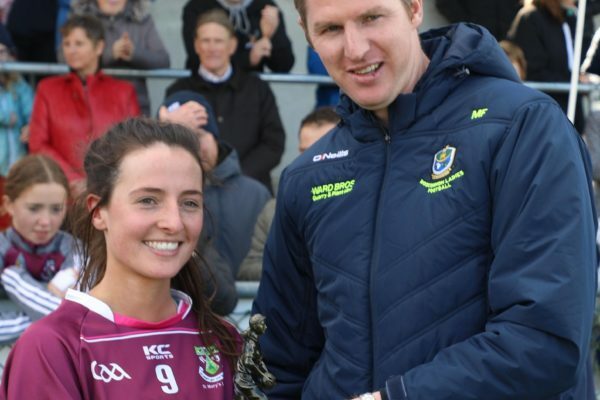 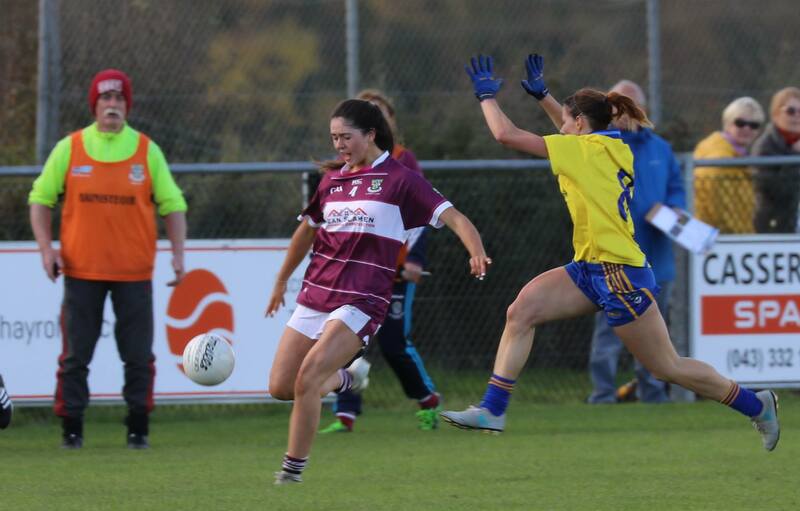 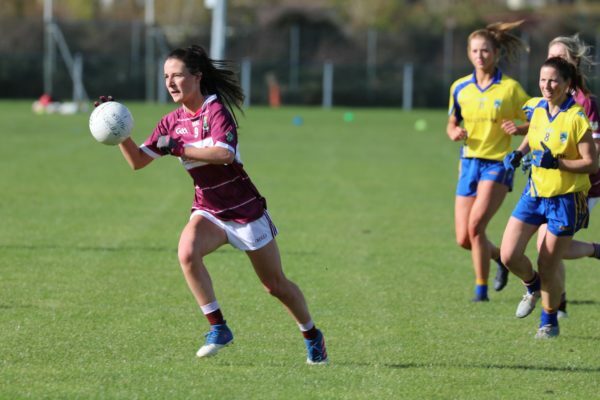 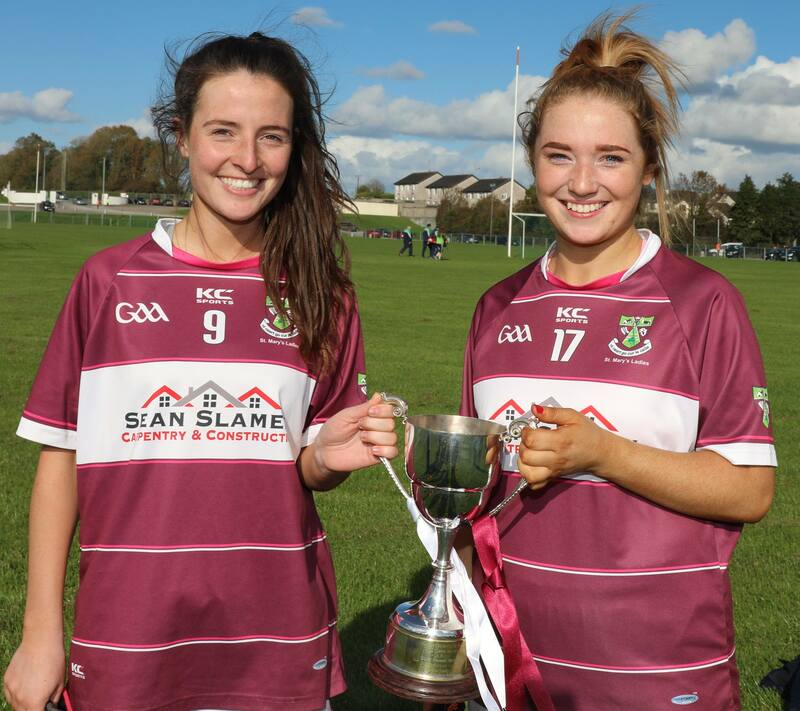 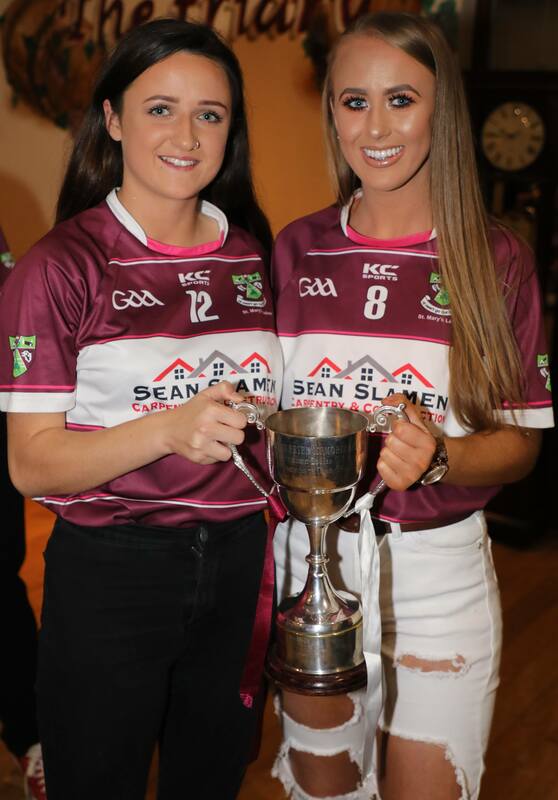 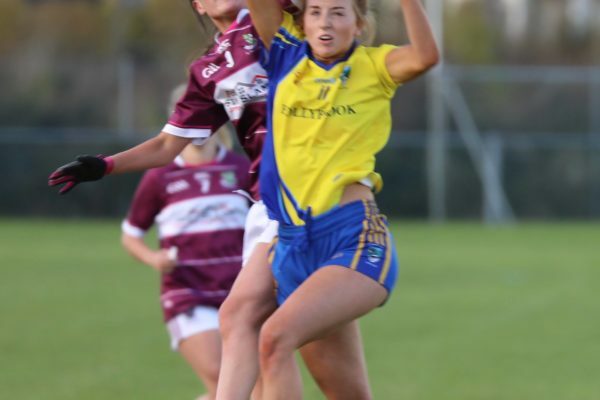 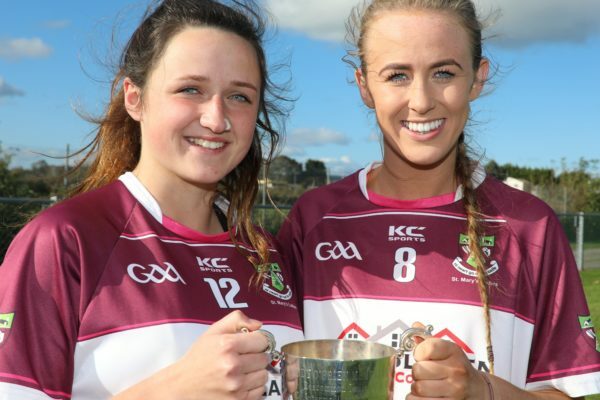 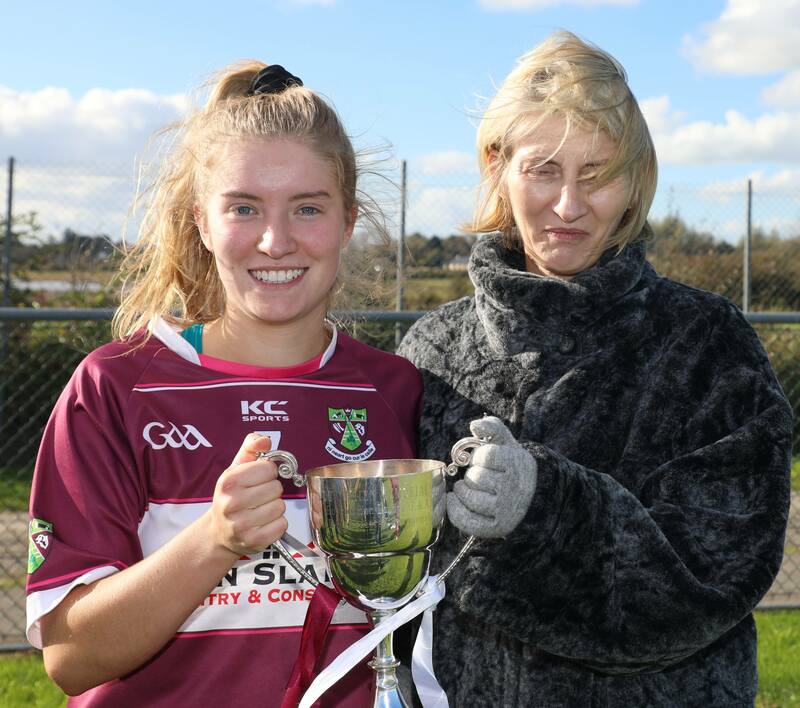 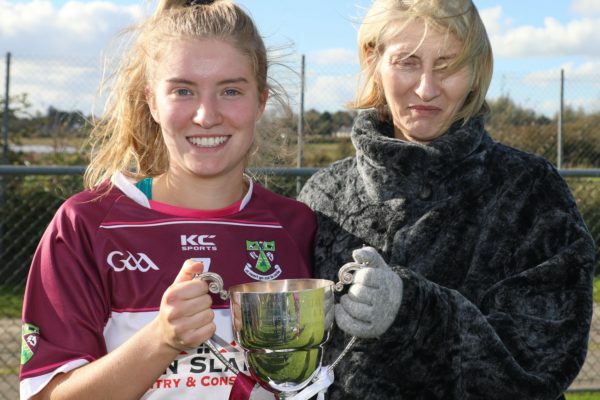 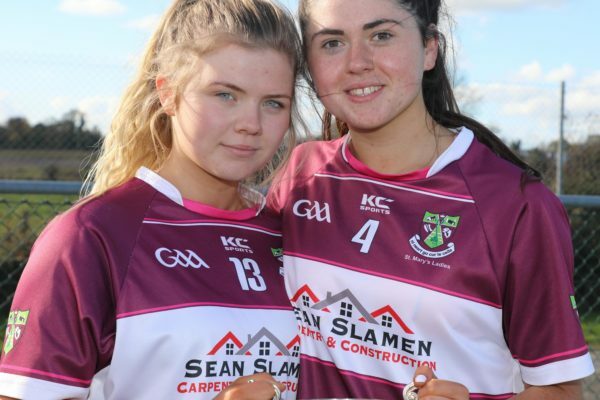 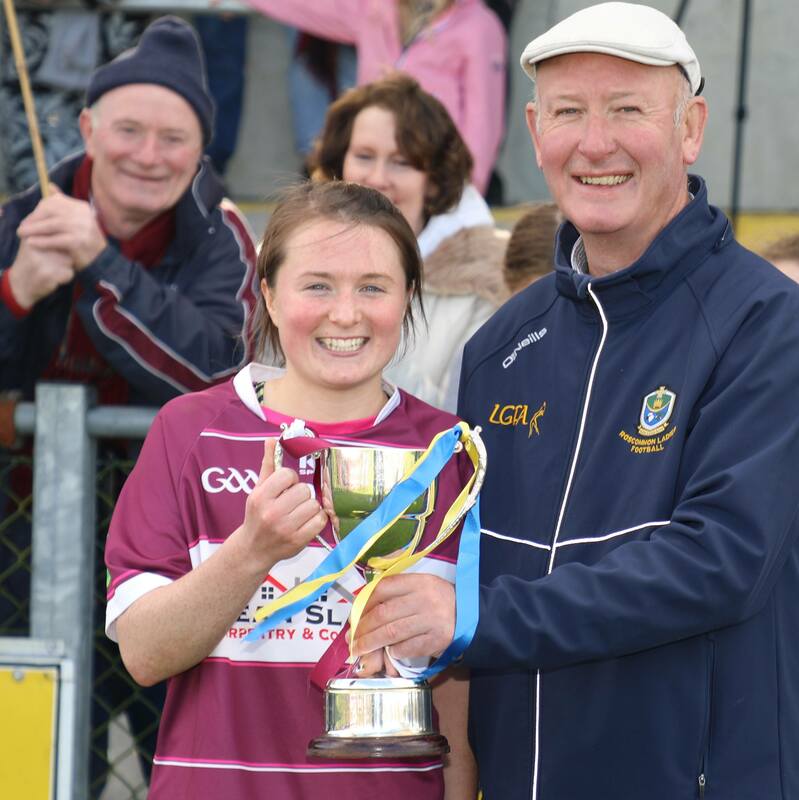 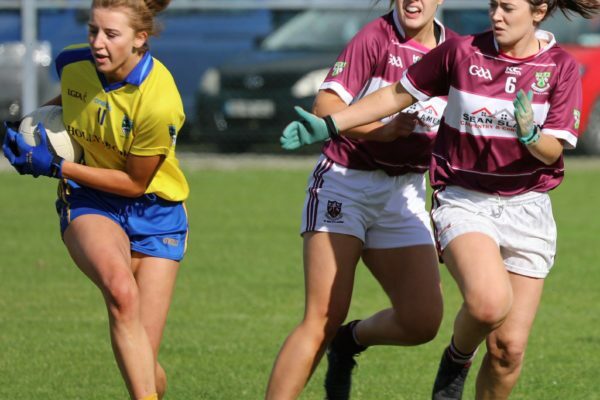 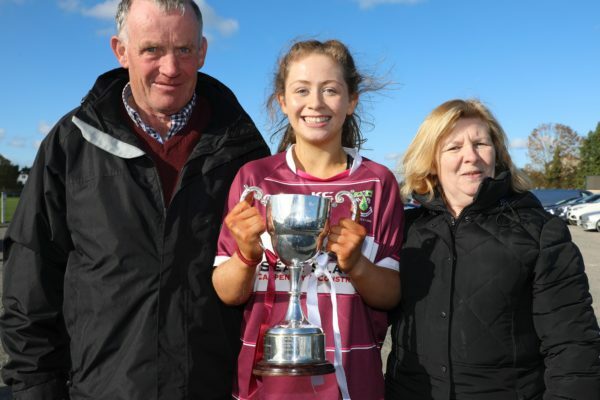 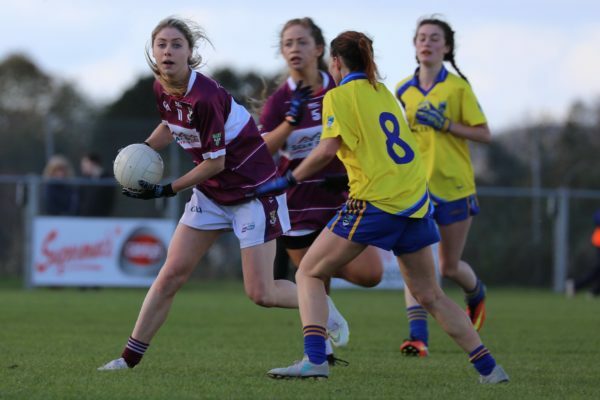 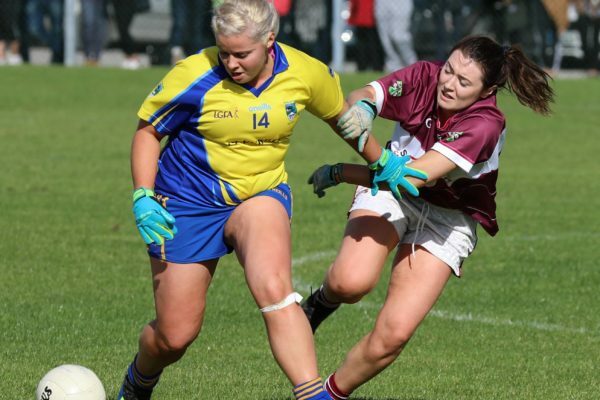 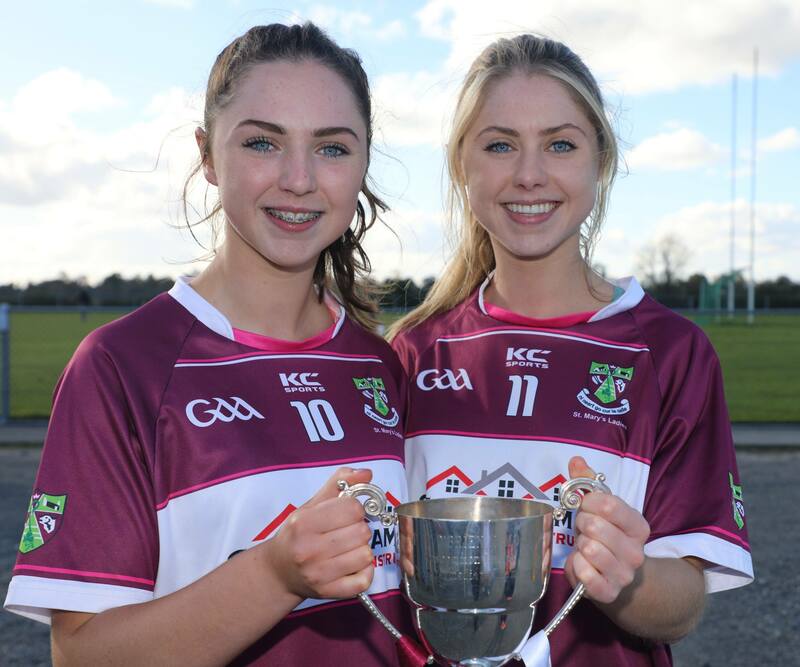 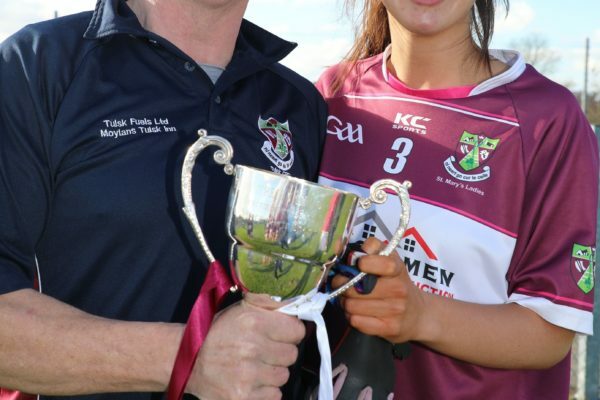 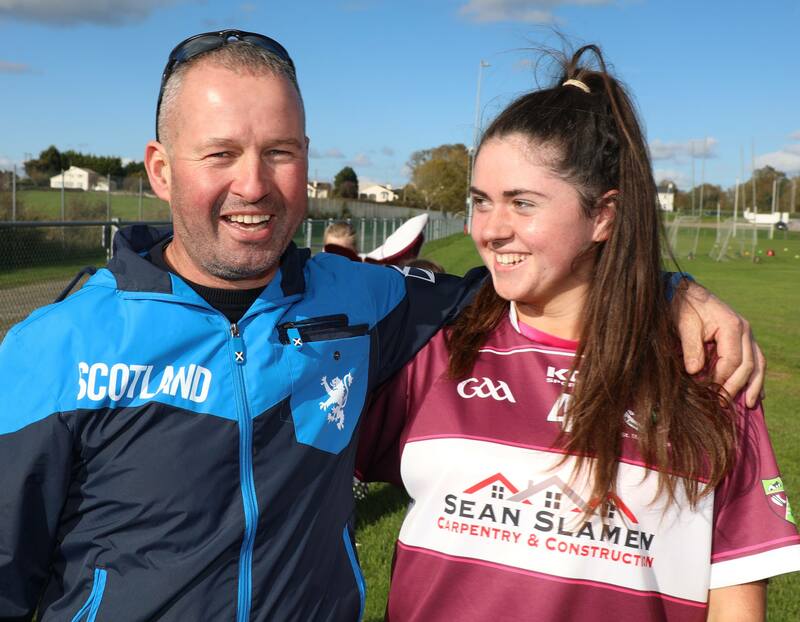 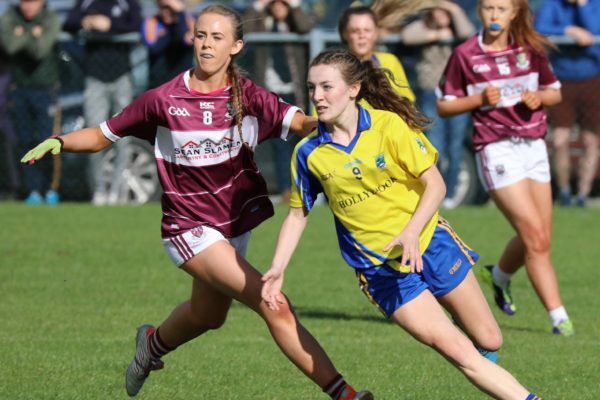 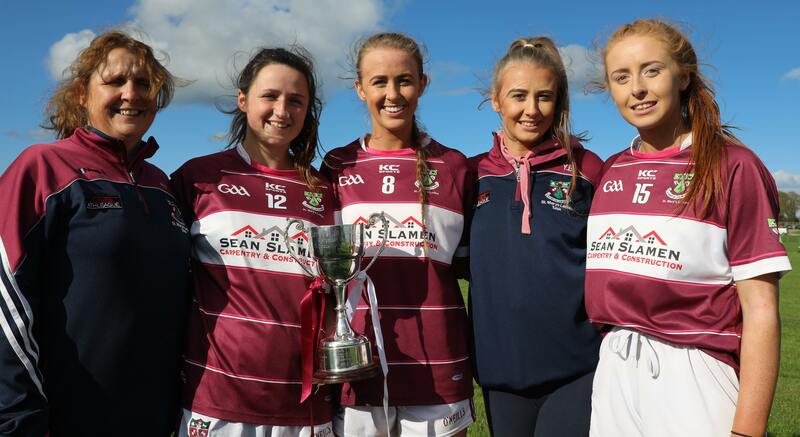 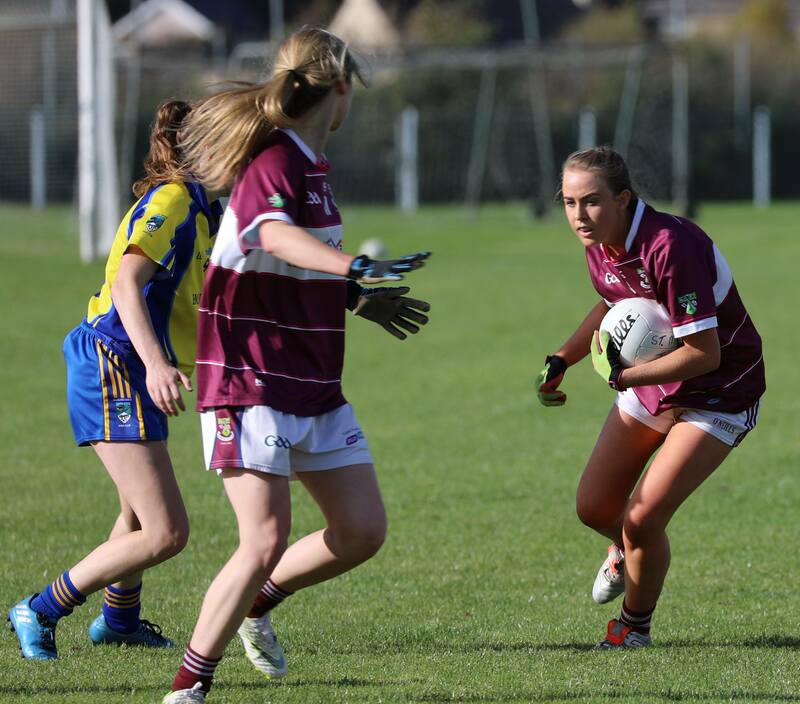 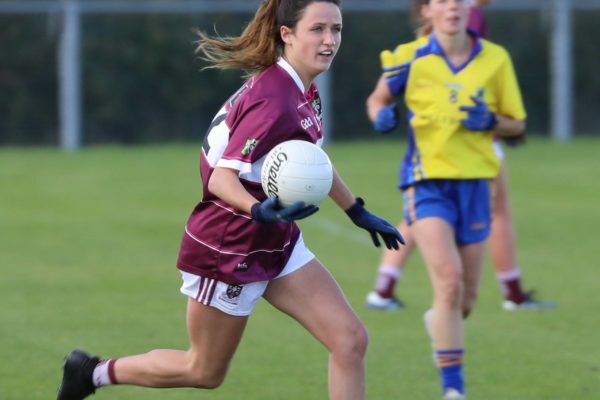 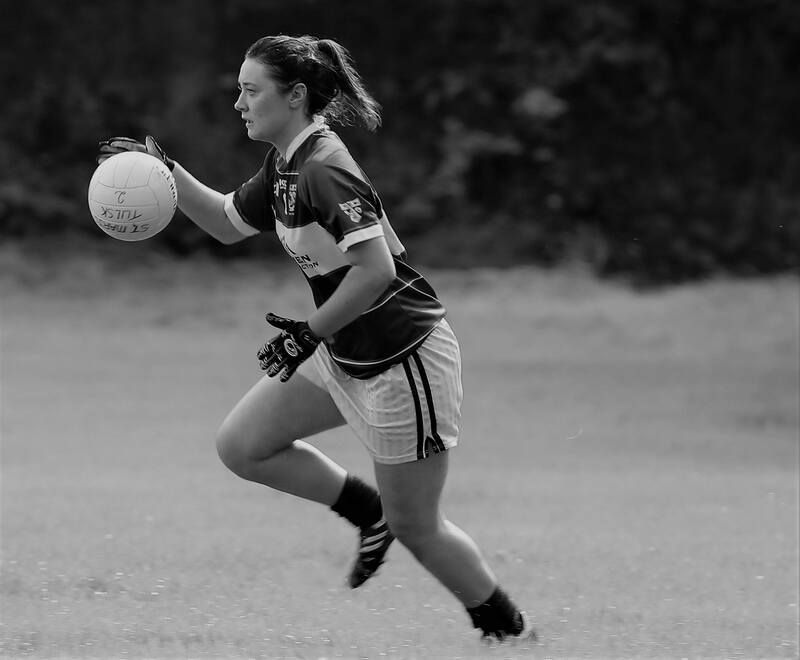 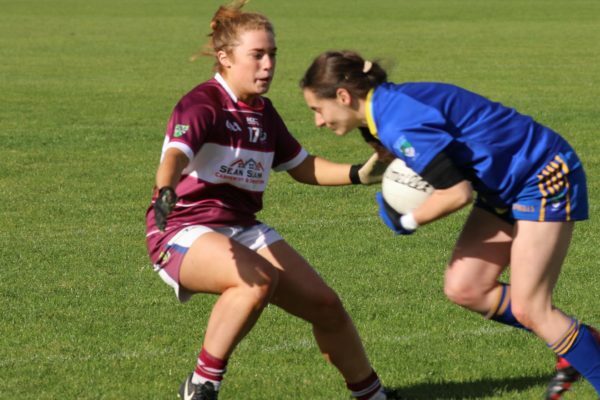 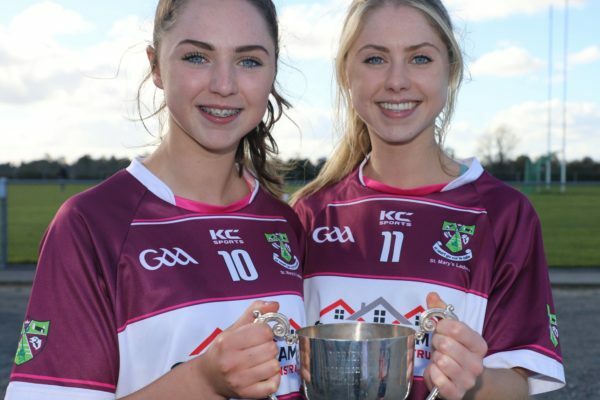 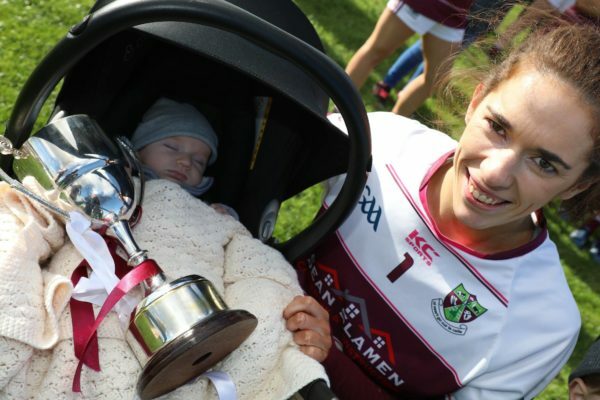 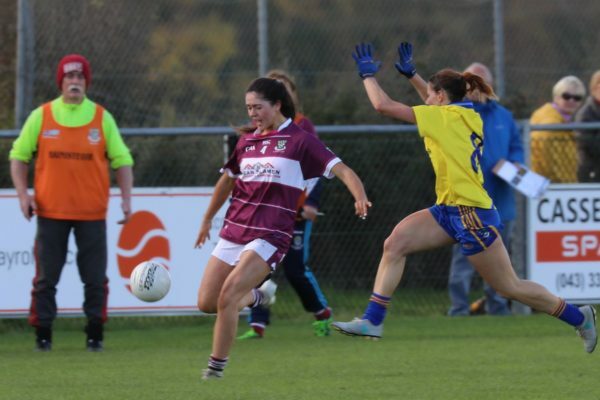 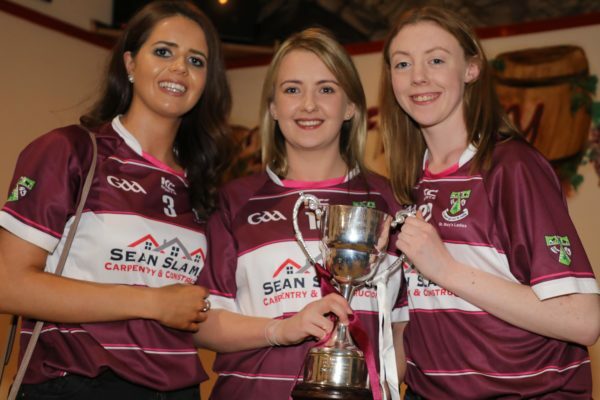 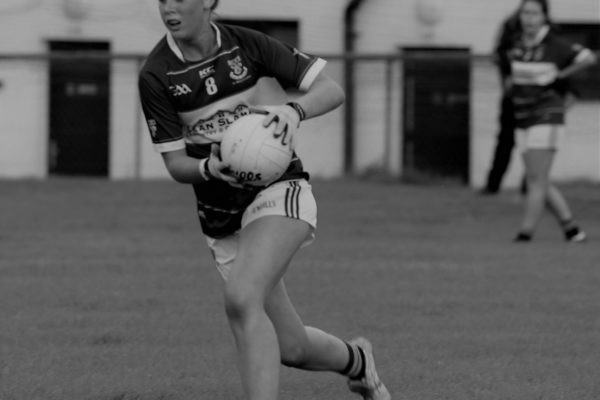 We wish our Captain Gillian Dufficy a speedy recovery and also Katie McLoughlin from Westport who sustained injuries in the game. 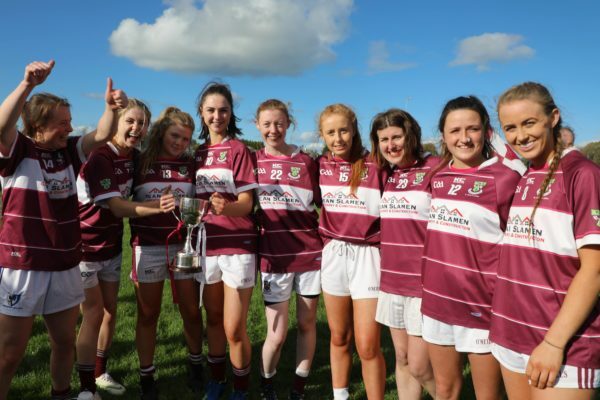 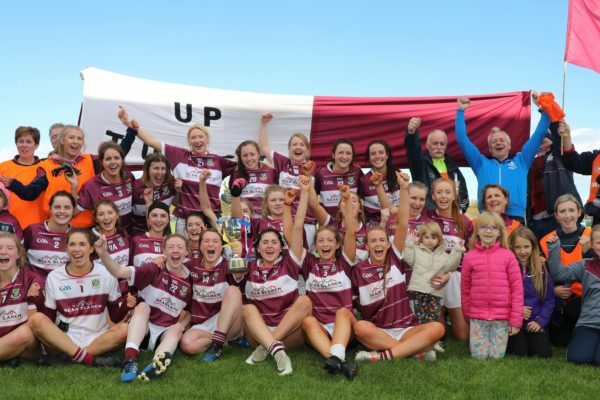 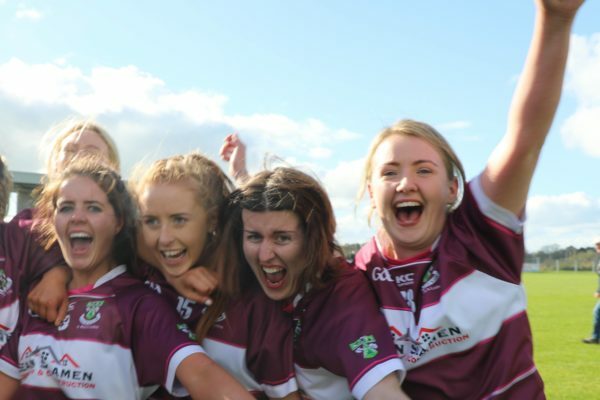 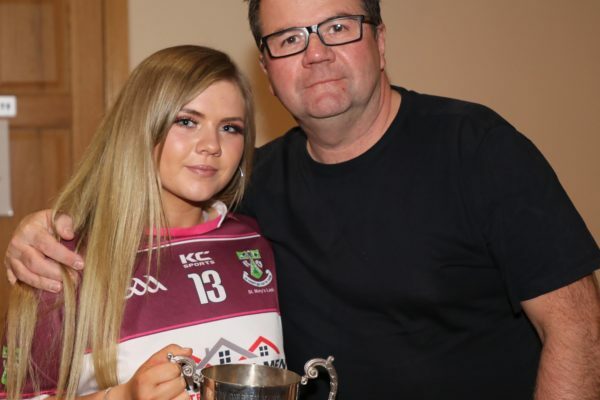 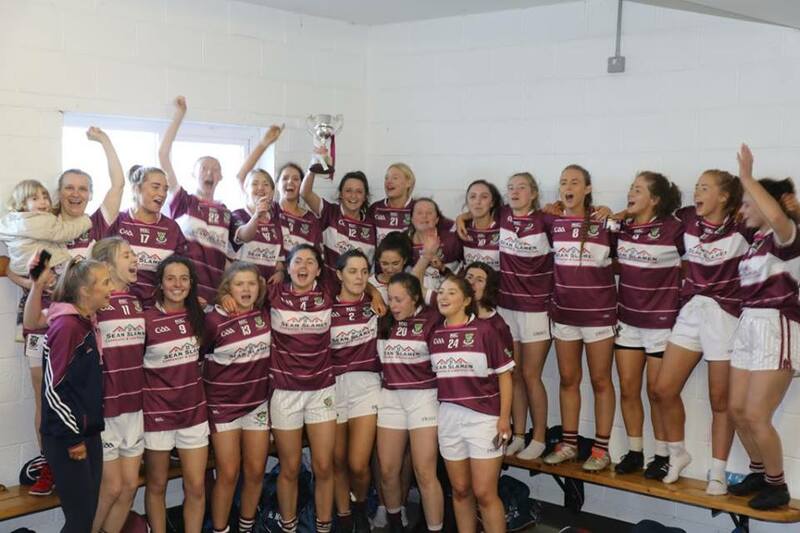 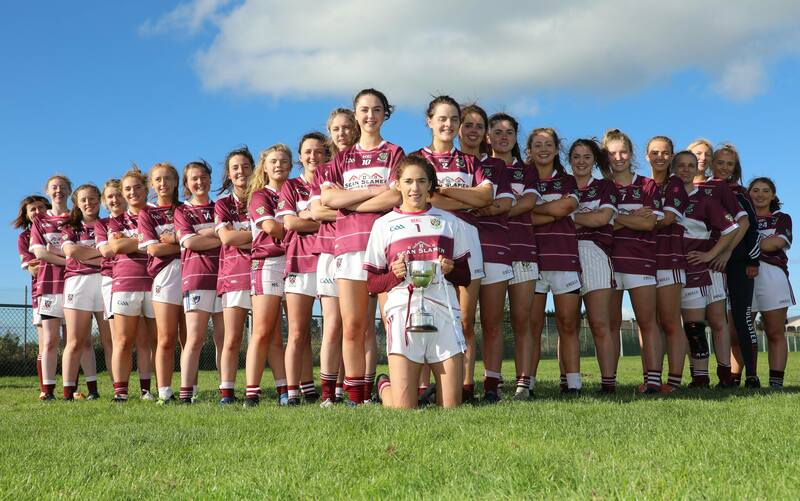 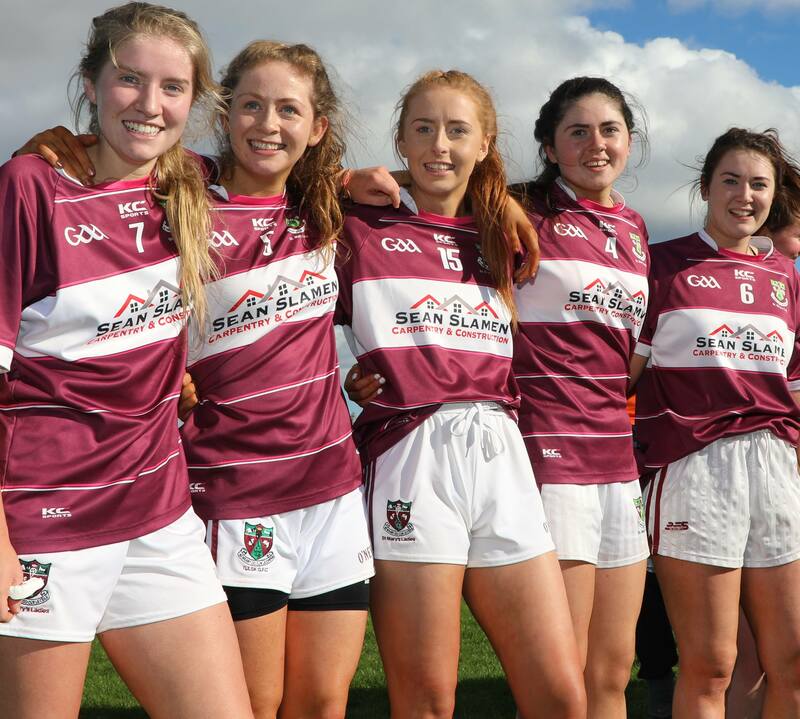 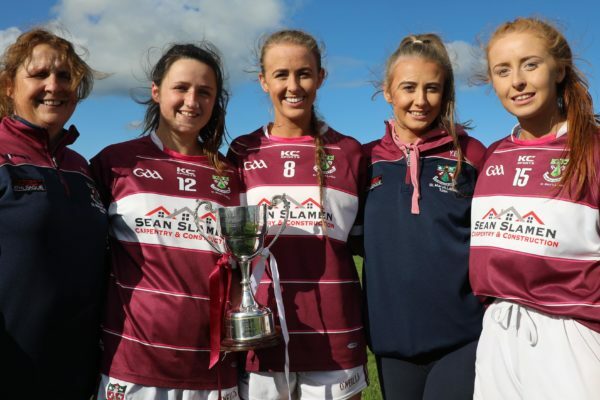 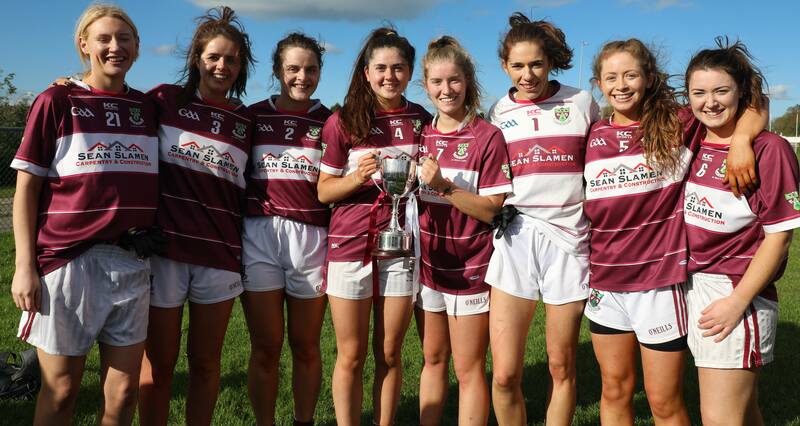 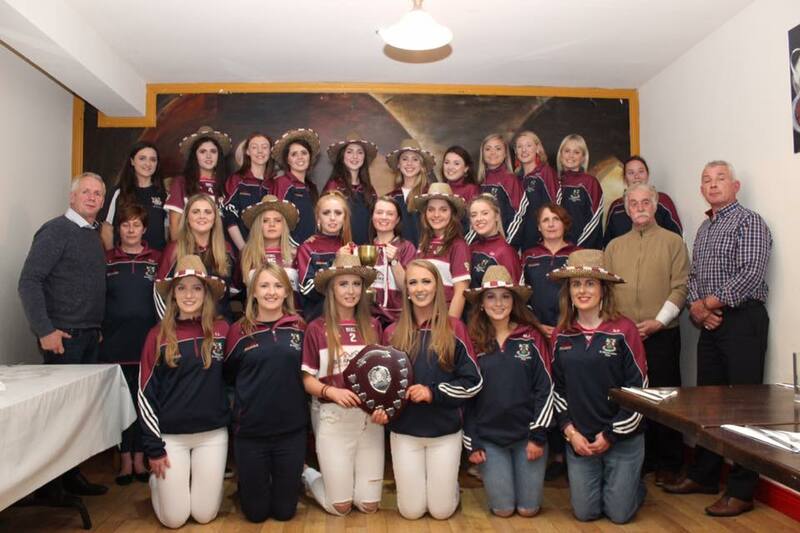 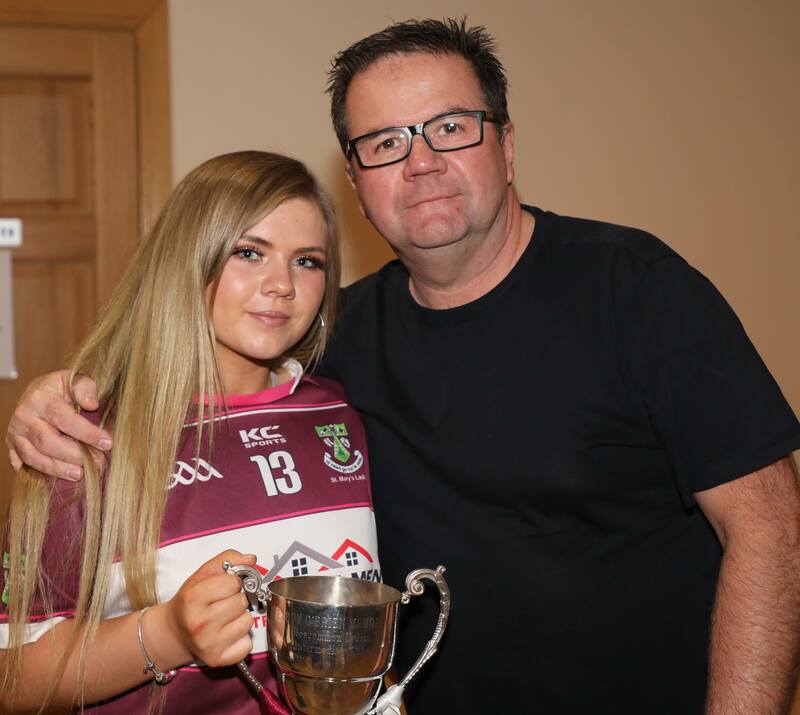 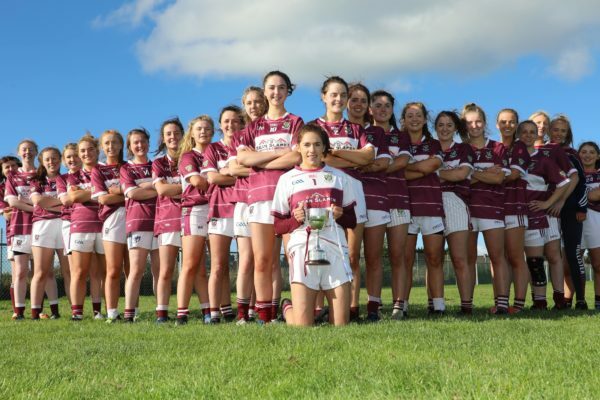 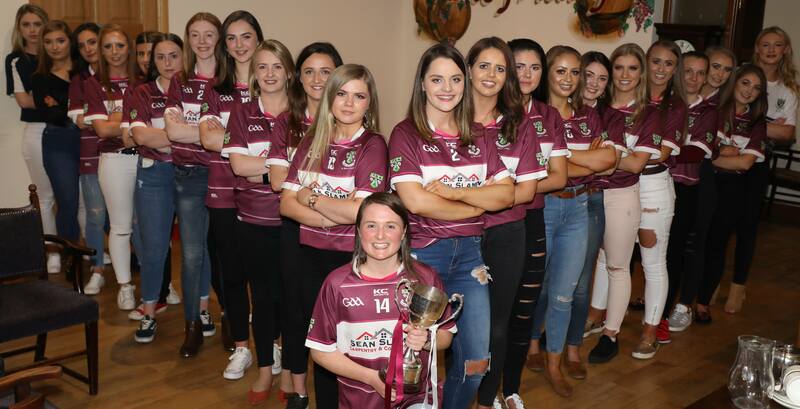 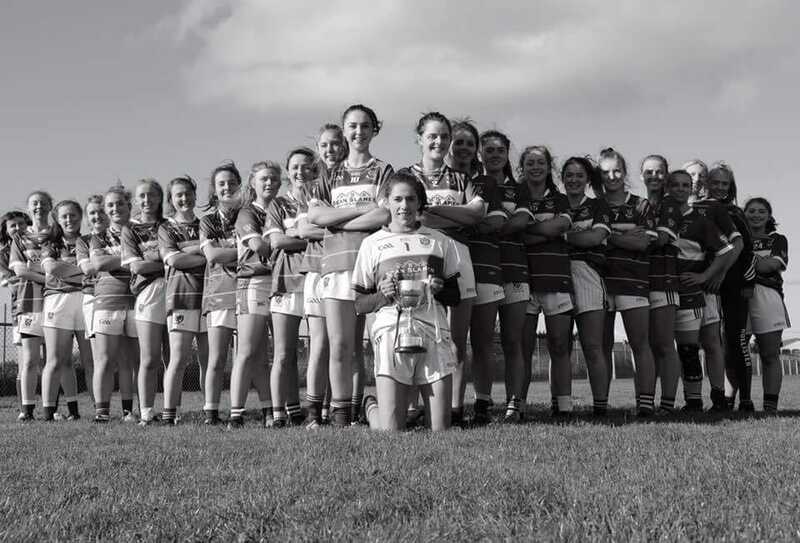 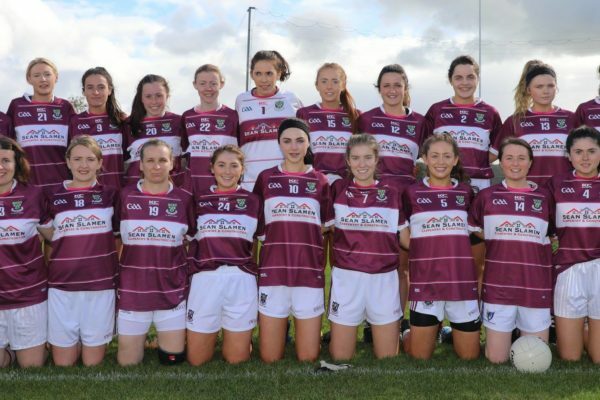 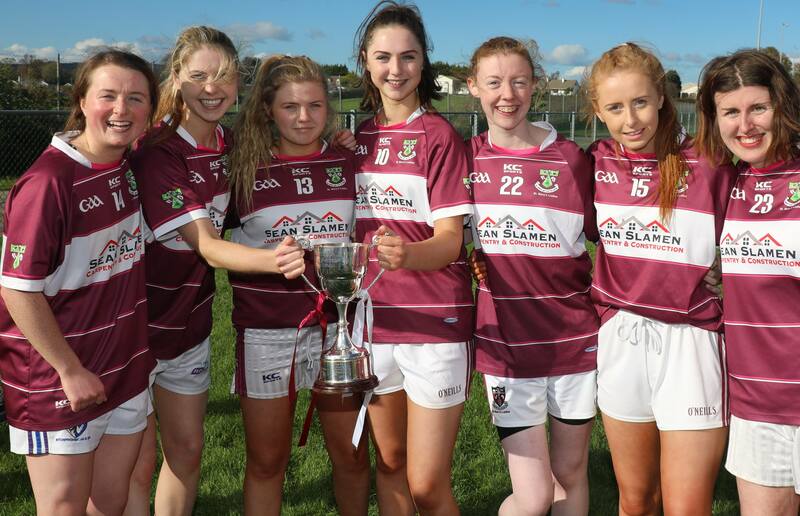 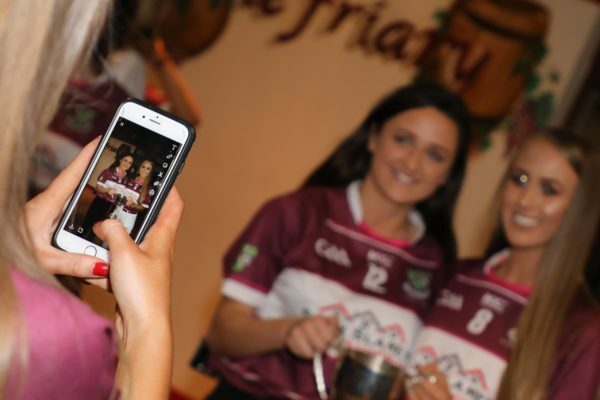 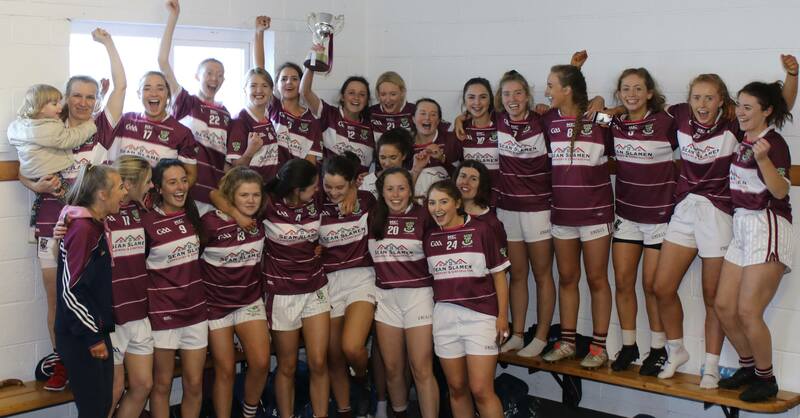 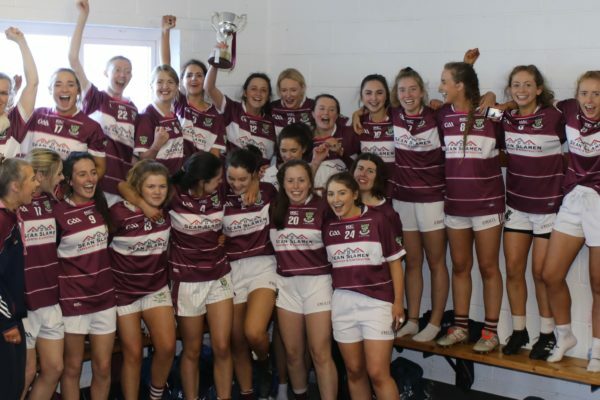 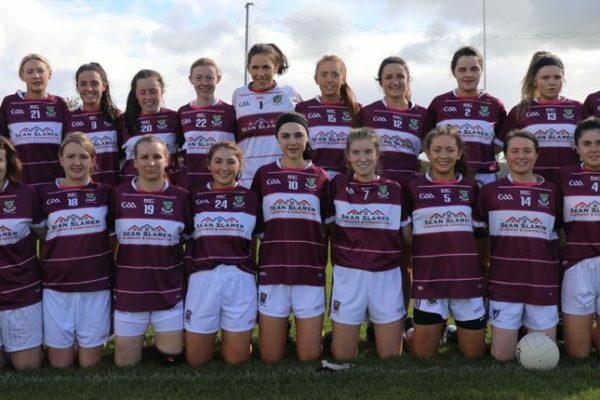 The girls have had a very successful year and hopefully this will continue with their promotion to Senior Level in 2019. 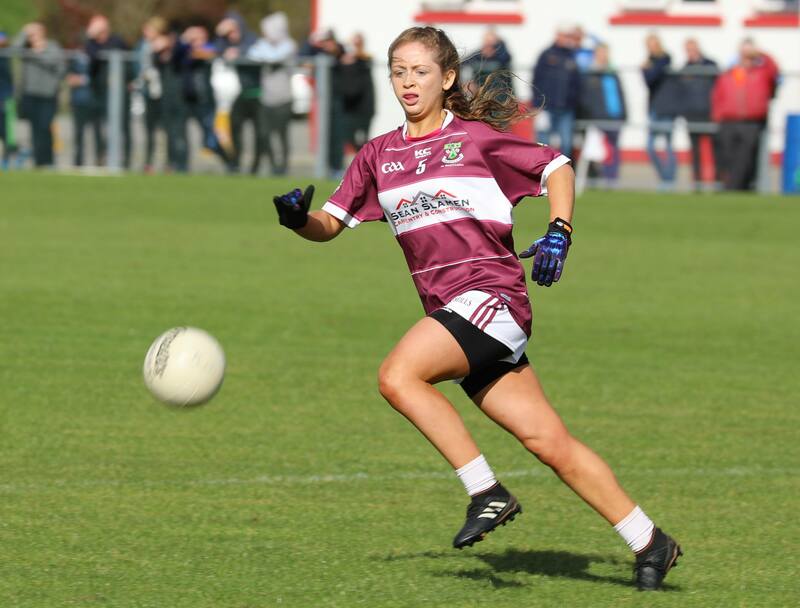 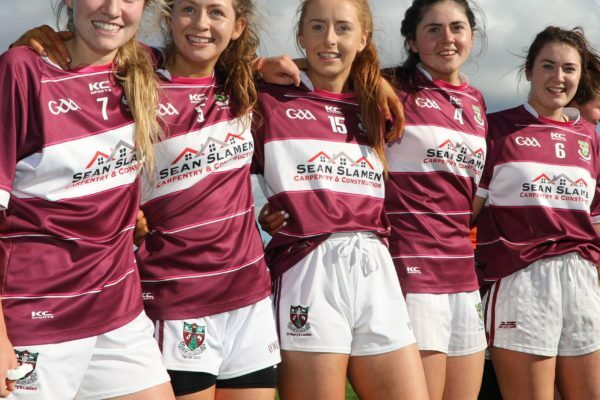 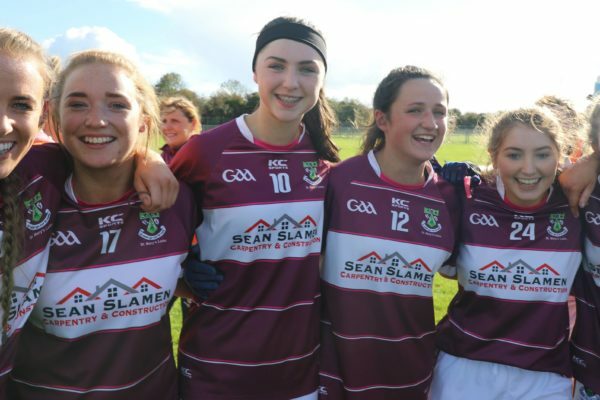 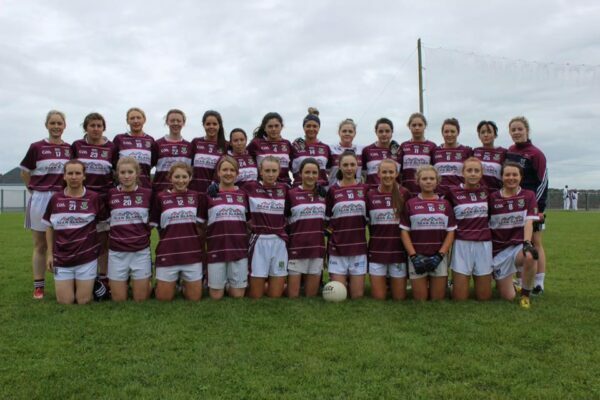 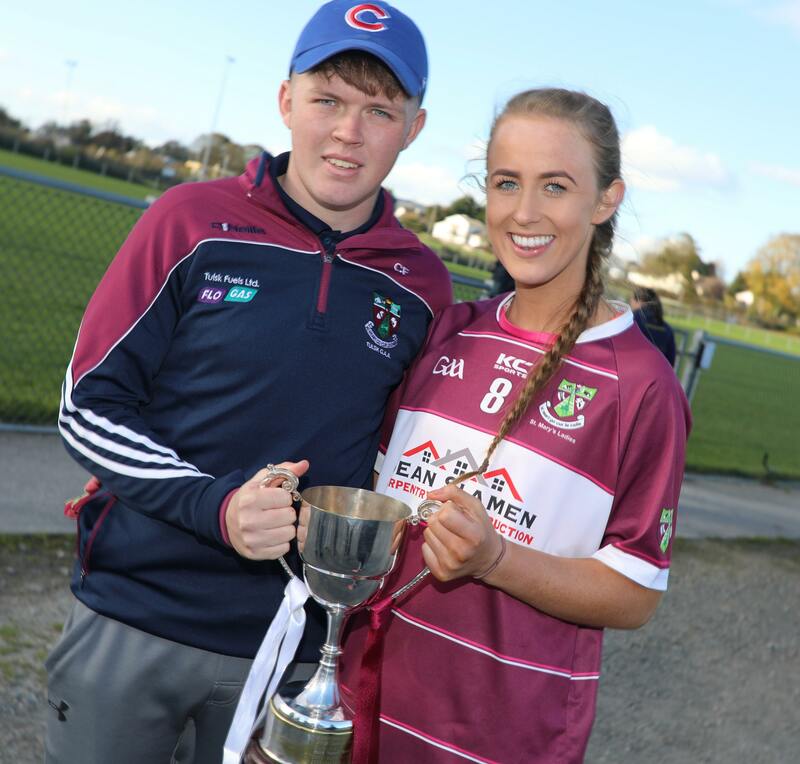 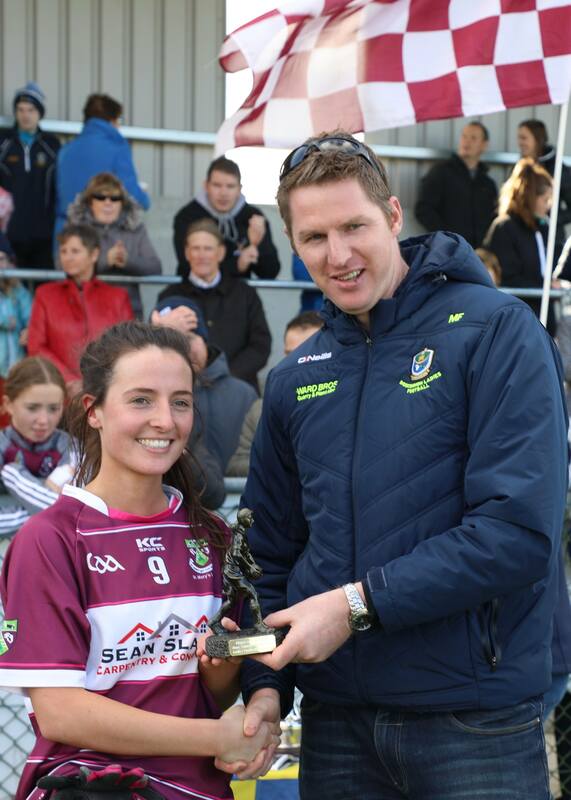 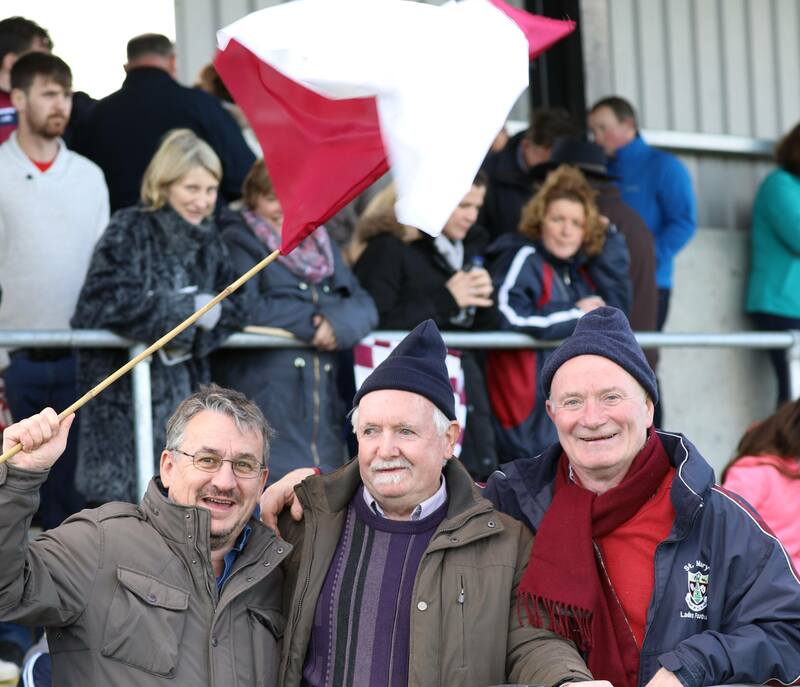 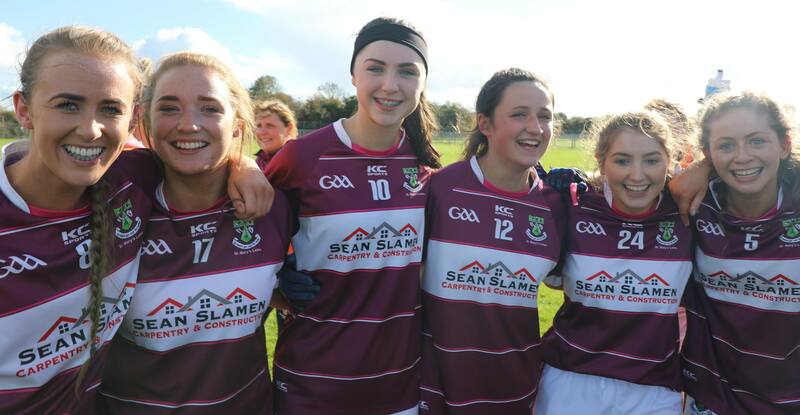 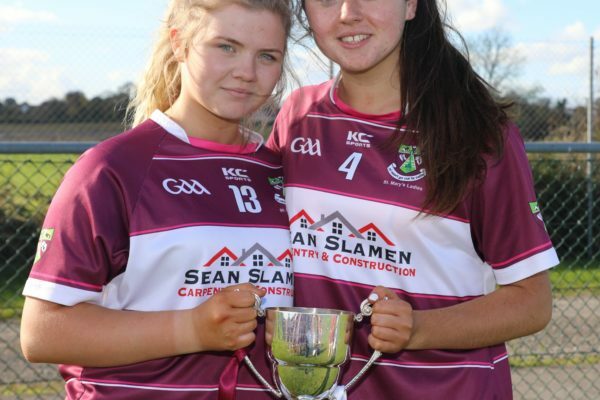 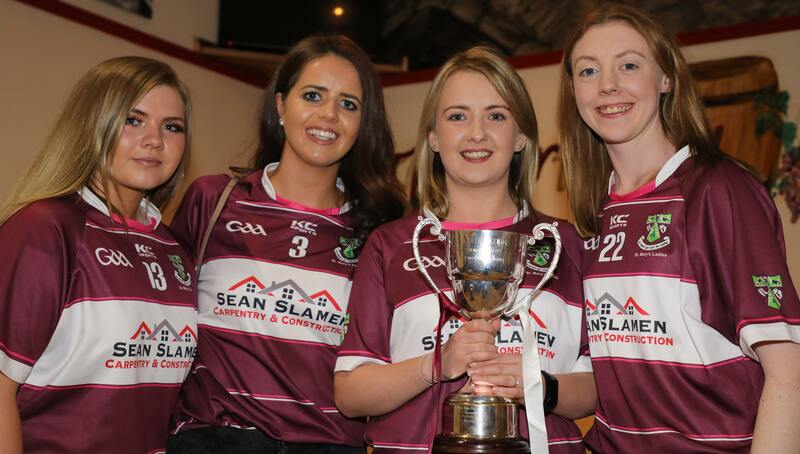 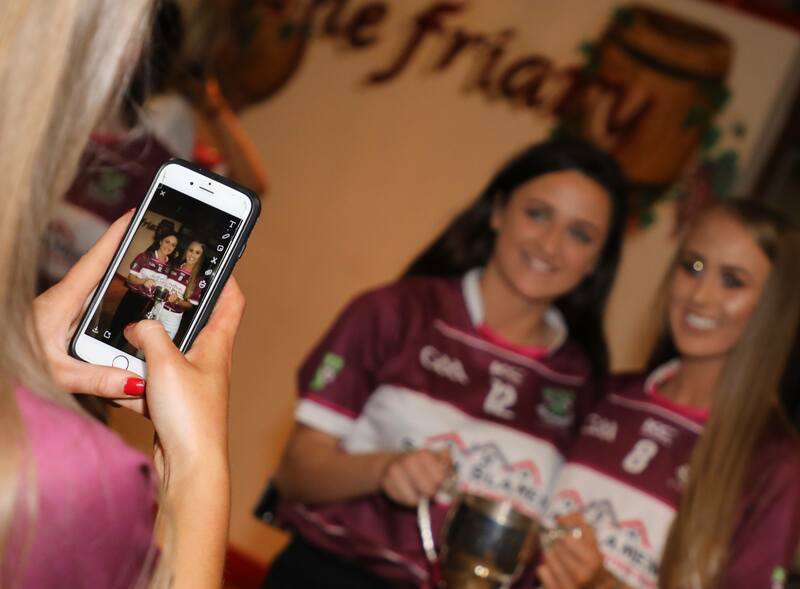 St. Marys would like to thank all the supporters who travelled to support the team on Sunday and all their matches. It means a lot to them to hear the roars from the Crowd and the maroon and white flags flying high. 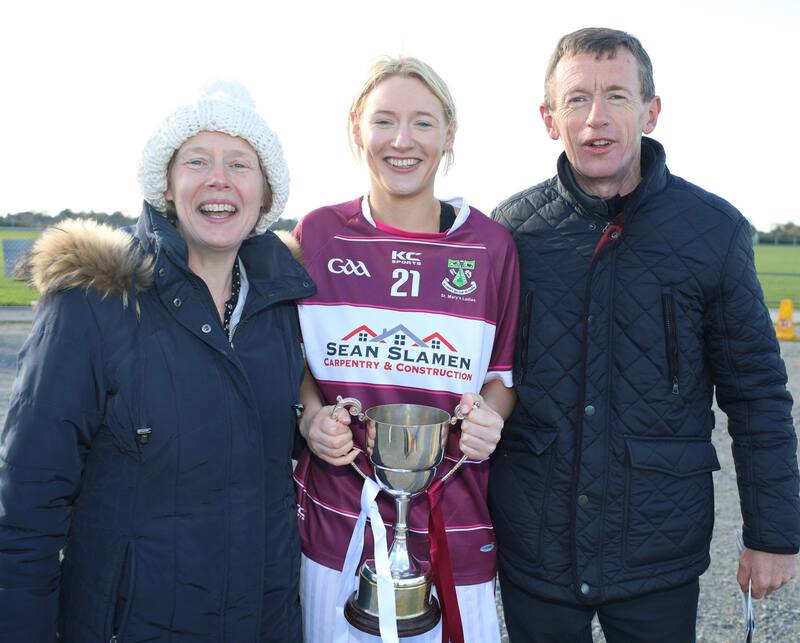 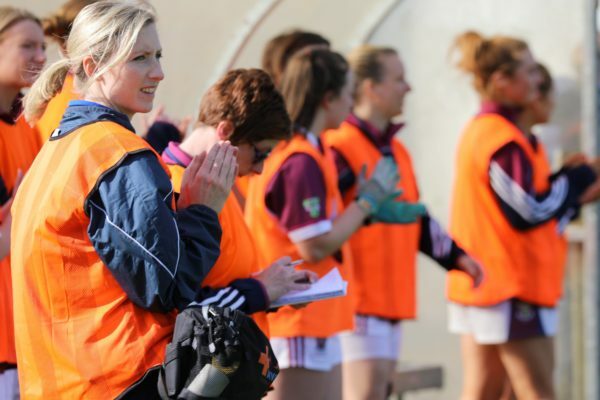 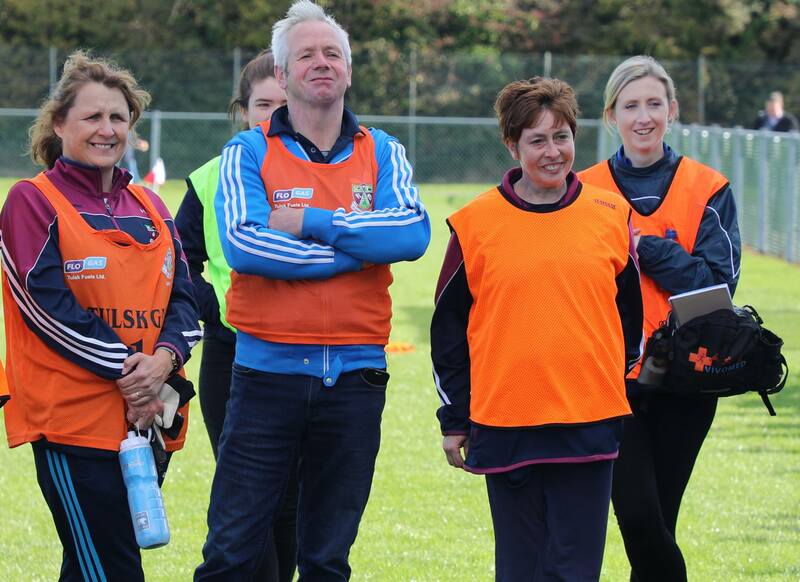 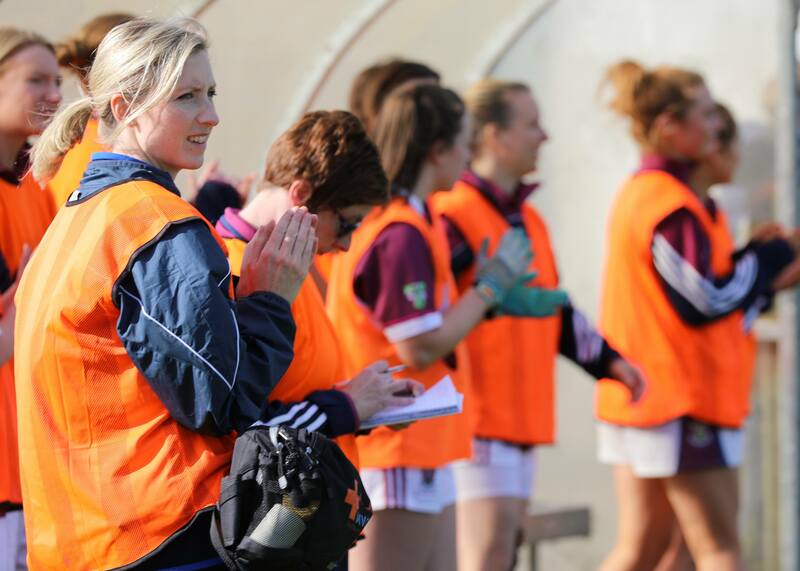 A huge thanks to Sarah Newton, Niall O’Connor and Dara Jones for their support and help to both teams on Sunday last. 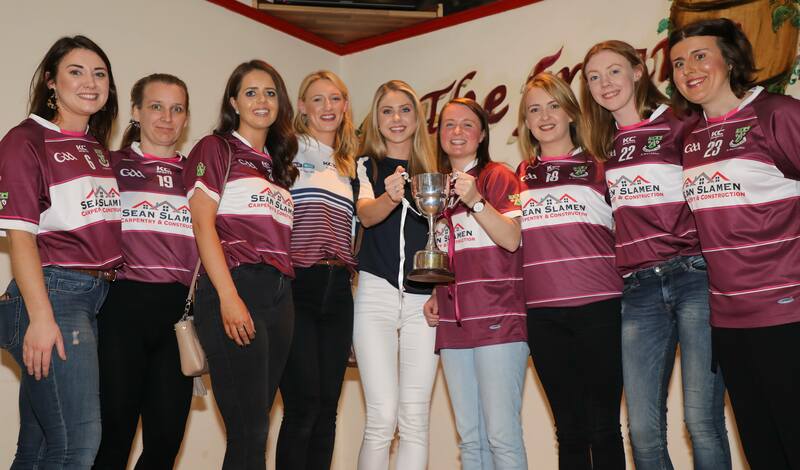 A word of thanks to the sponsors who supported the girls throughout the year. 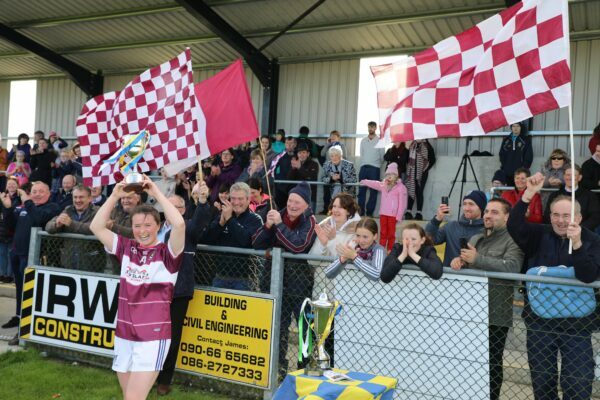 It is much appreciated and never goes unnoticed. 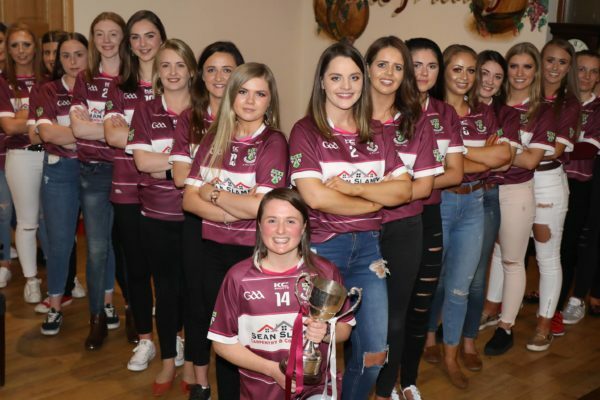 The girls will take a well earned rest and will be back in 2019 with another fantastic year of dedication and all going well more silverware! 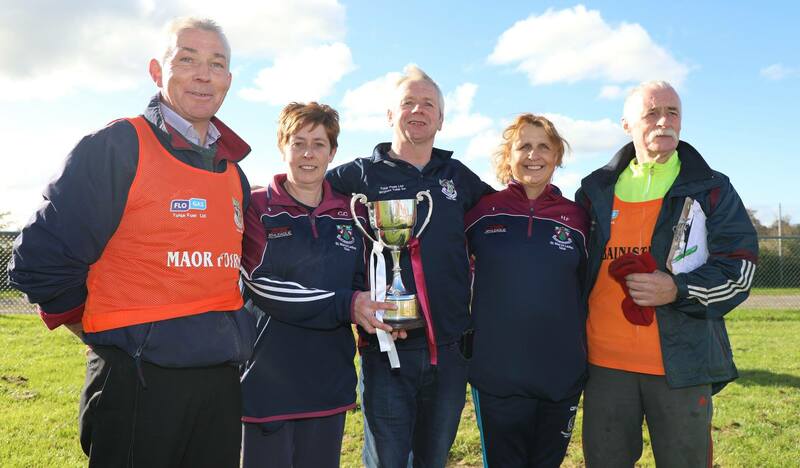 Frank Kearney, John Hession, Liam Callaghan, Caroline Crann and Helen Feeney.